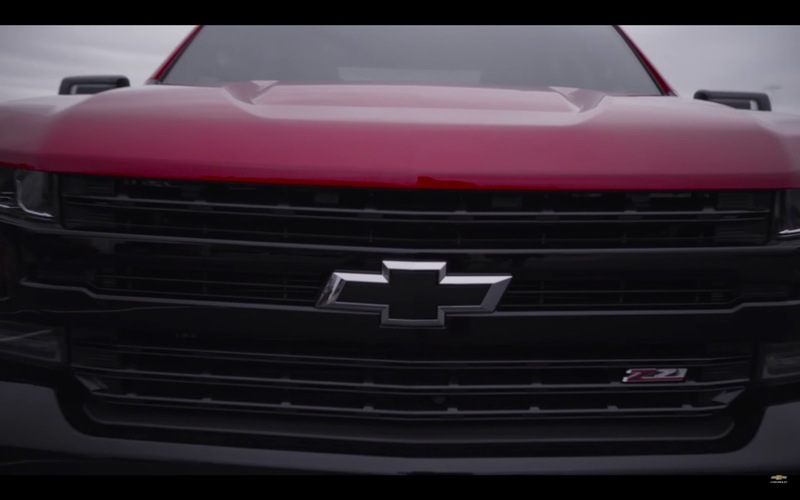 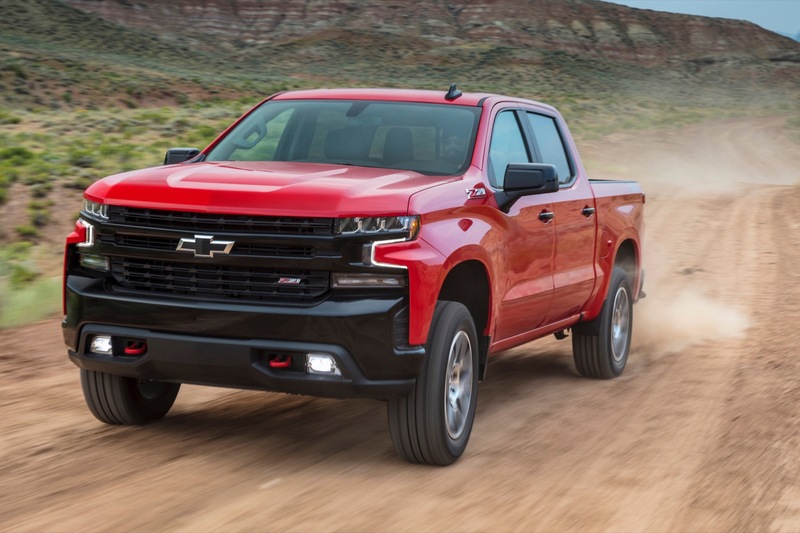 Chevy Silverado sales reportedly fell 23 percent in August in the United States market. 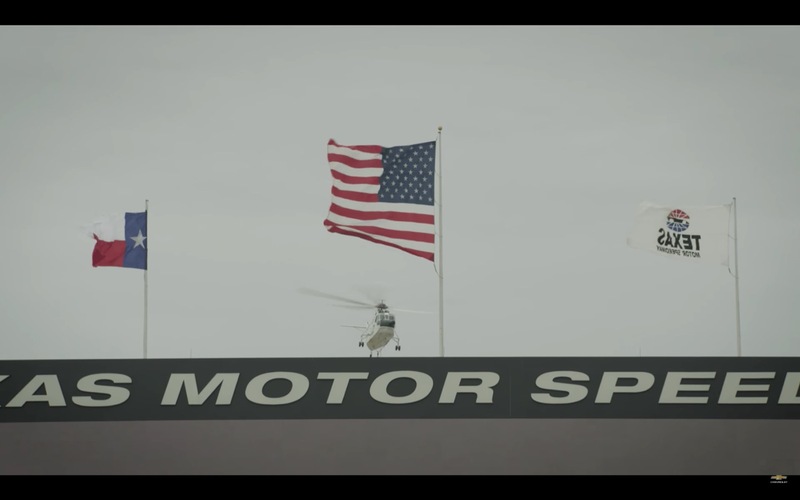 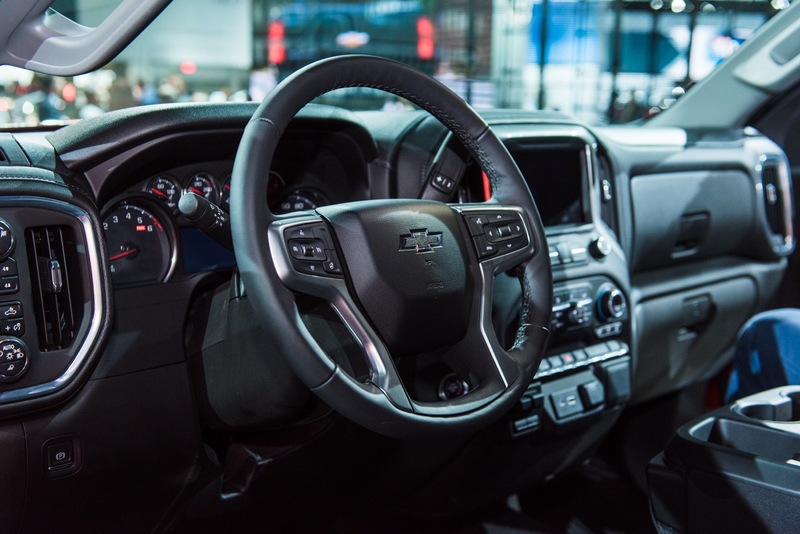 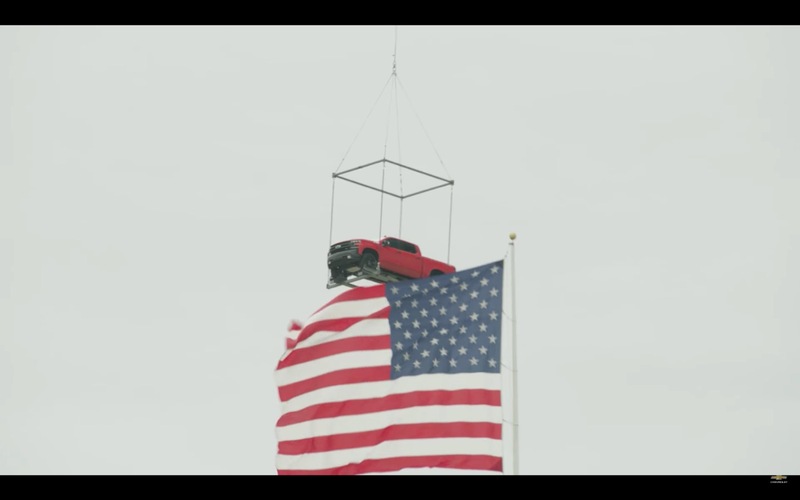 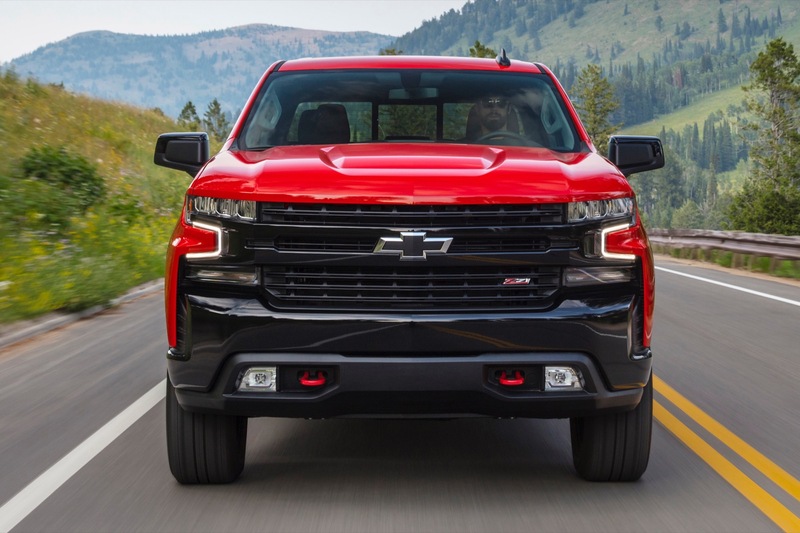 Since General Motors no longer reports sales results on a monthly basis for the U.S., the figures come by way of two people familiar with GM’s sales figures for August who spoke on the basis of anonymity with Bloomberg News. 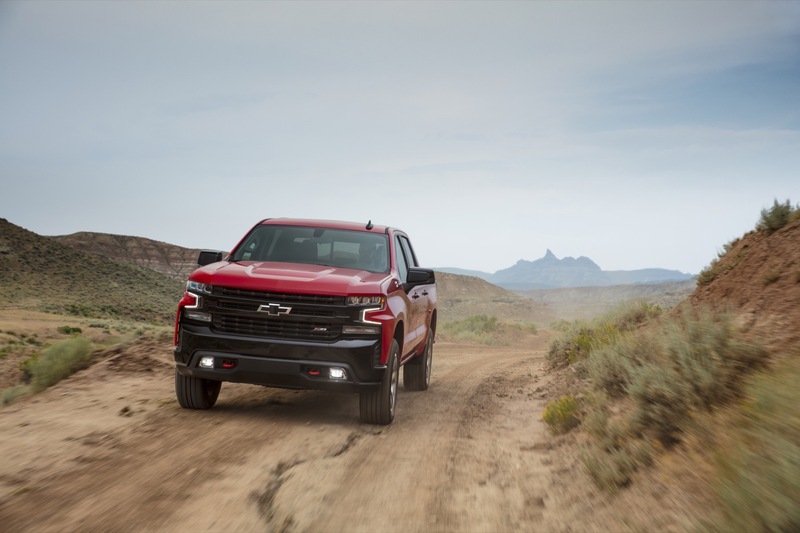 GM reported that Silverado sales increased 4 percent to 54,448 units in August 2017. 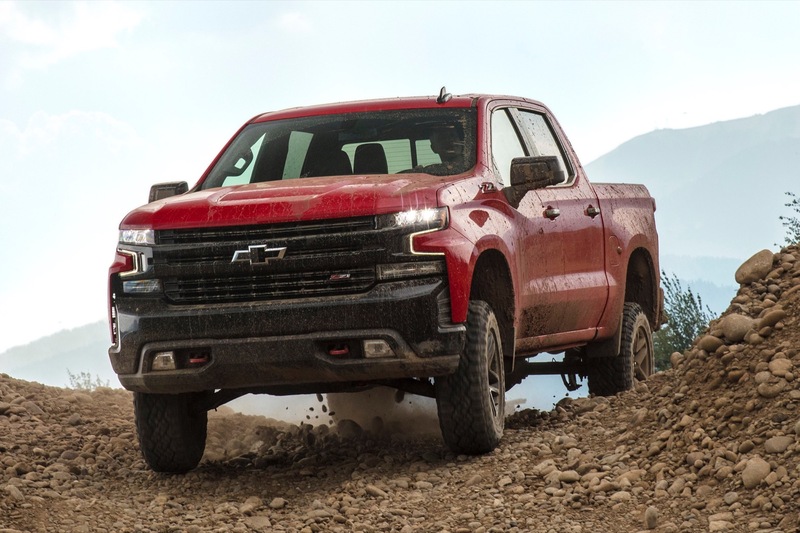 Hence, a 23 percent decrease in August 2018 results in roughly 42,000 sales in August 2018. 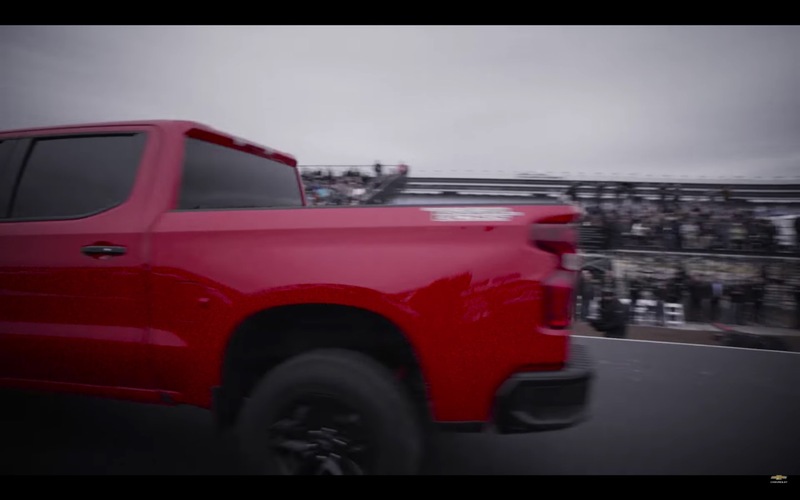 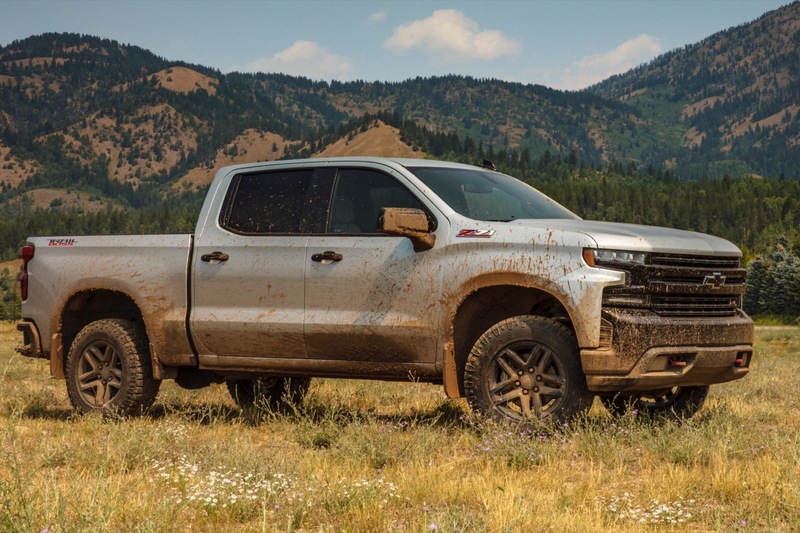 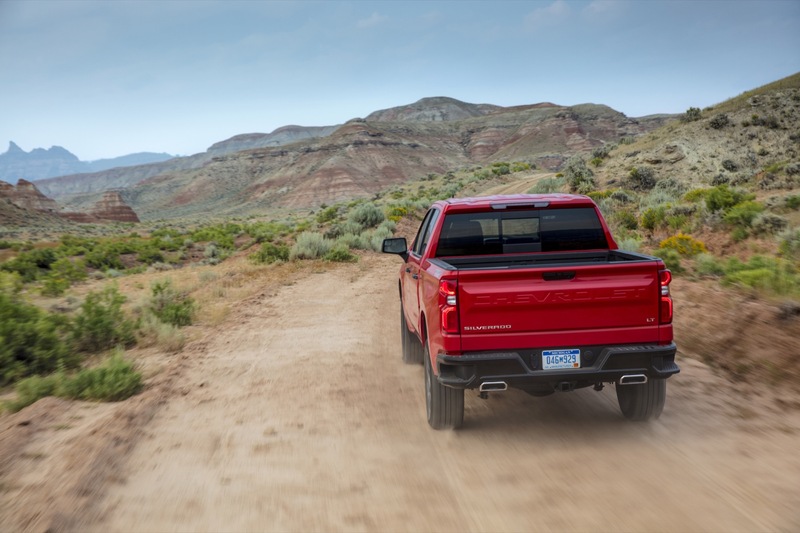 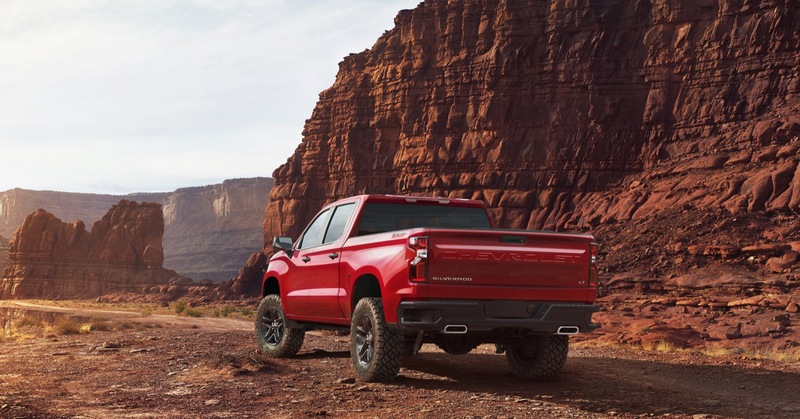 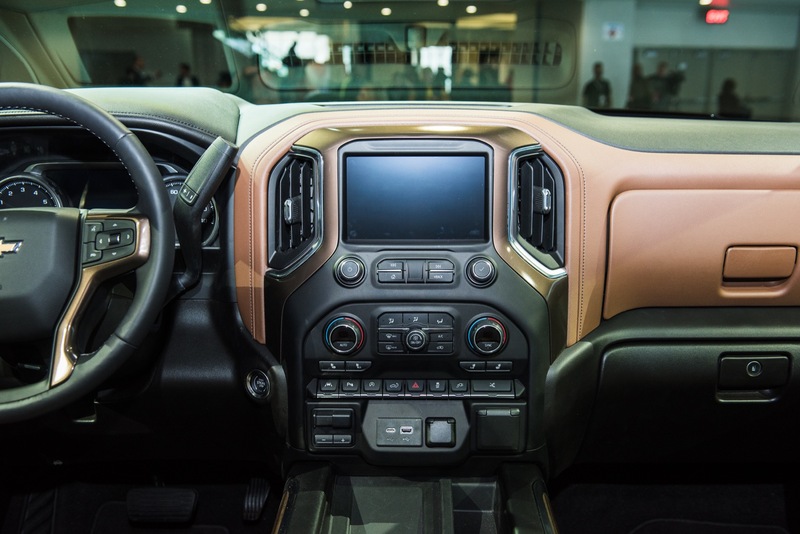 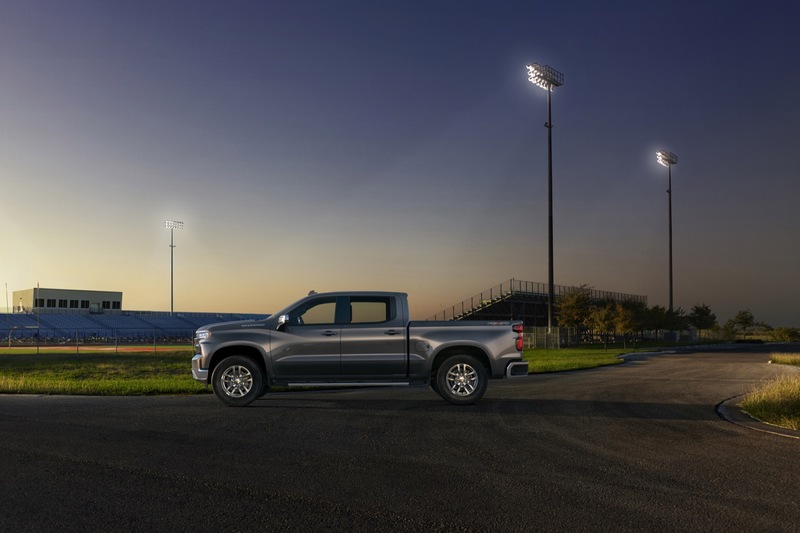 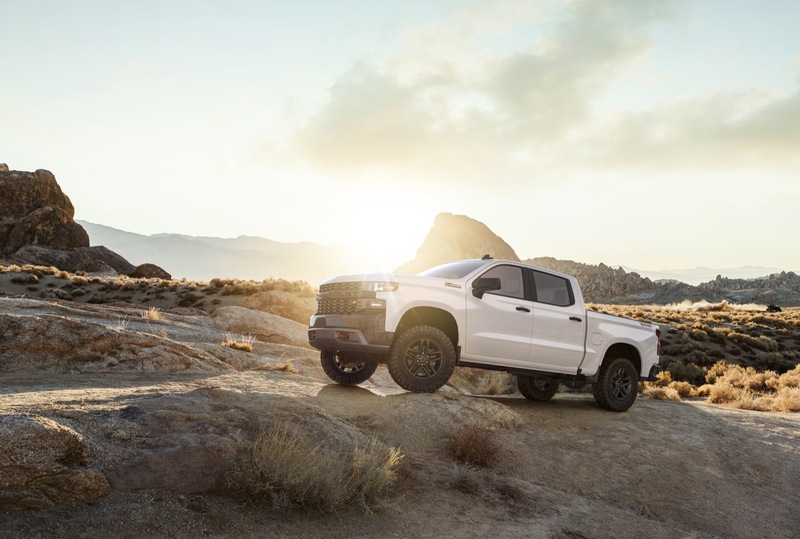 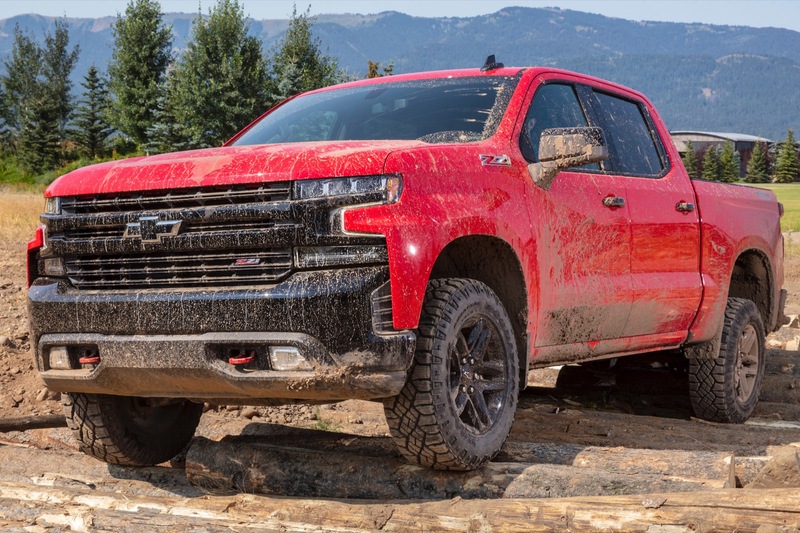 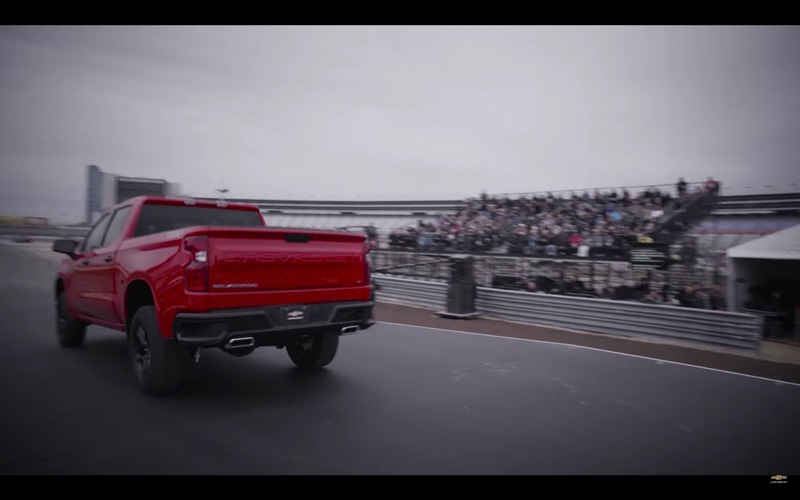 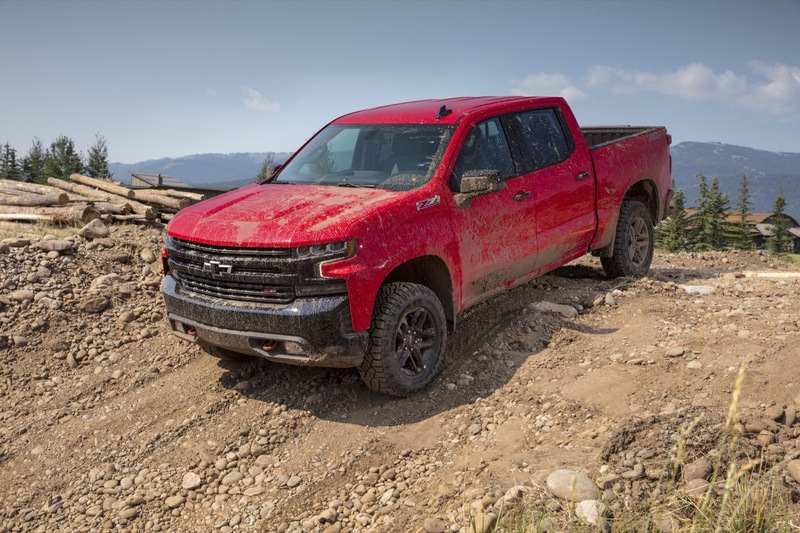 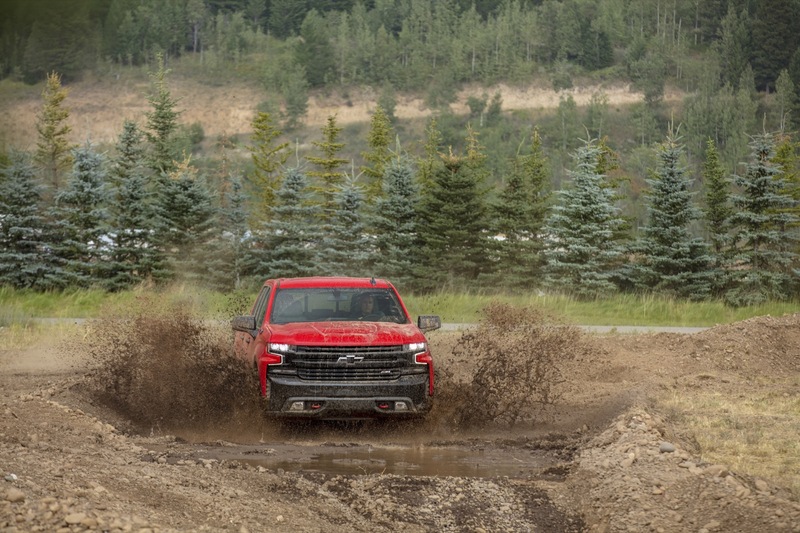 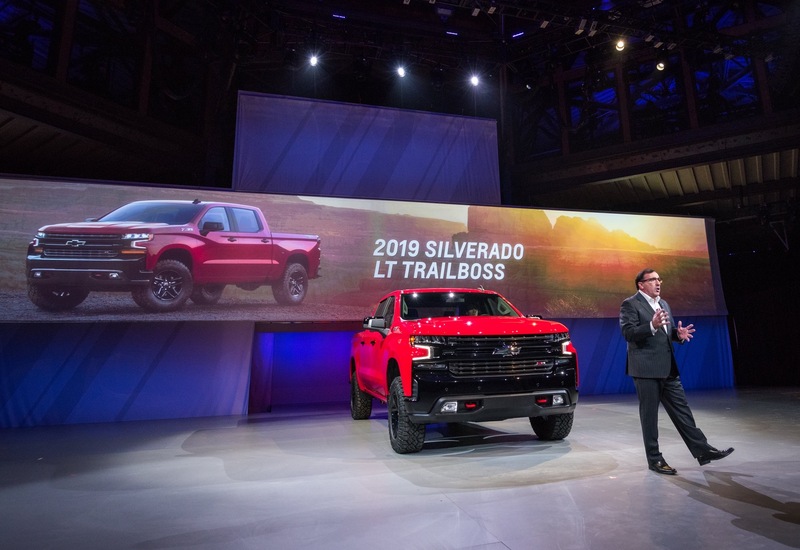 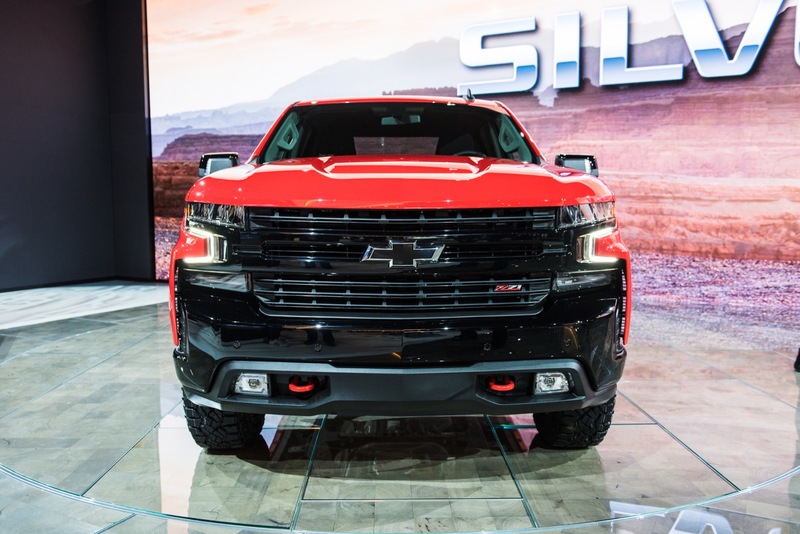 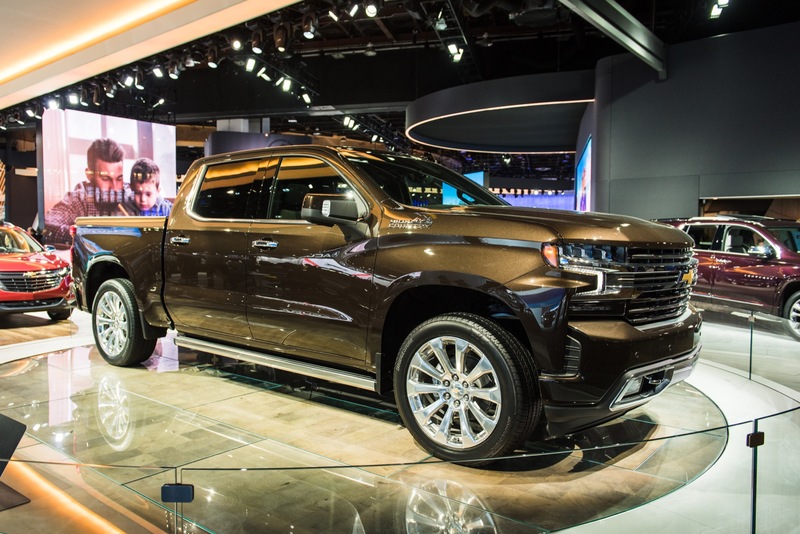 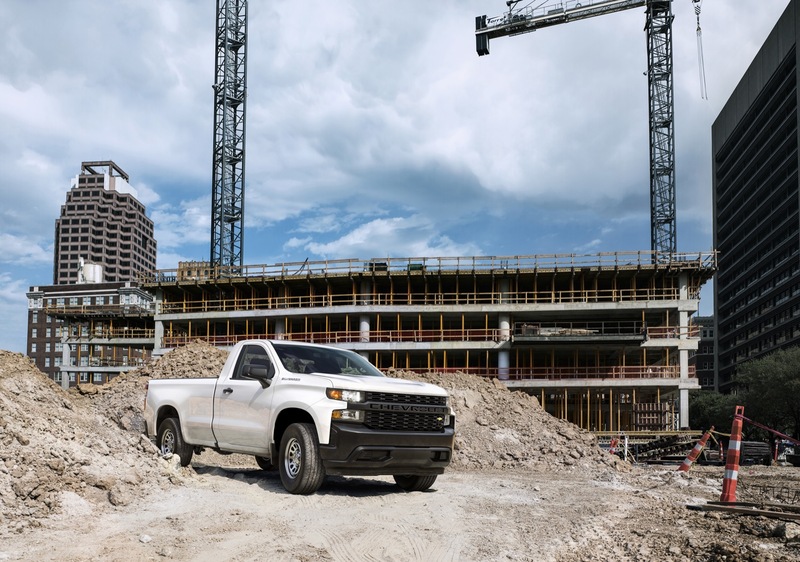 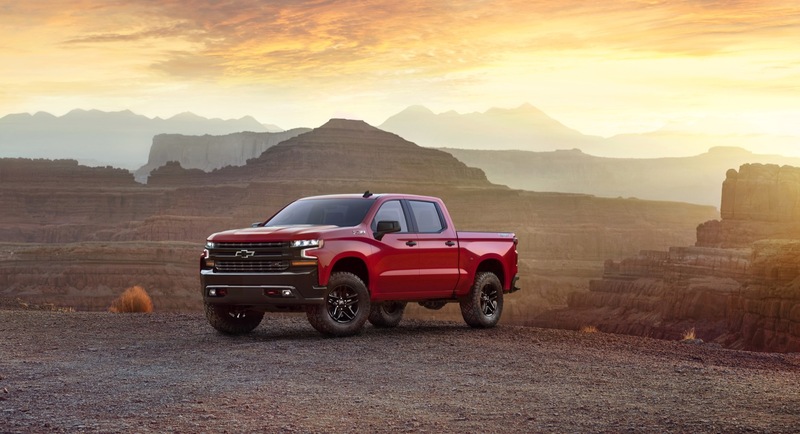 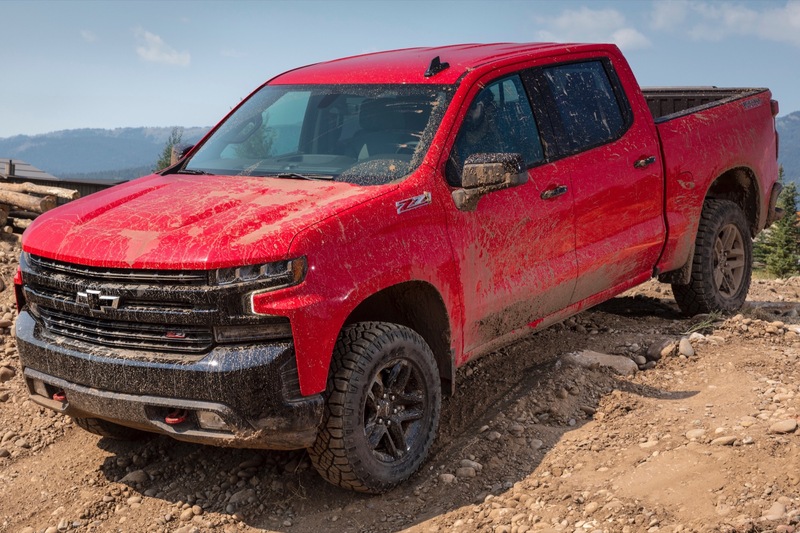 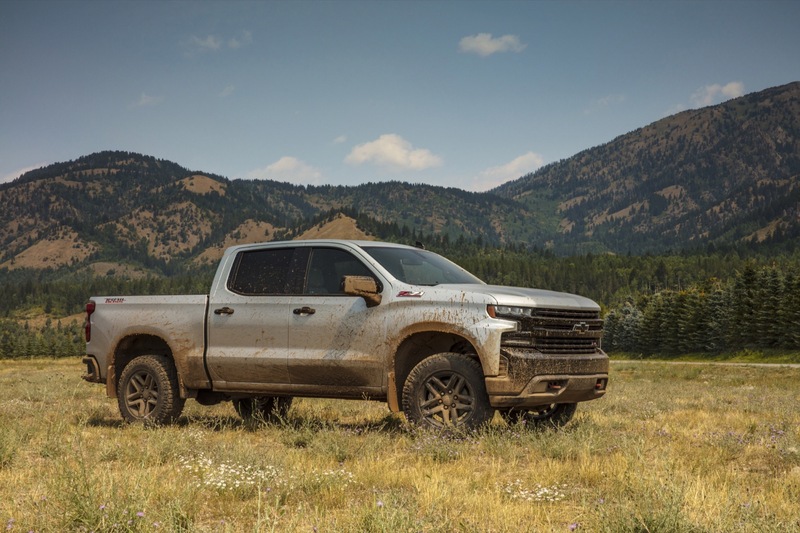 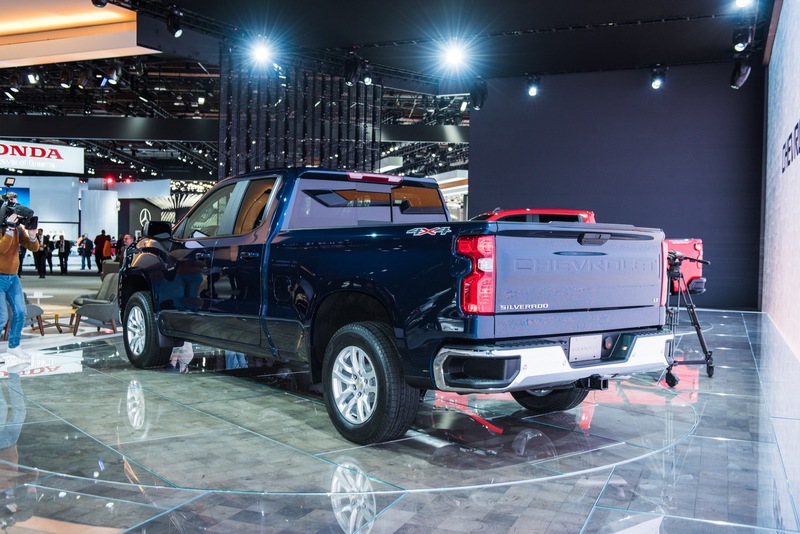 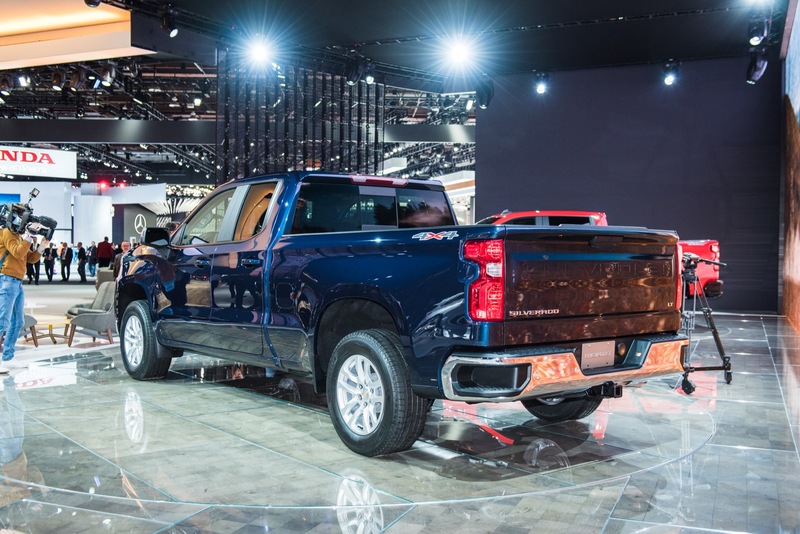 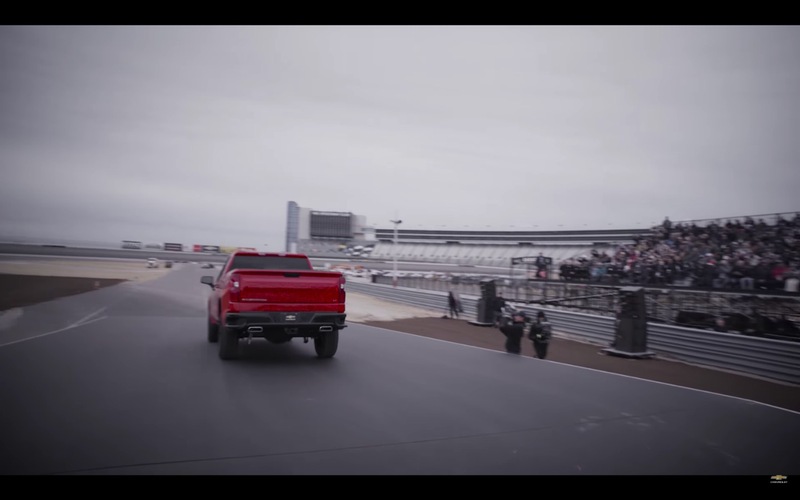 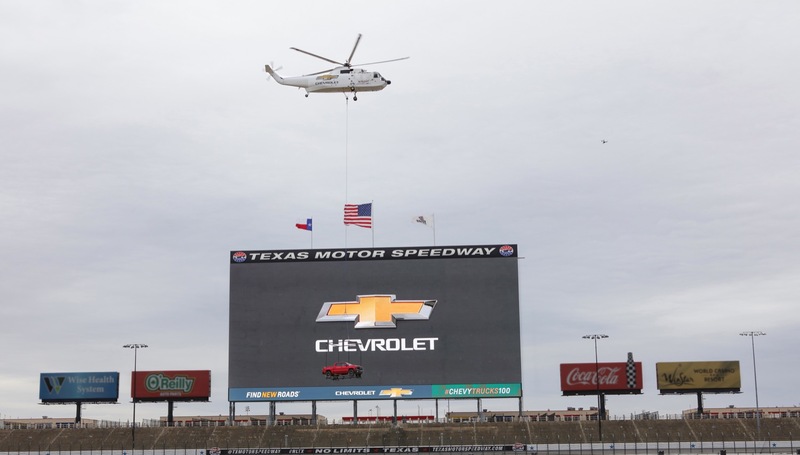 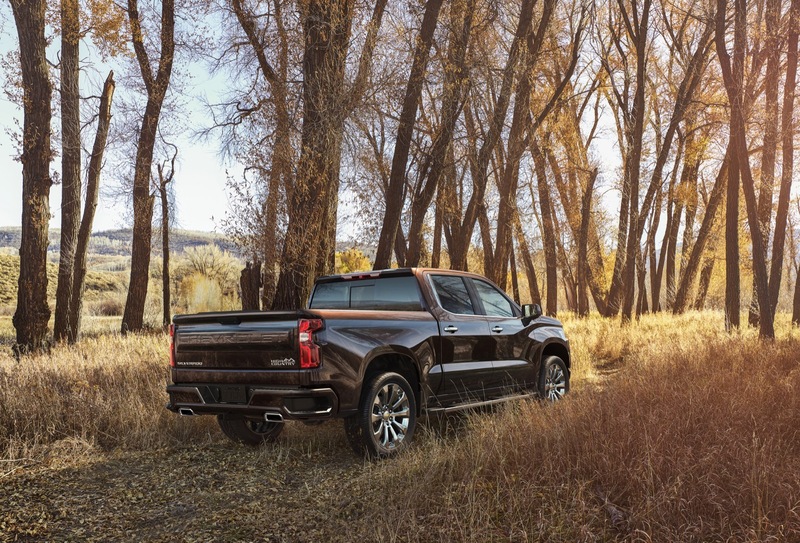 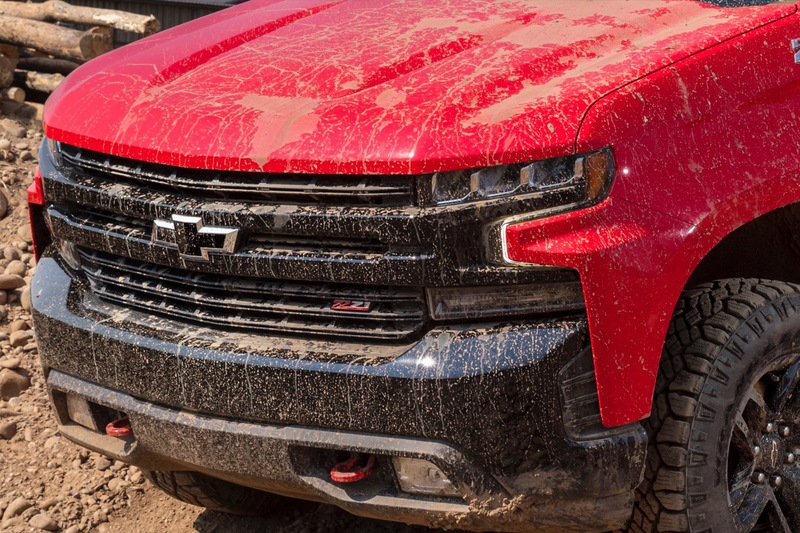 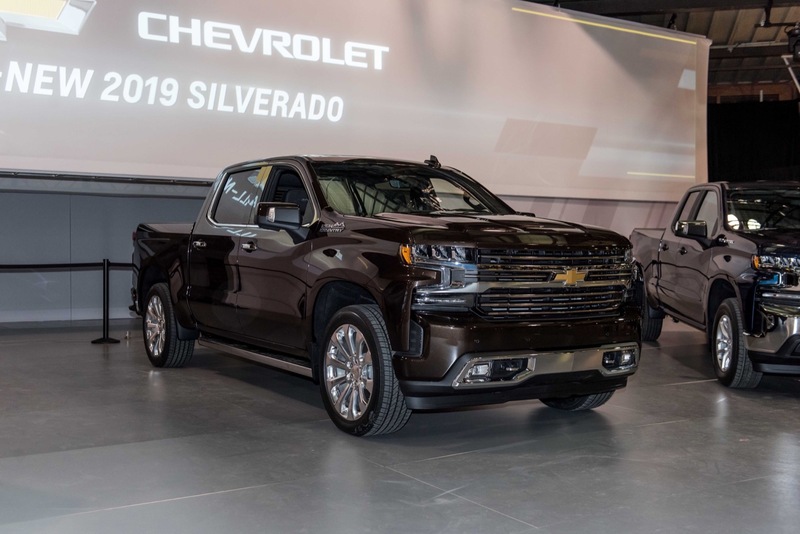 GM began selling the all-new 2019 Silverado at the end of August in limited configurations (body styles, trim levels, and powertrain choices). 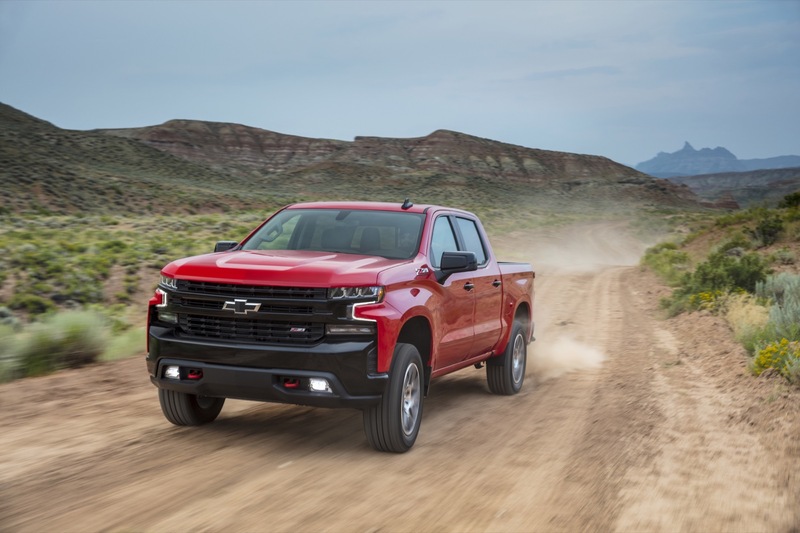 Inventory through the end of the month was minimal, as the automaker ramps up production during the remainder of the year. 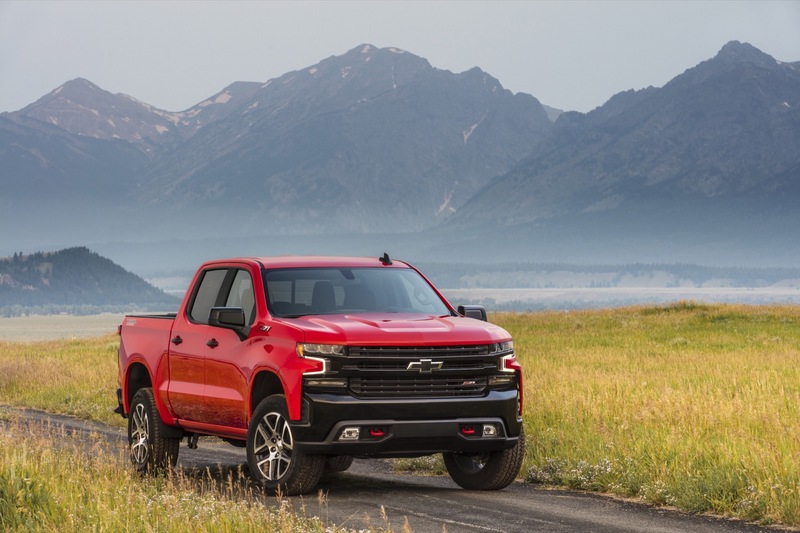 The news of the decrease in Silverado sales comes on the heels of a reported 13 percent drop in cumulative GM sales volume in August. 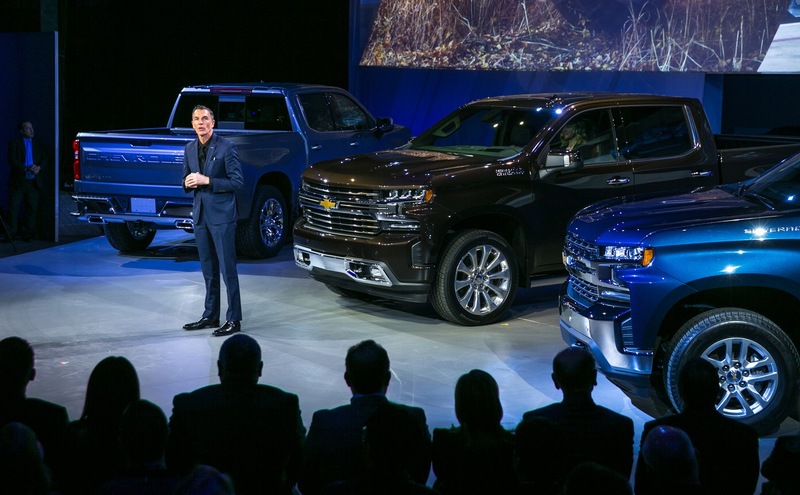 GM would not confirm that sales volume fell, but did state that it cut incentive spending during the month in a way that leads several direct competitors. 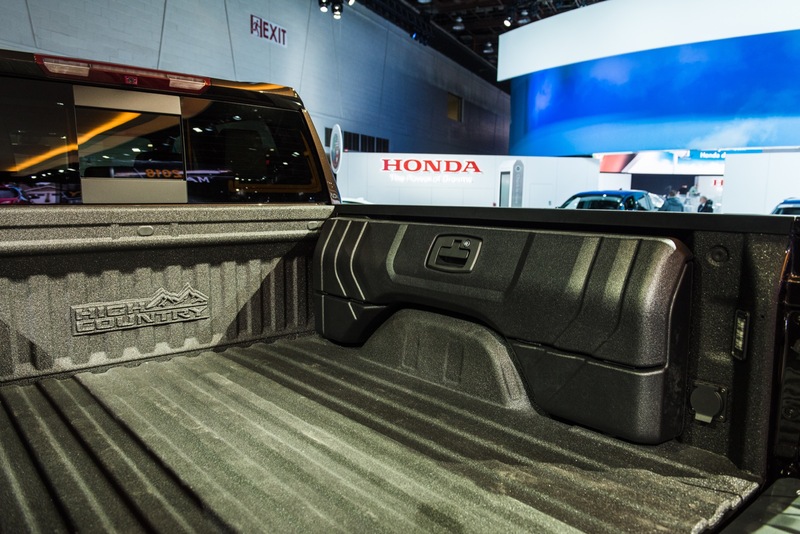 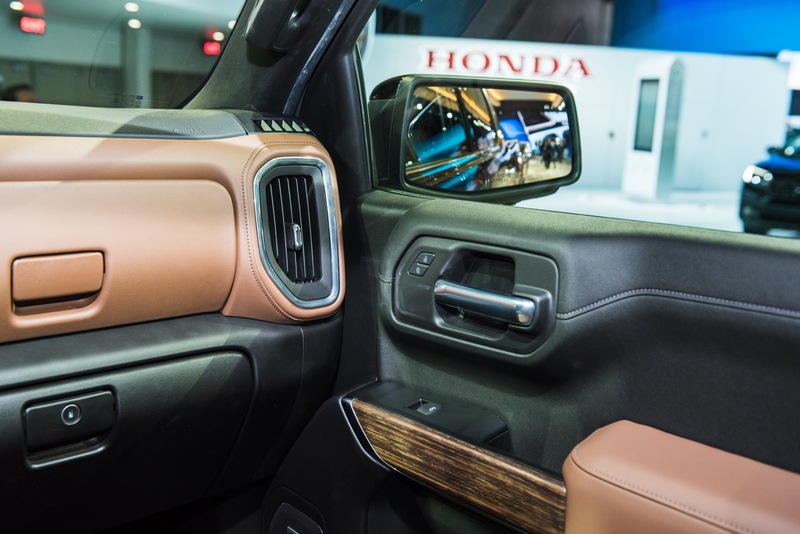 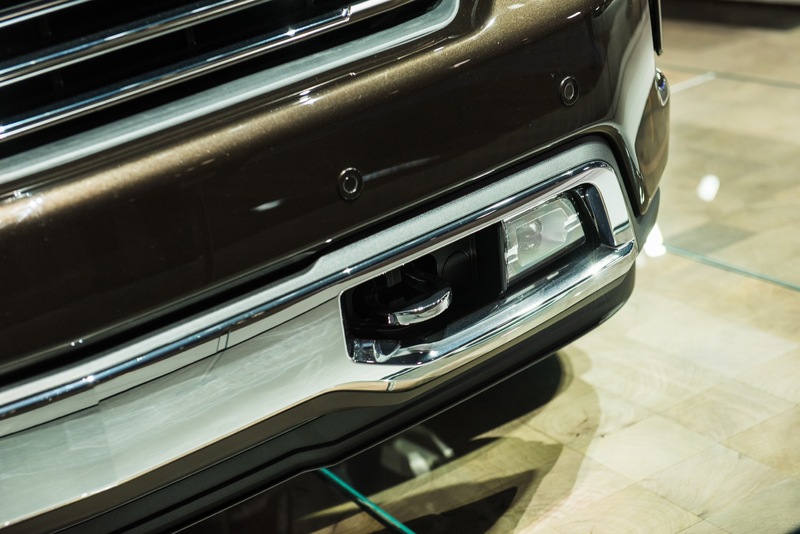 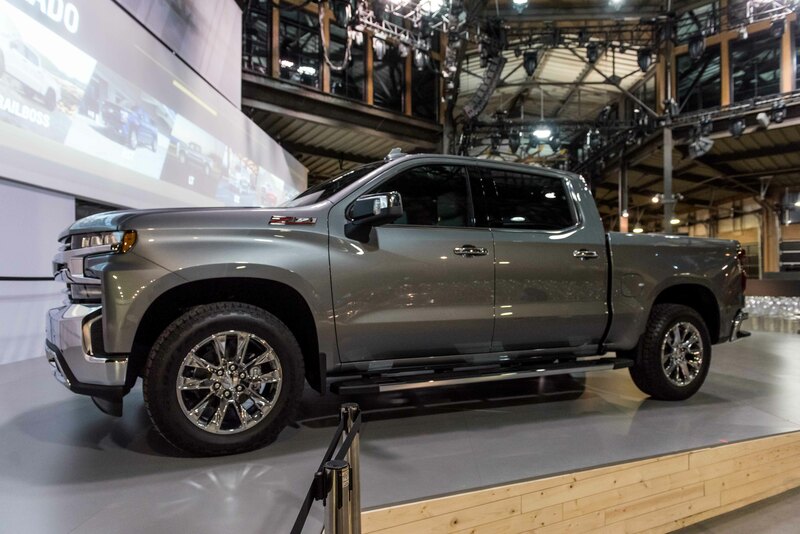 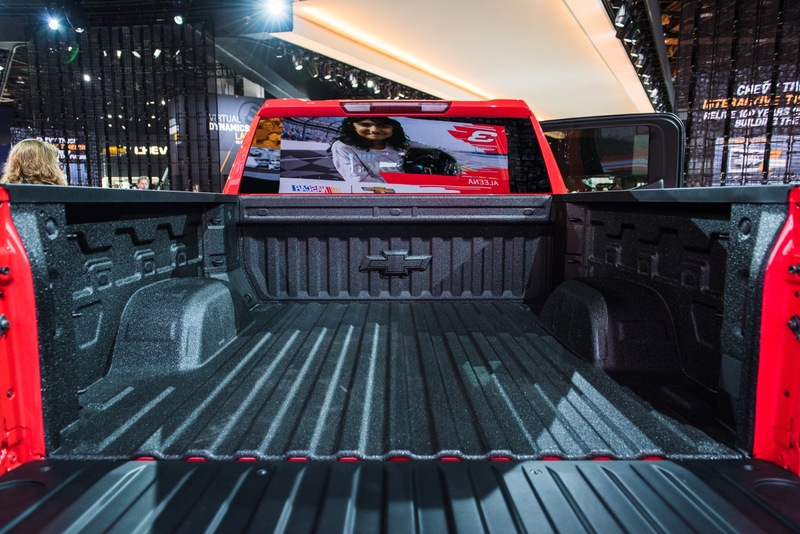 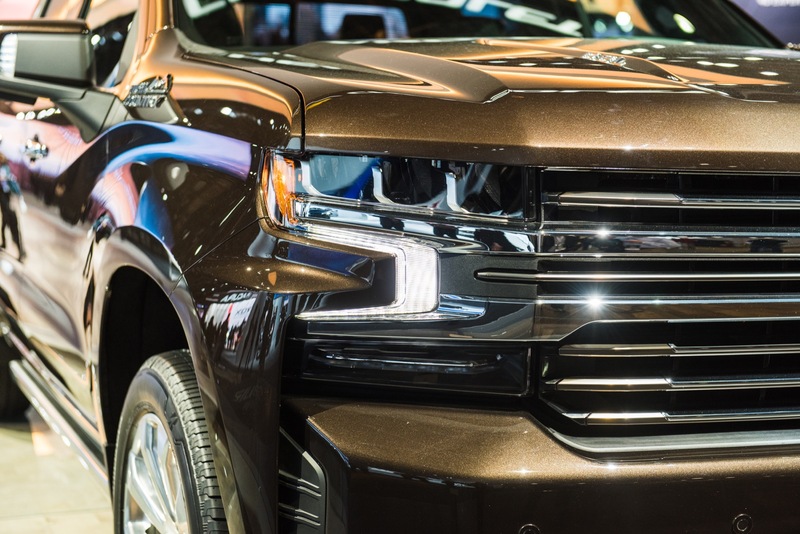 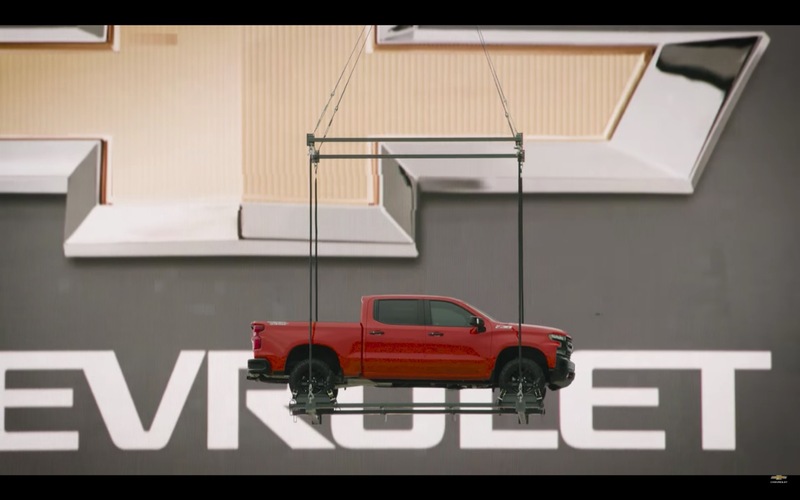 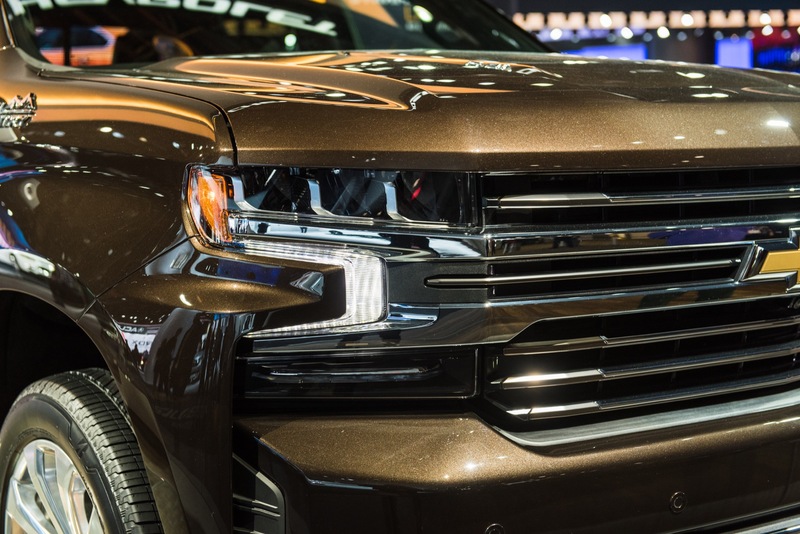 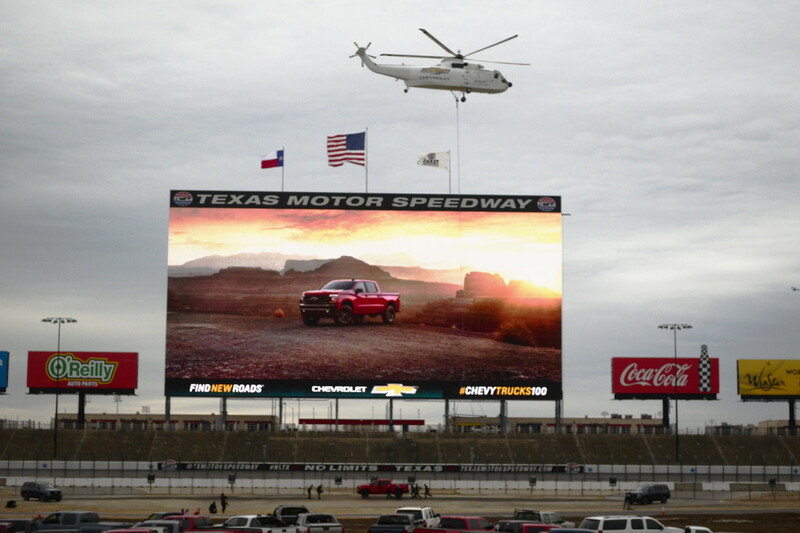 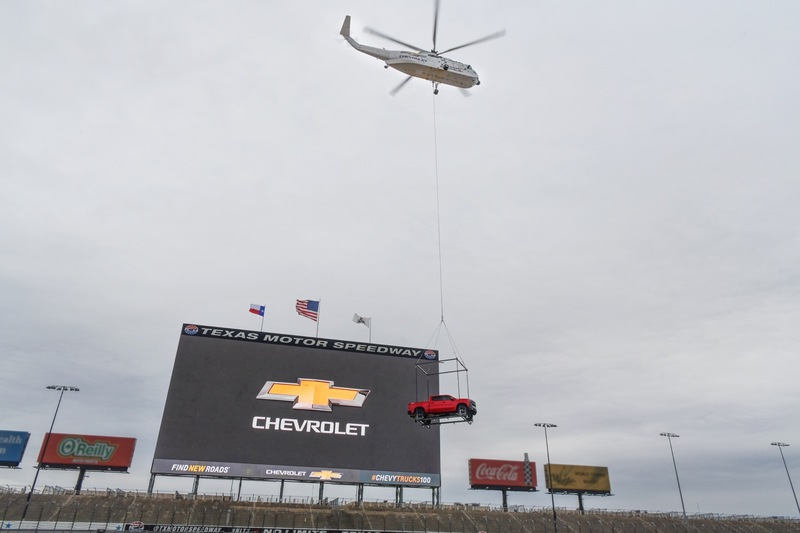 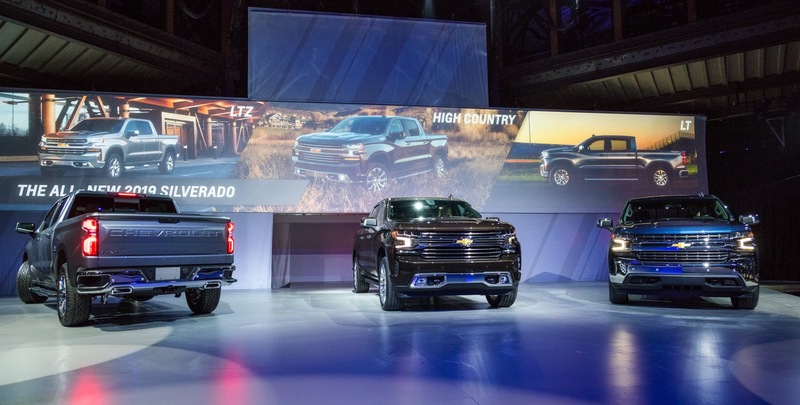 According to unofficial sources, the incentives were cut the most on full-size pickup trucks like the Silverado. 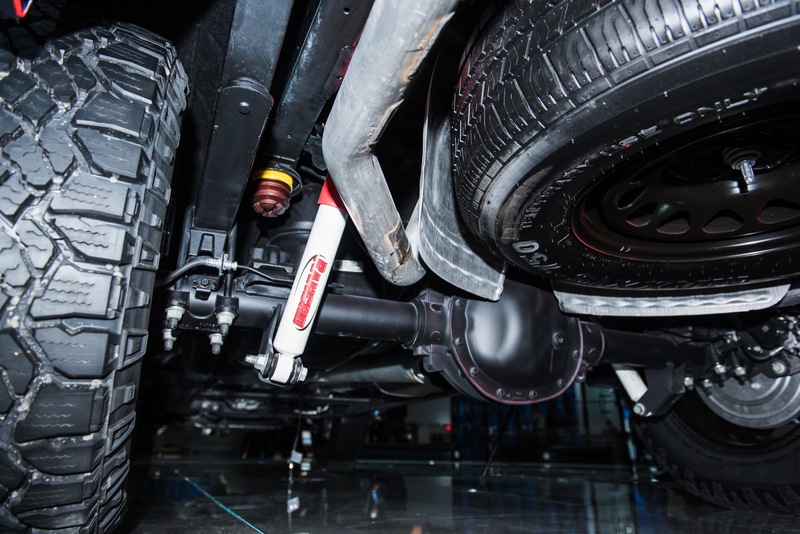 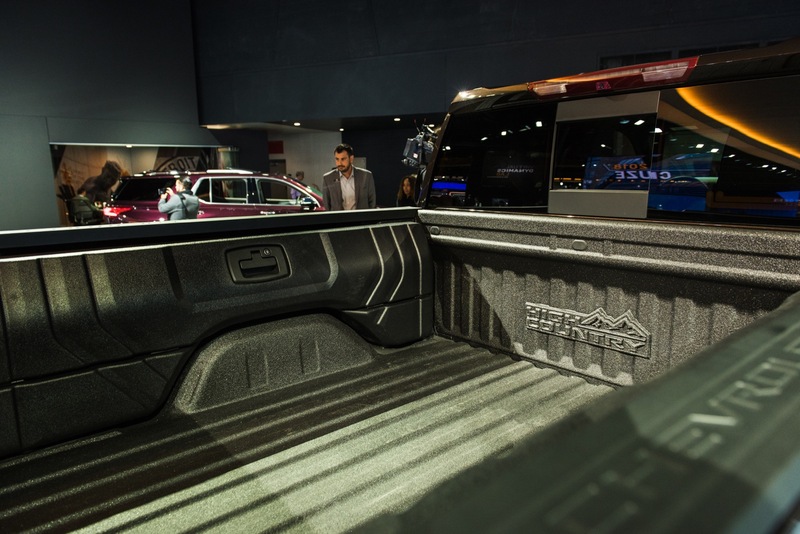 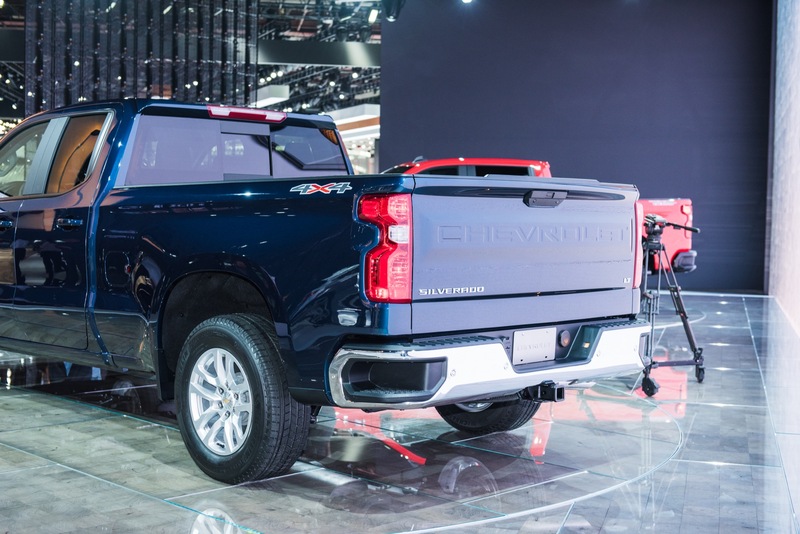 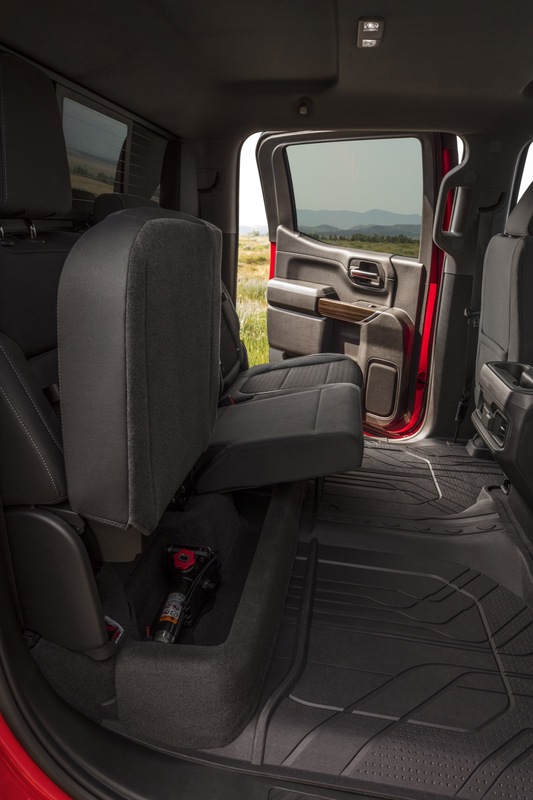 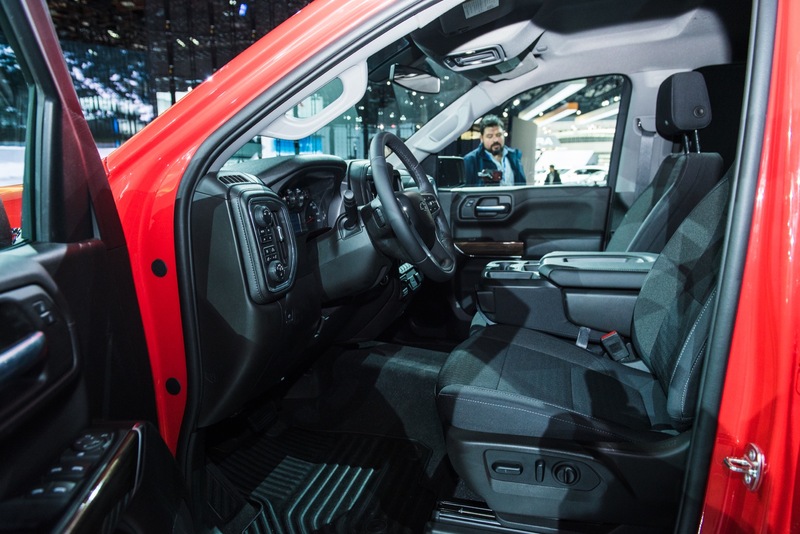 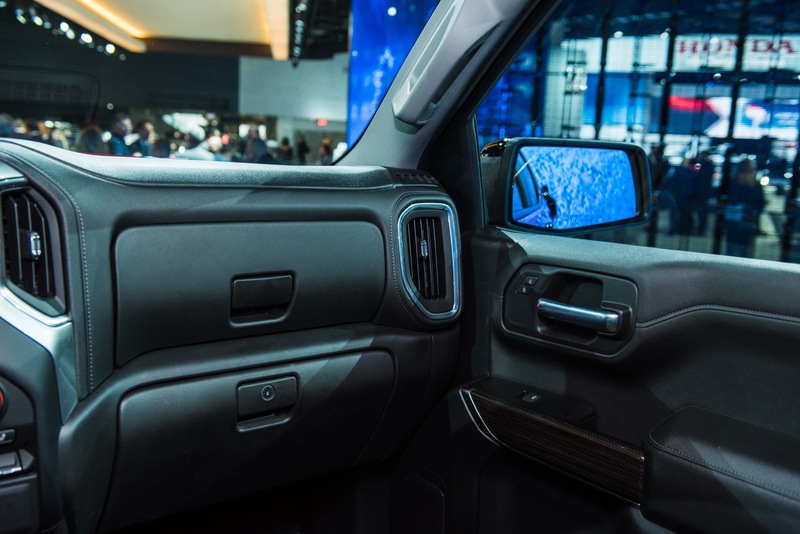 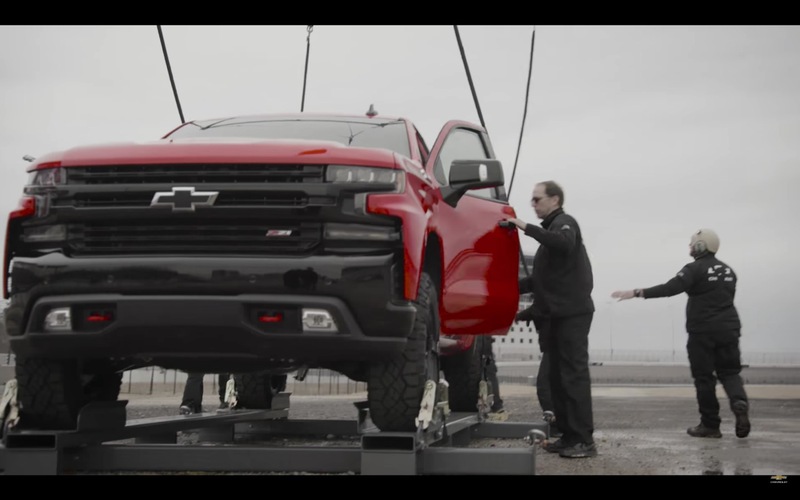 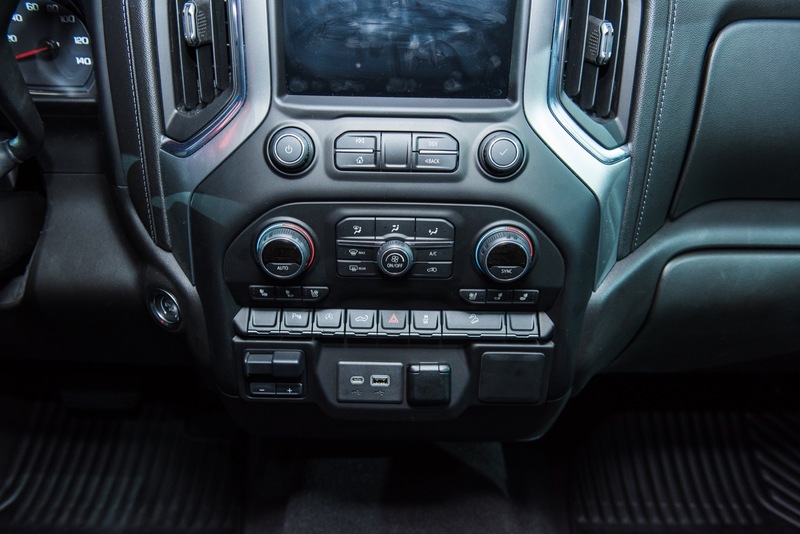 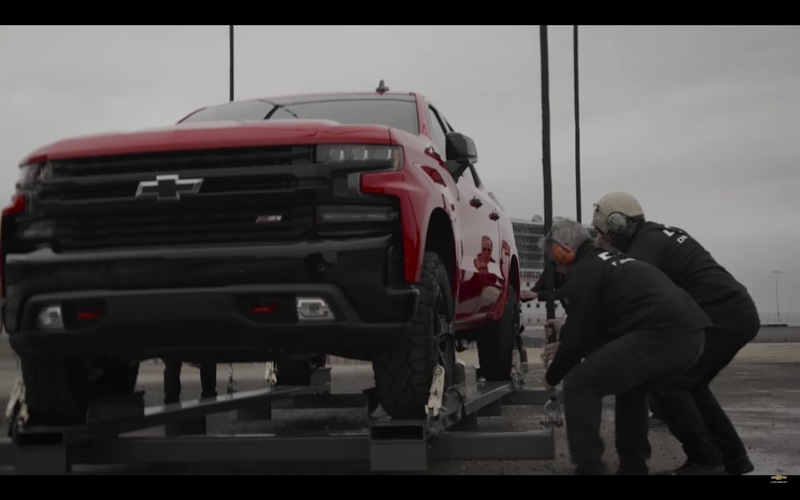 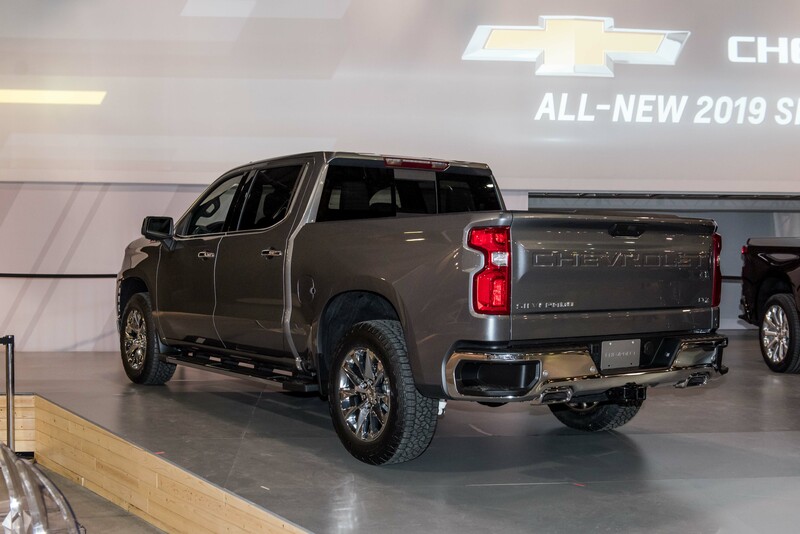 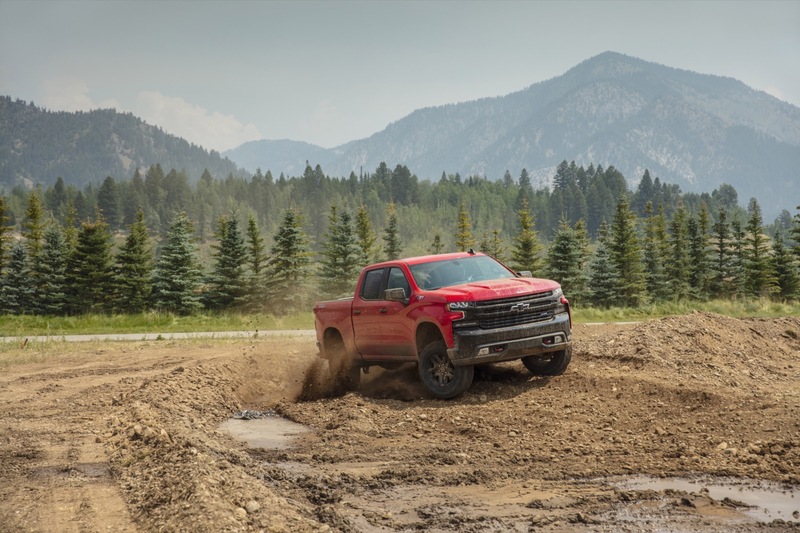 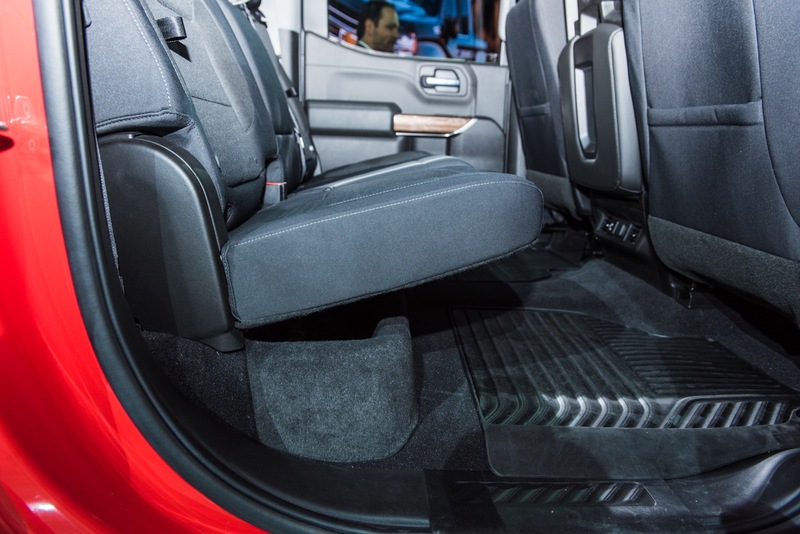 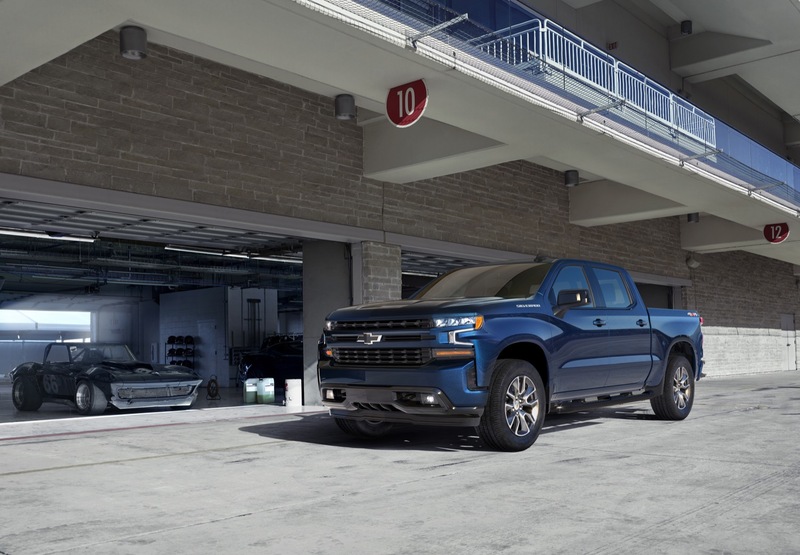 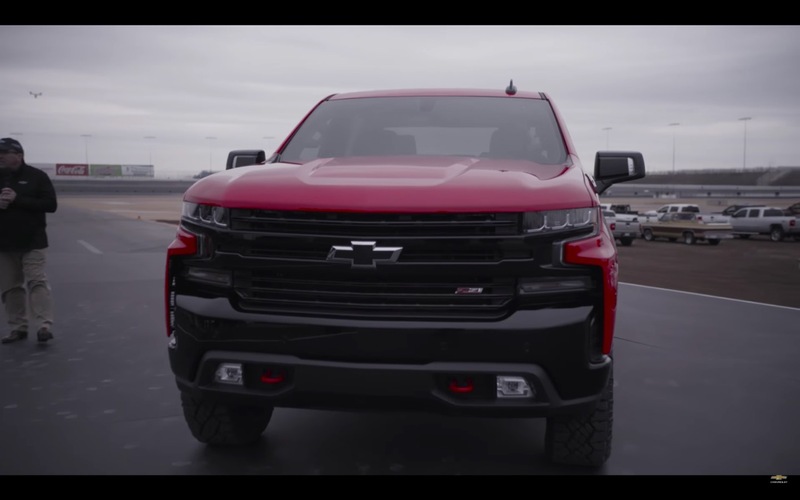 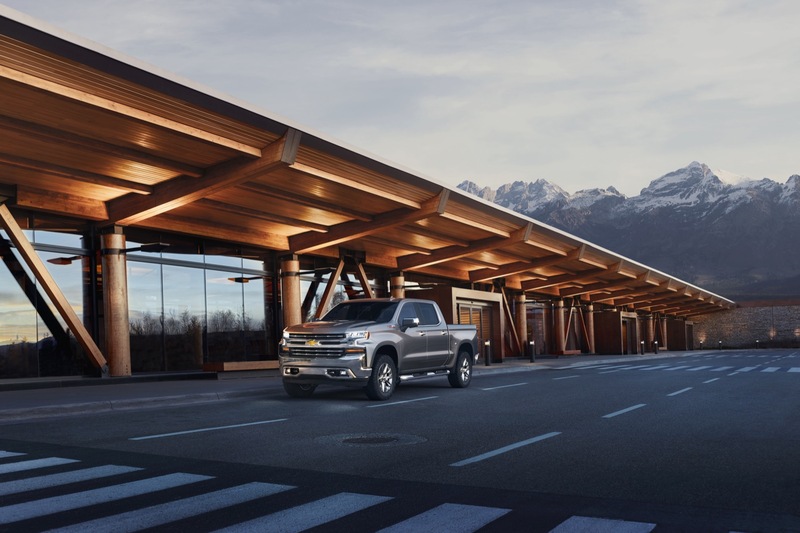 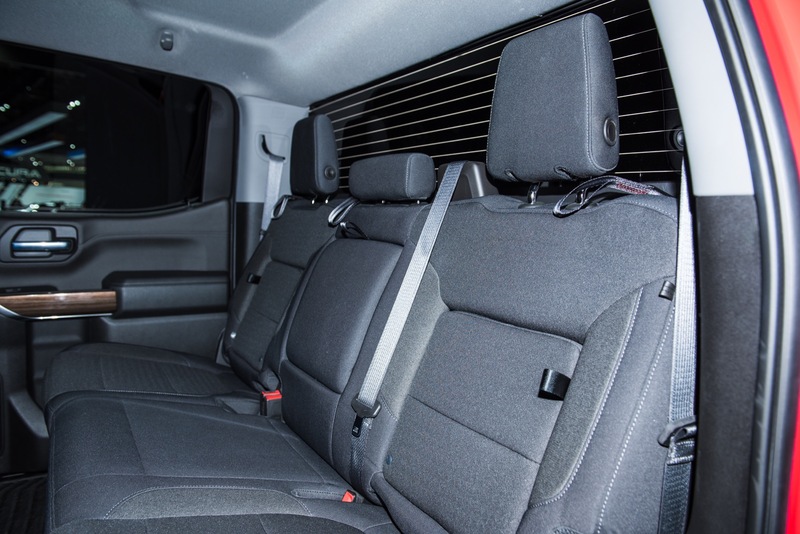 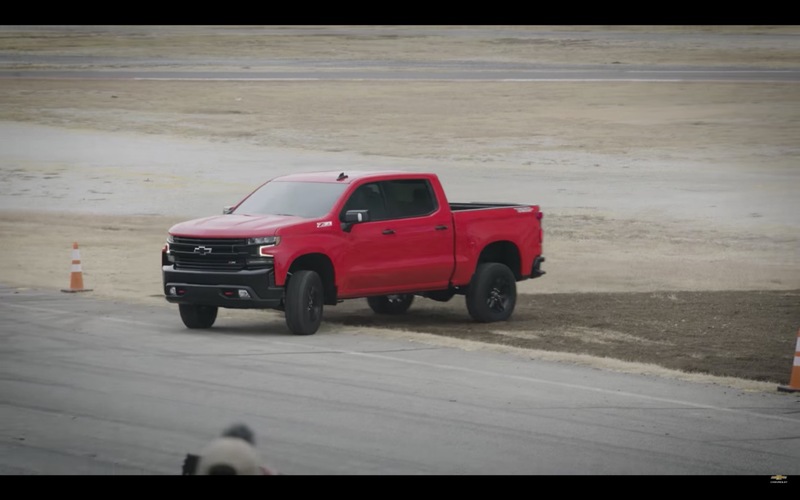 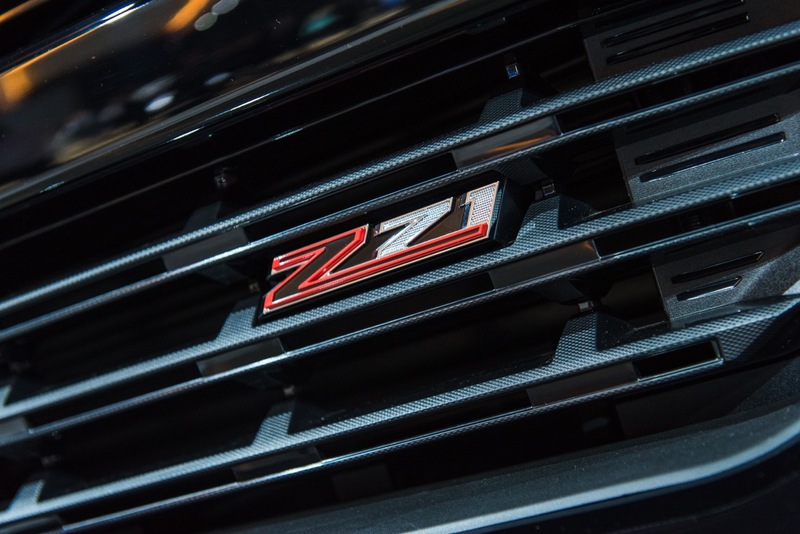 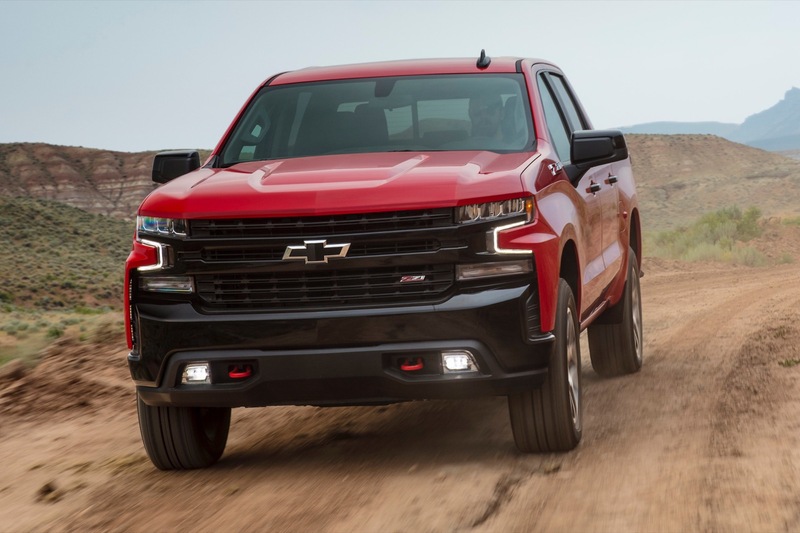 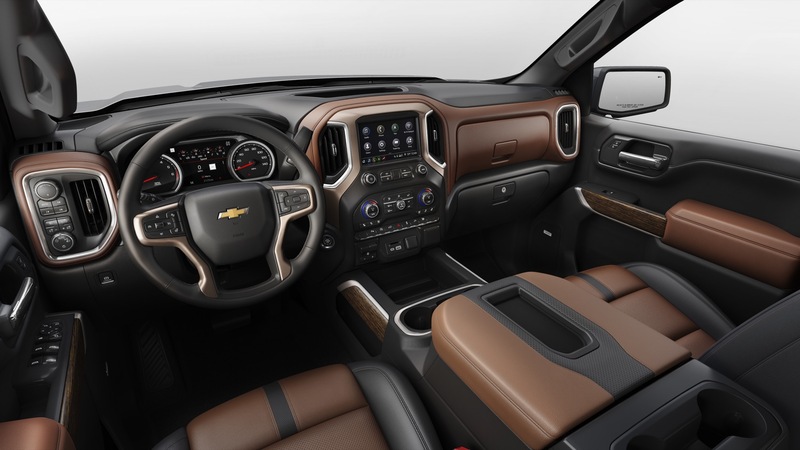 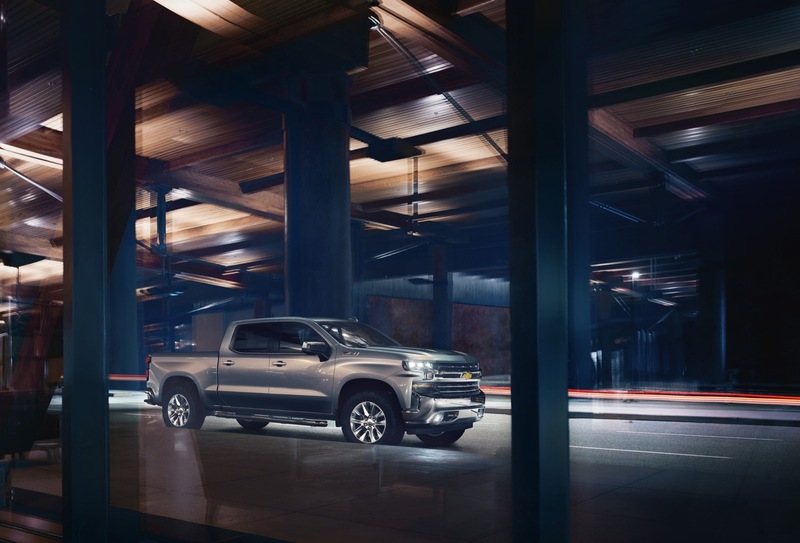 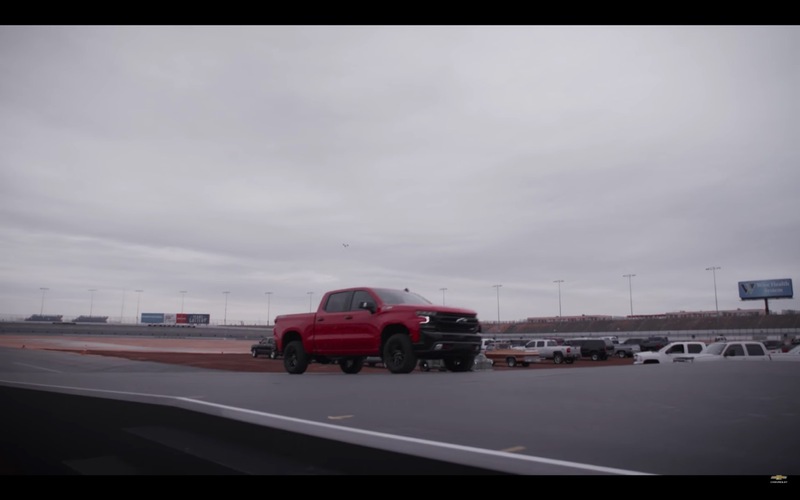 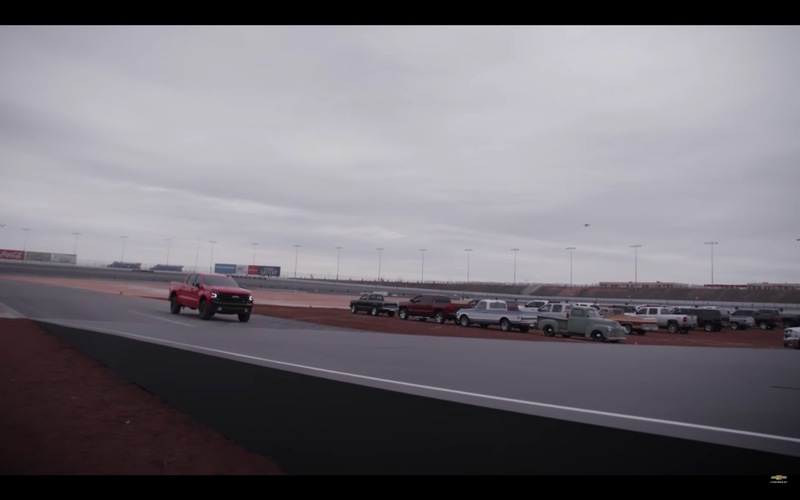 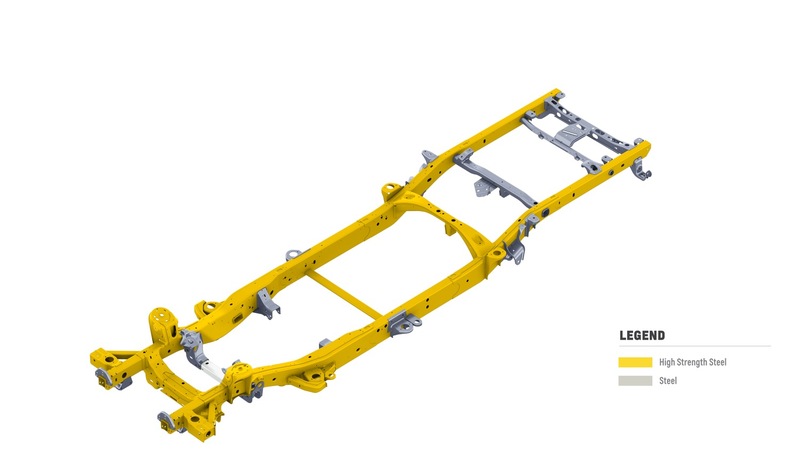 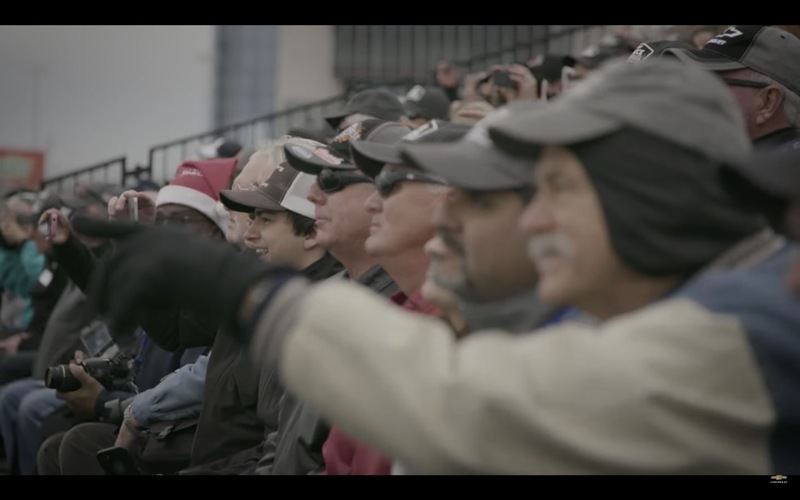 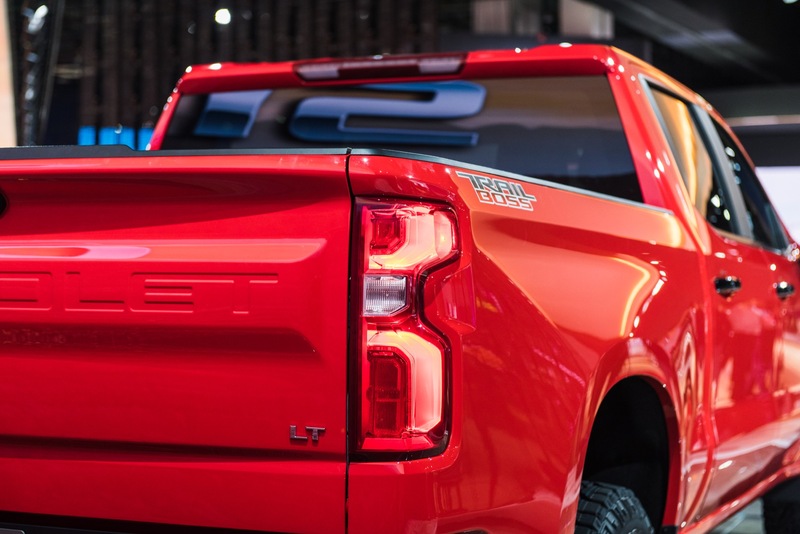 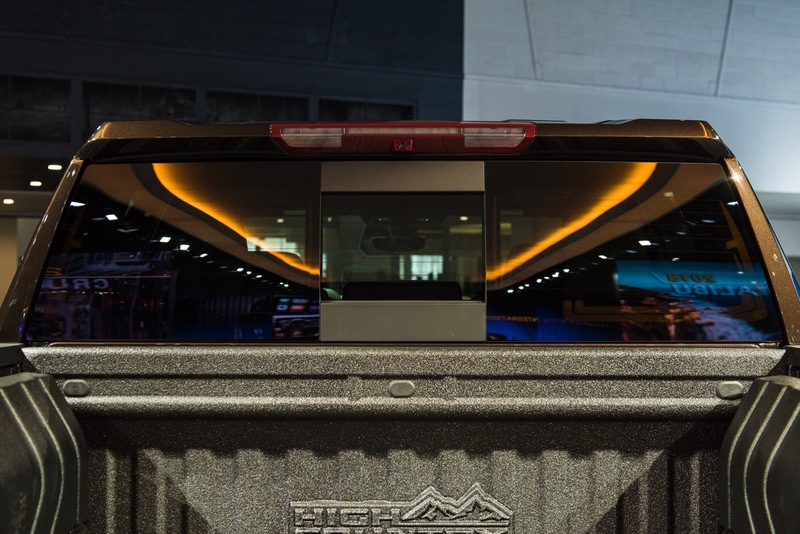 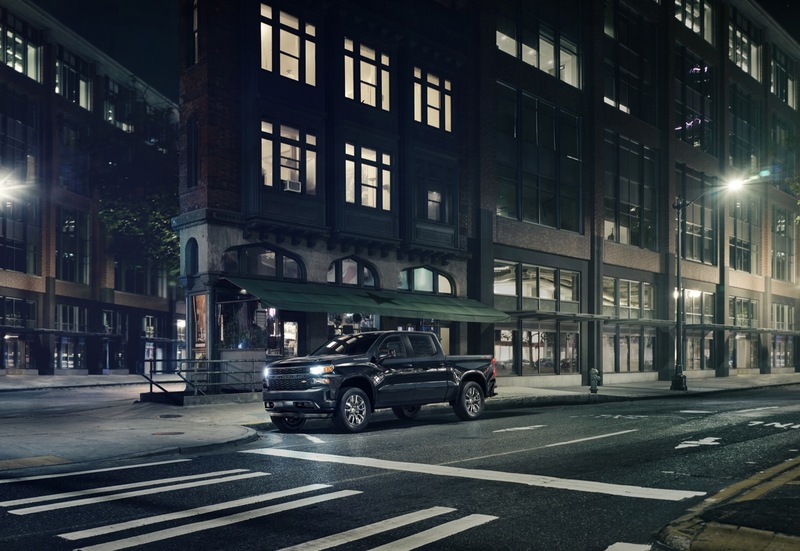 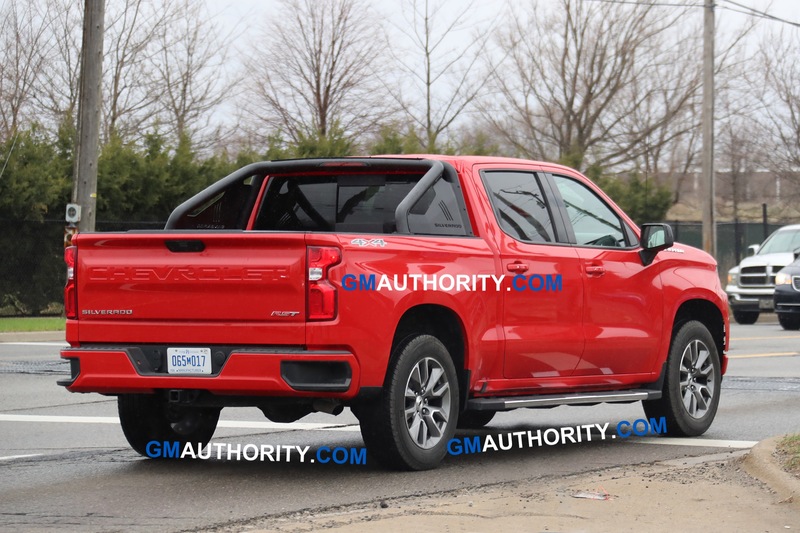 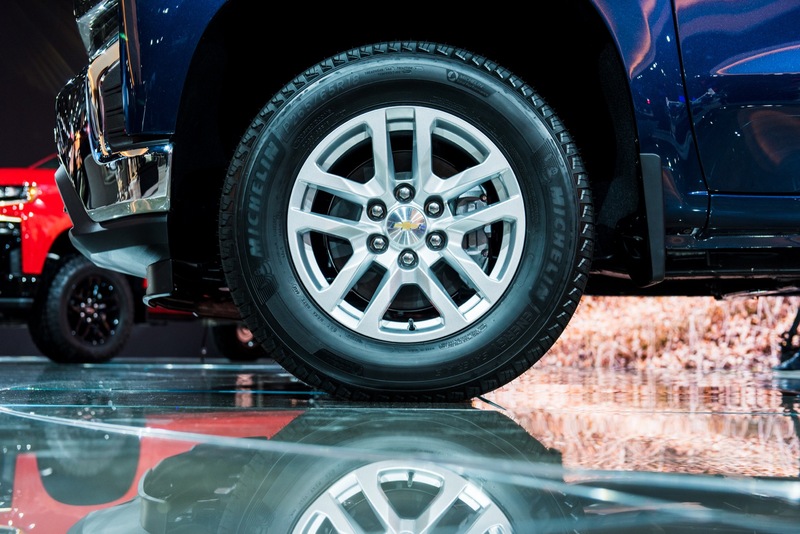 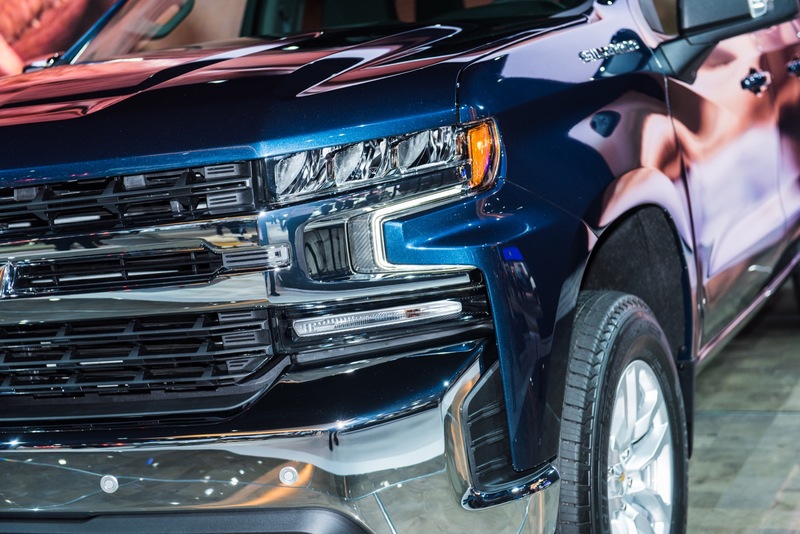 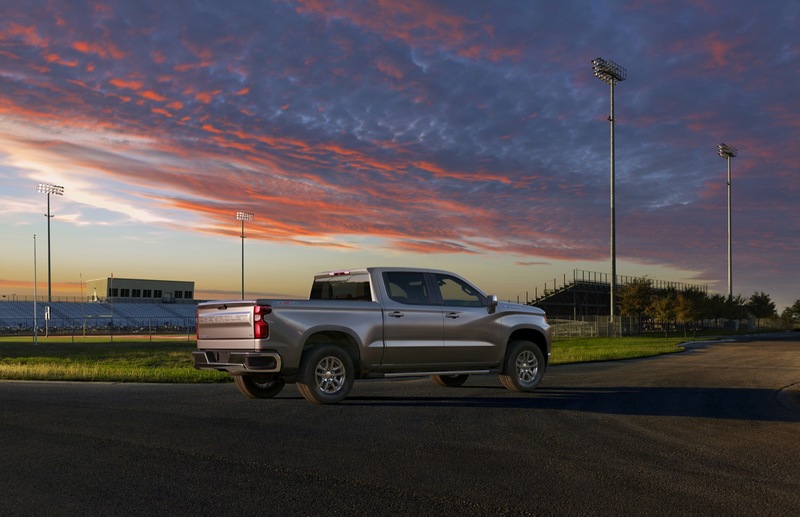 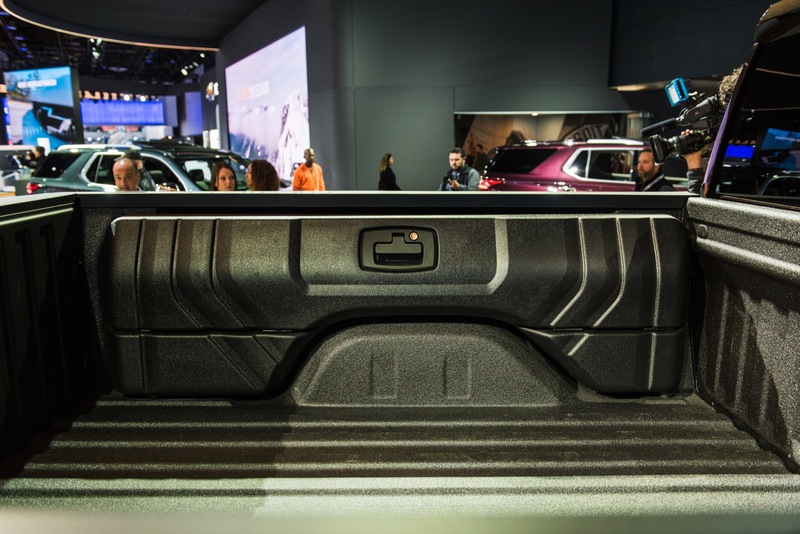 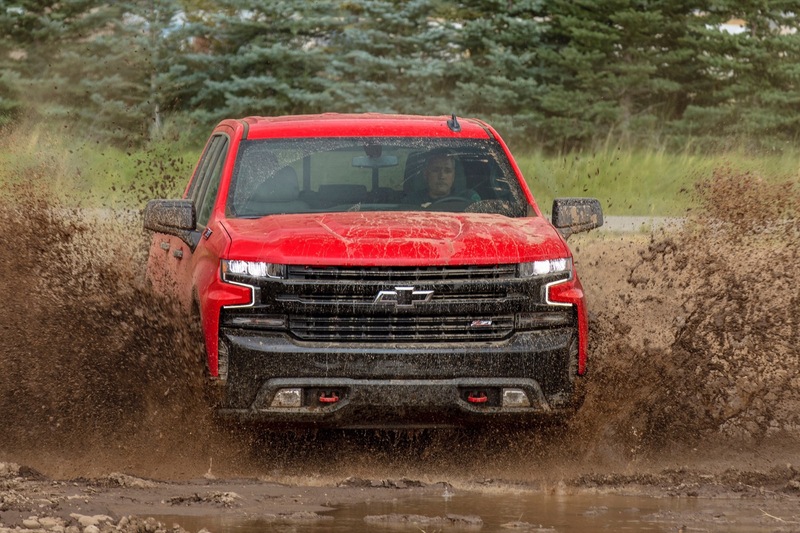 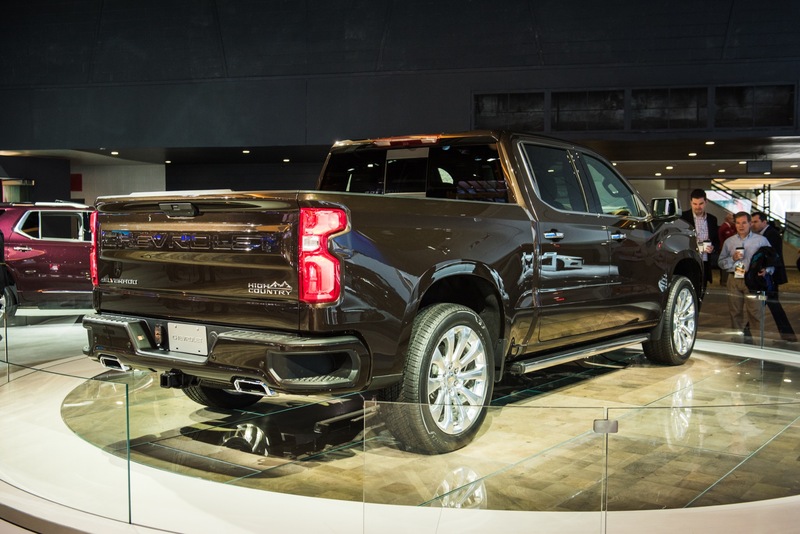 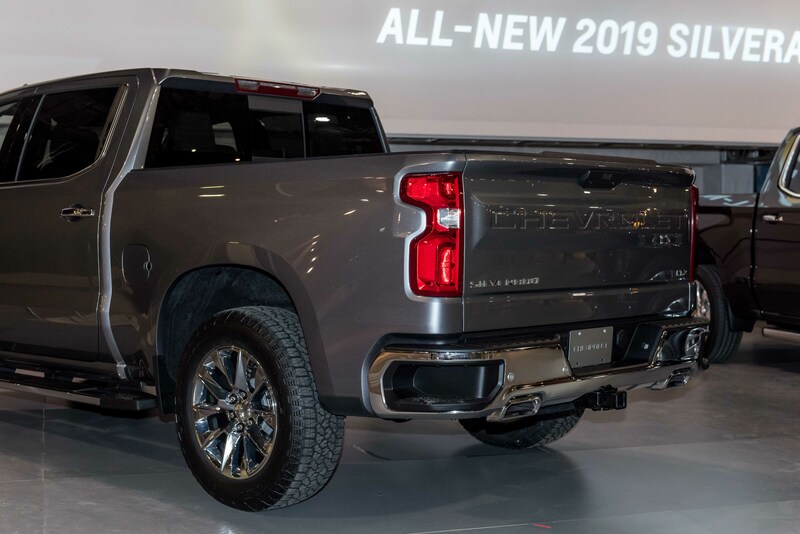 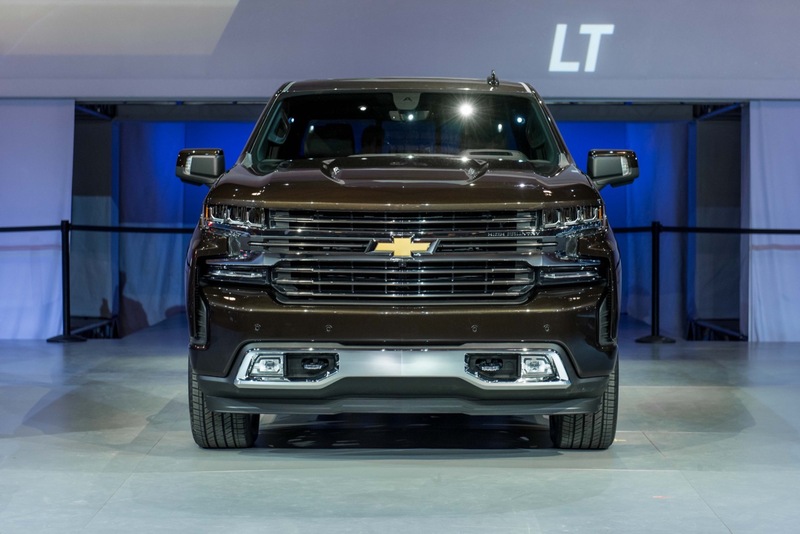 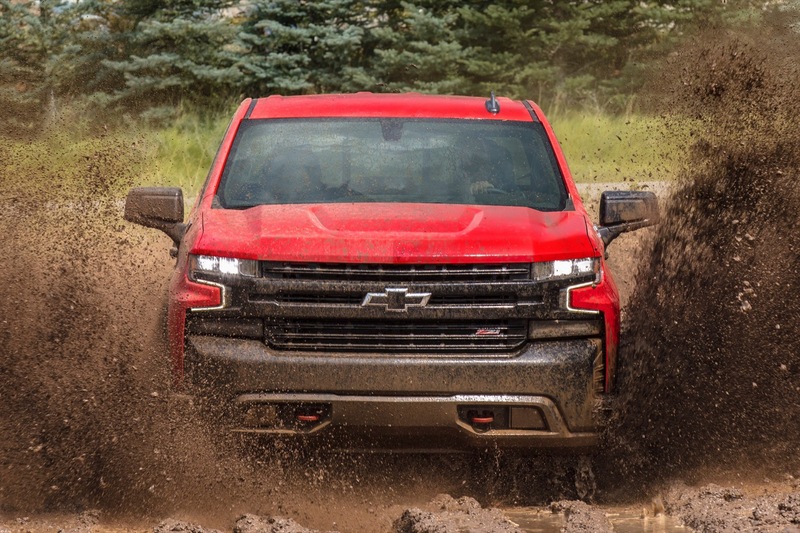 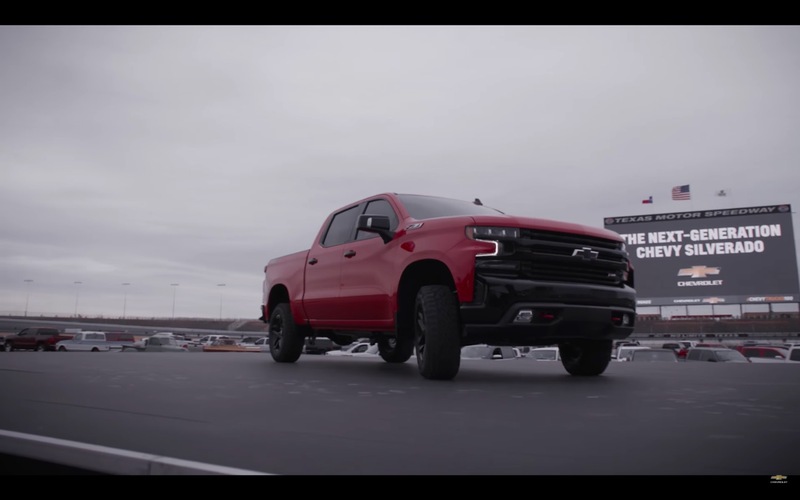 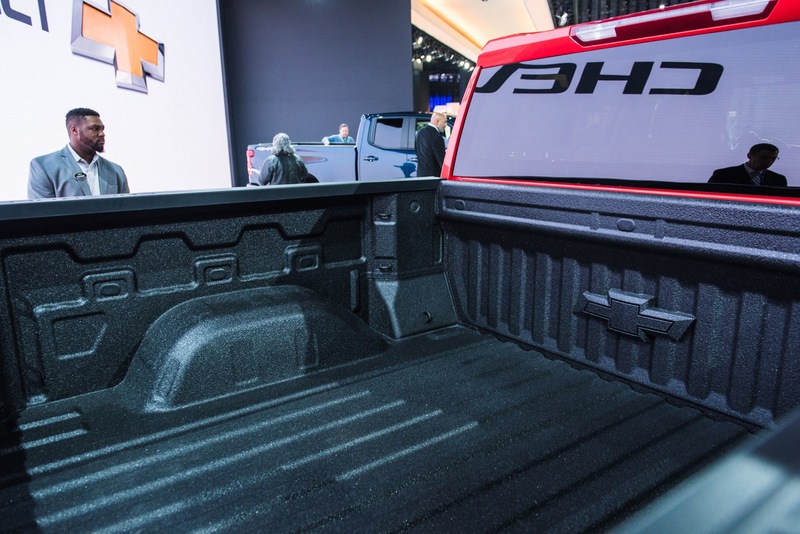 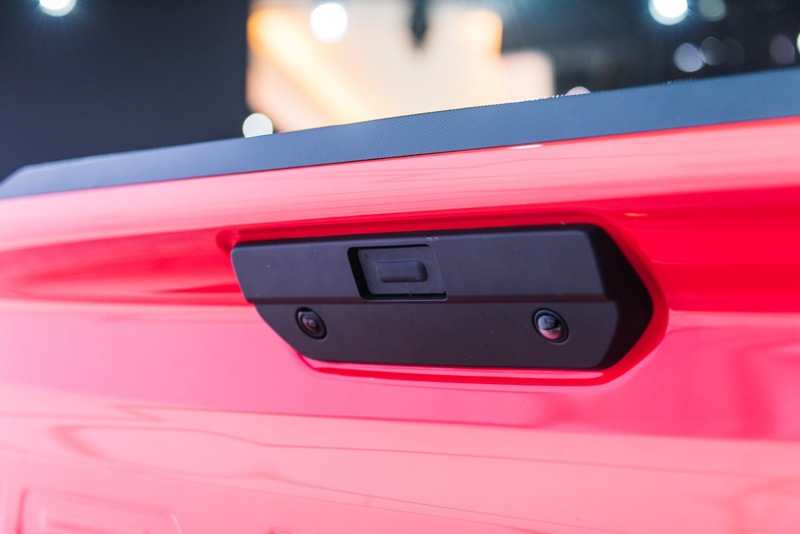 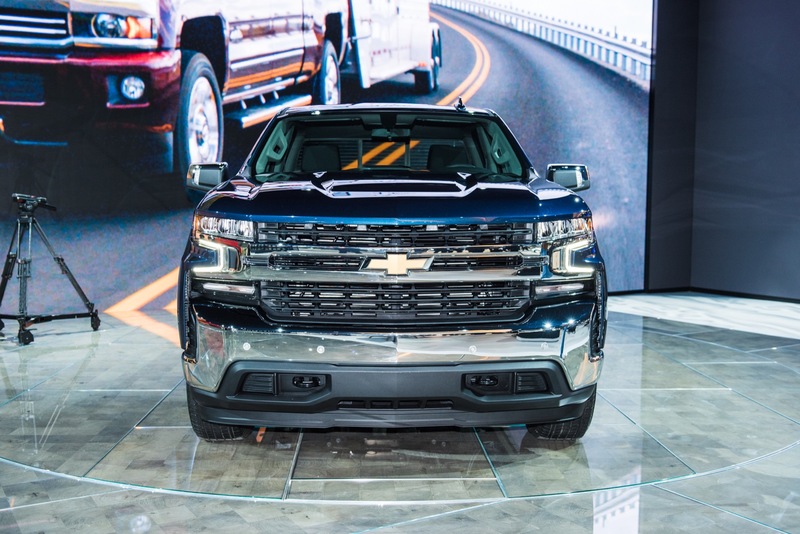 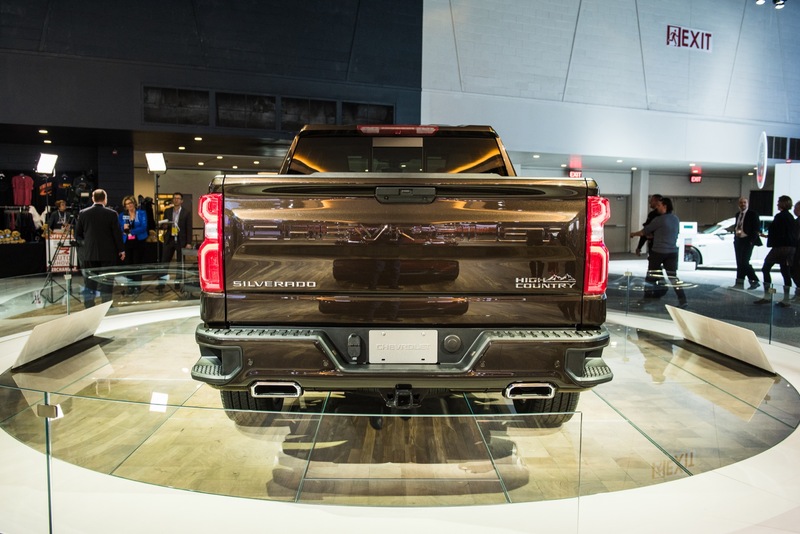 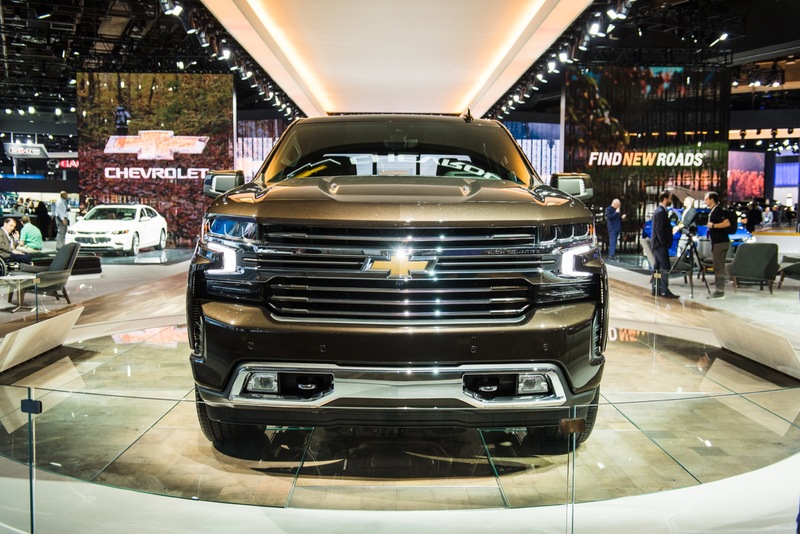 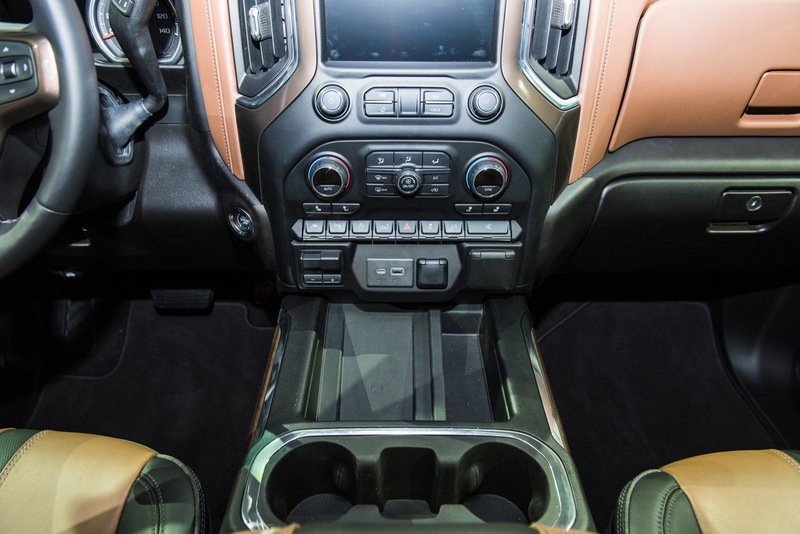 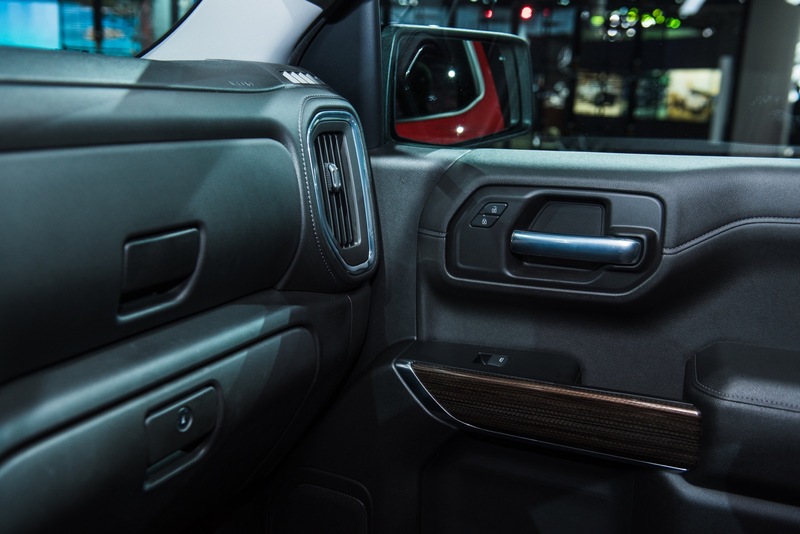 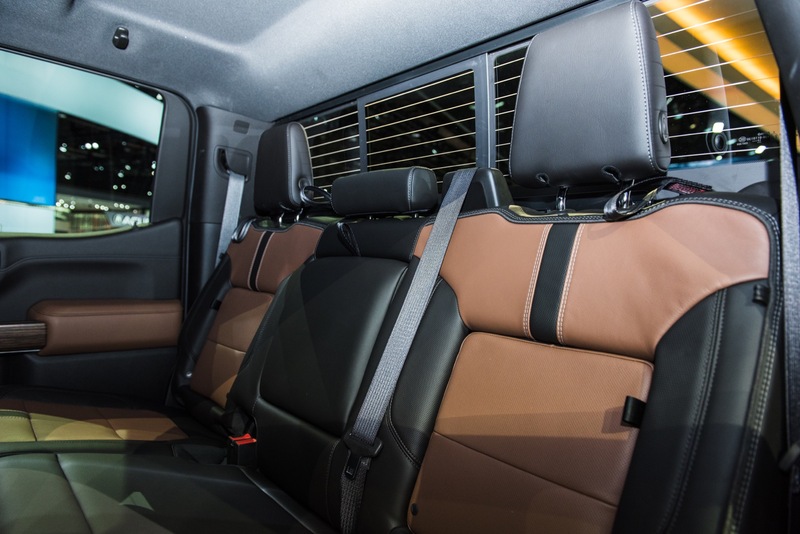 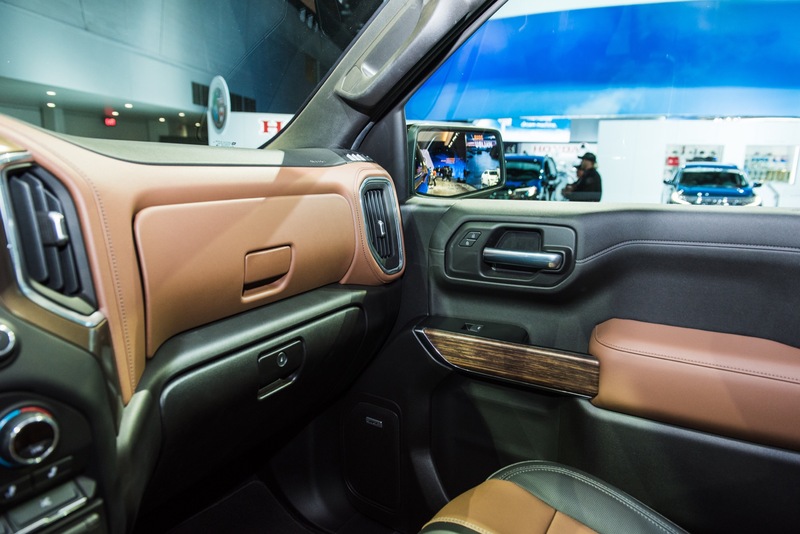 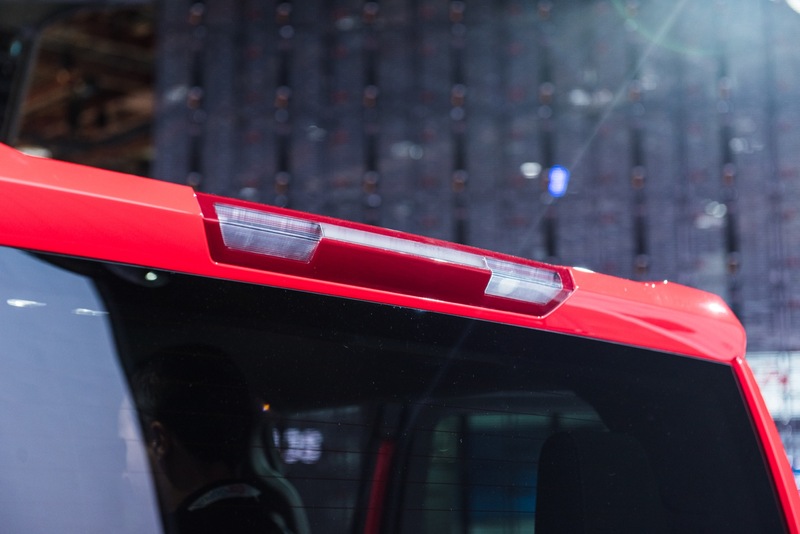 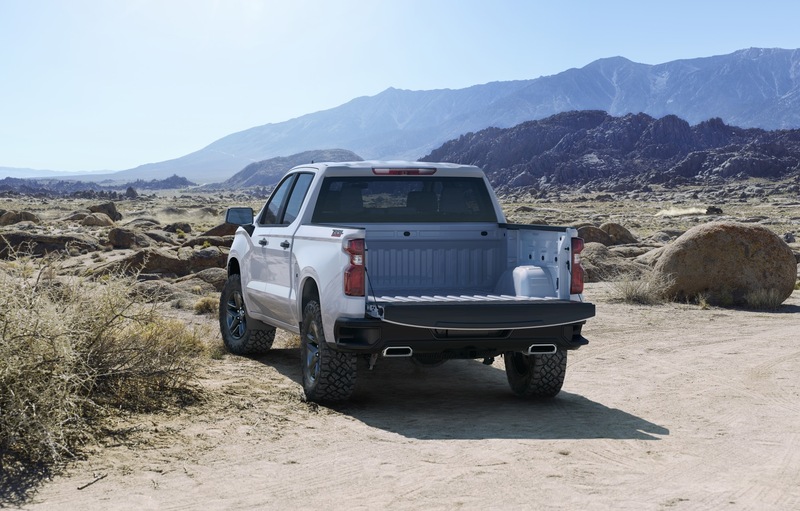 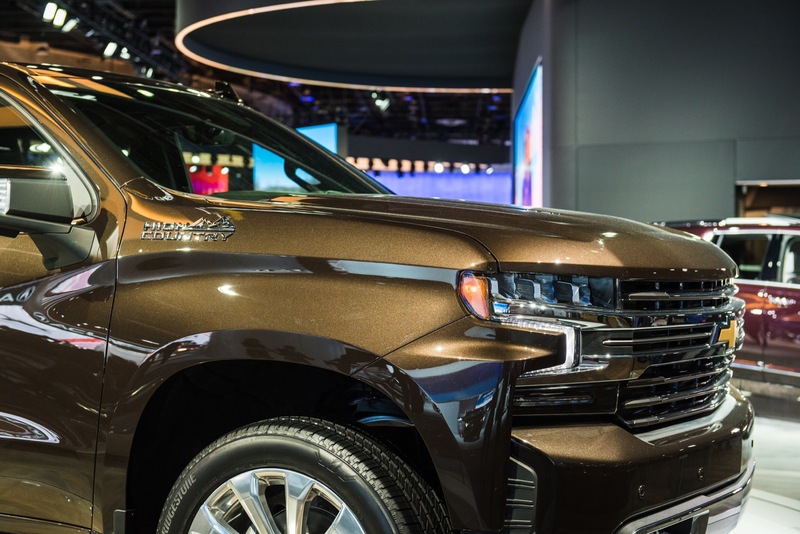 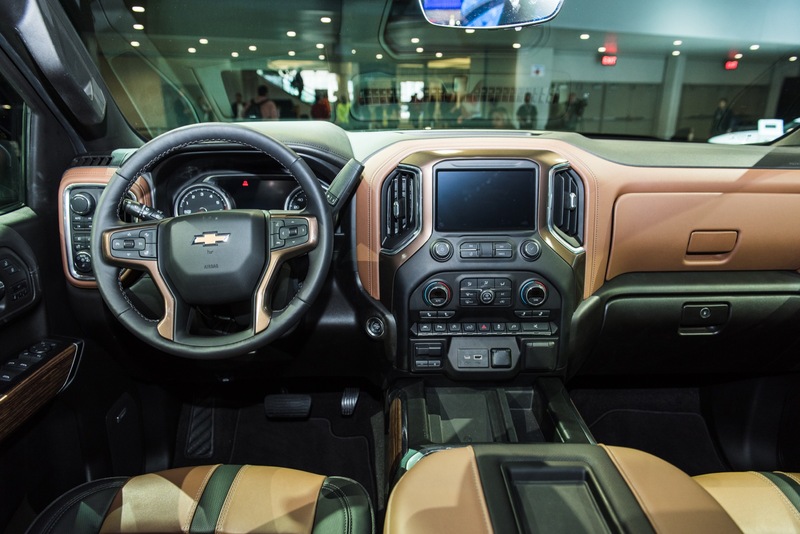 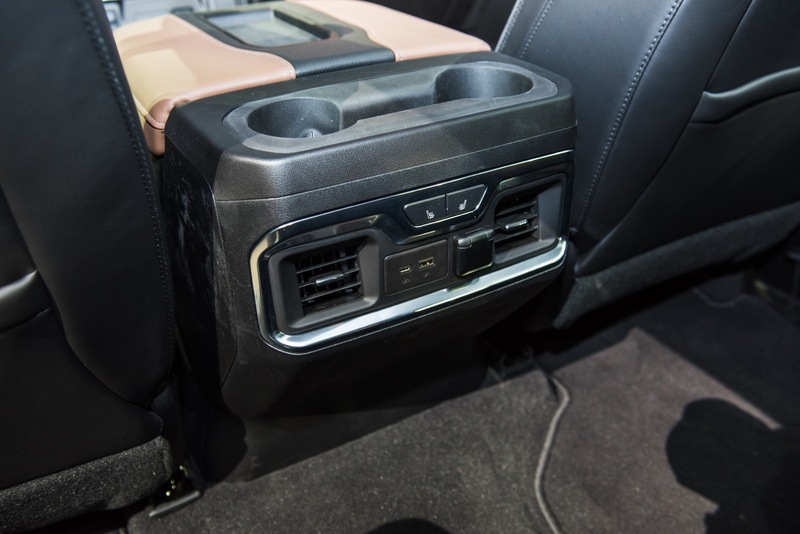 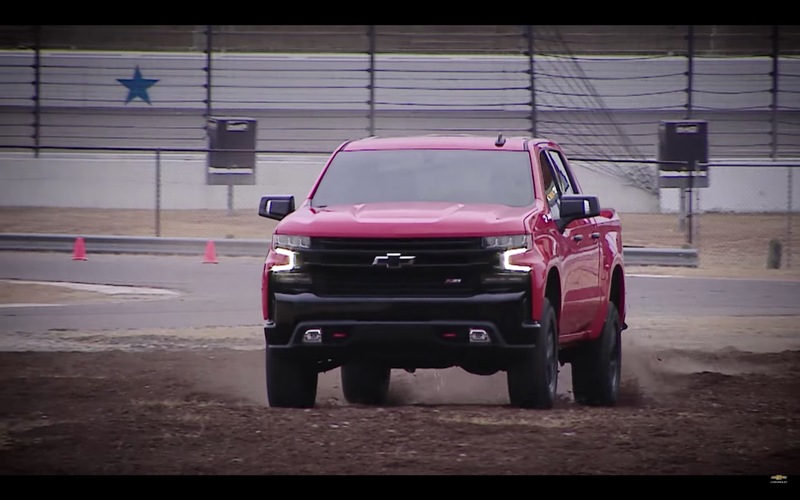 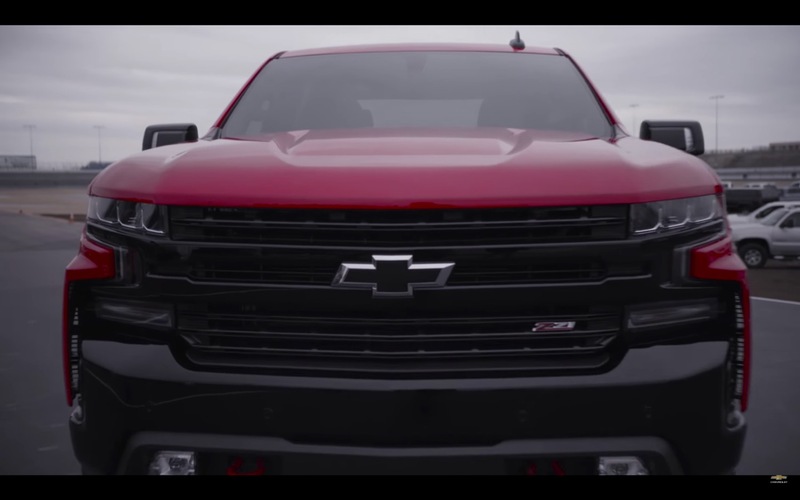 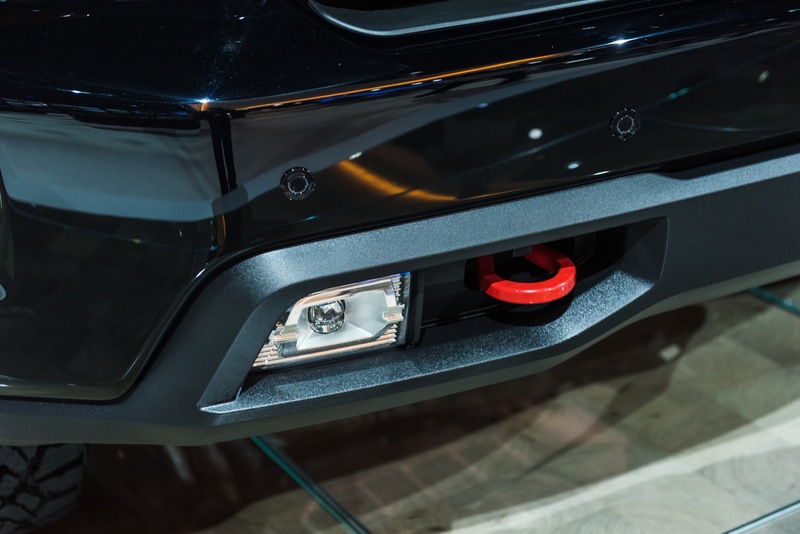 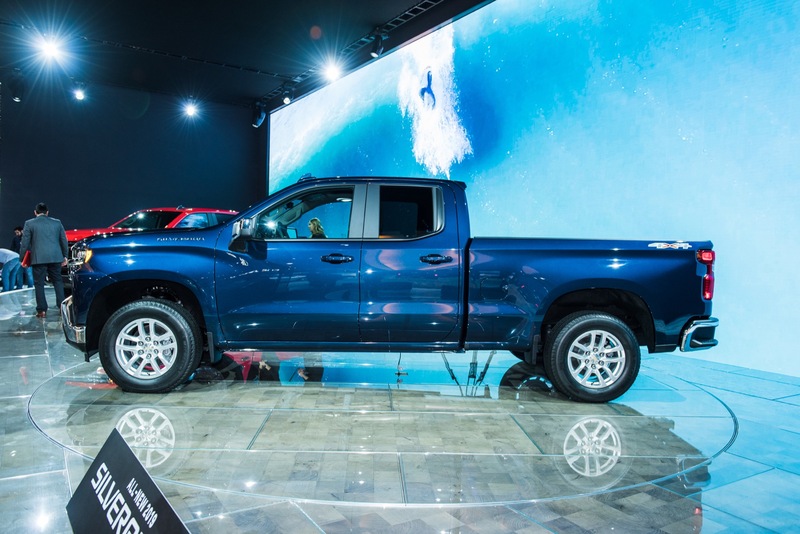 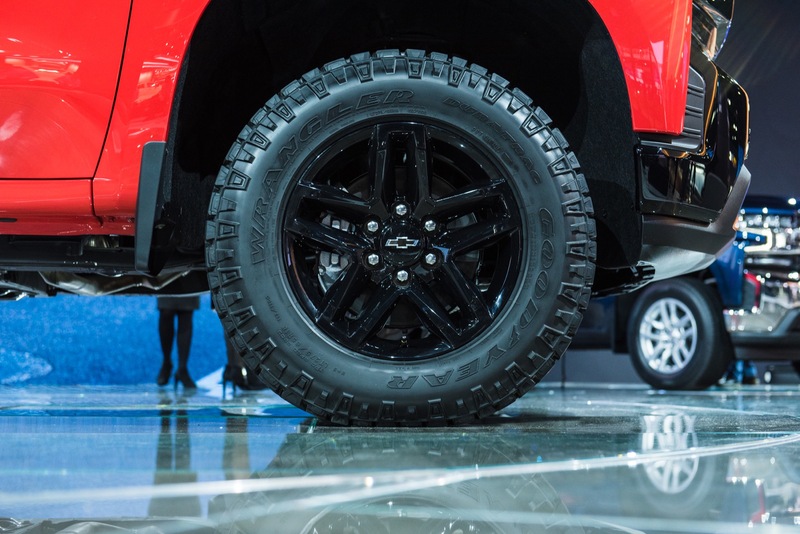 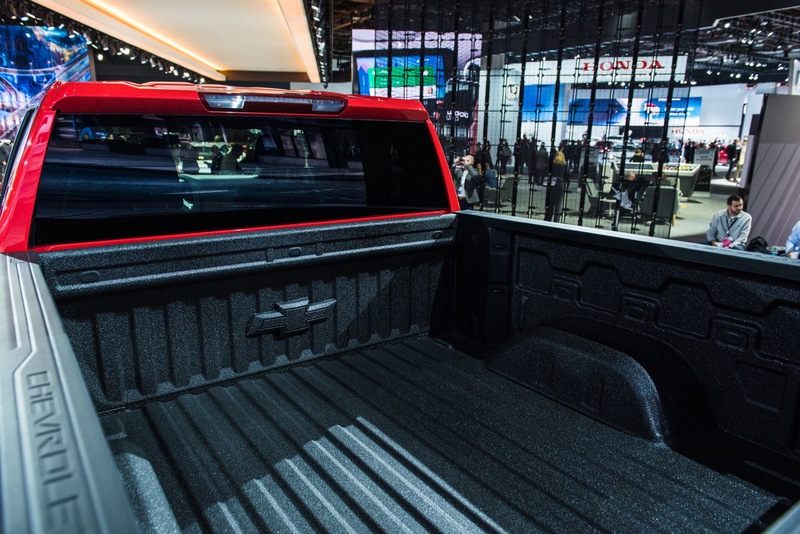 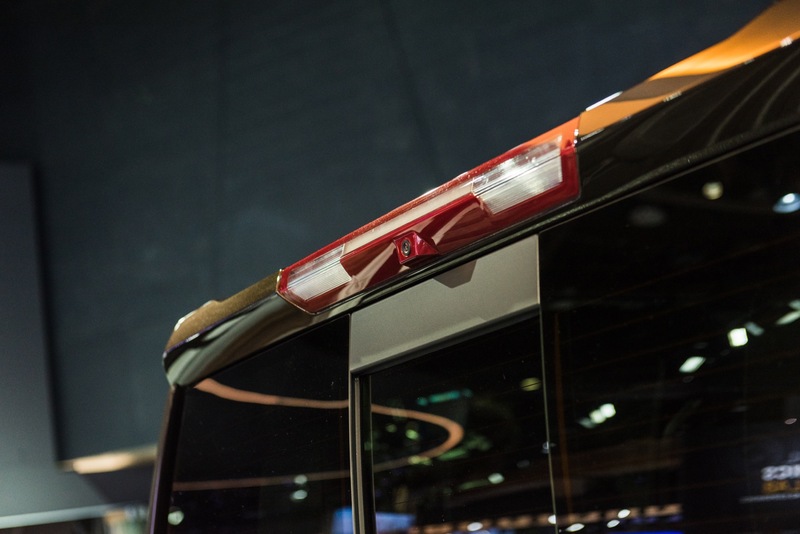 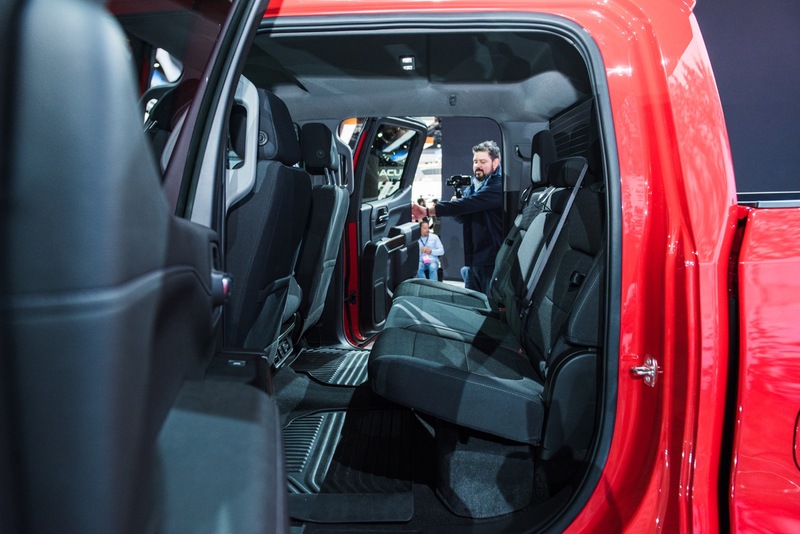 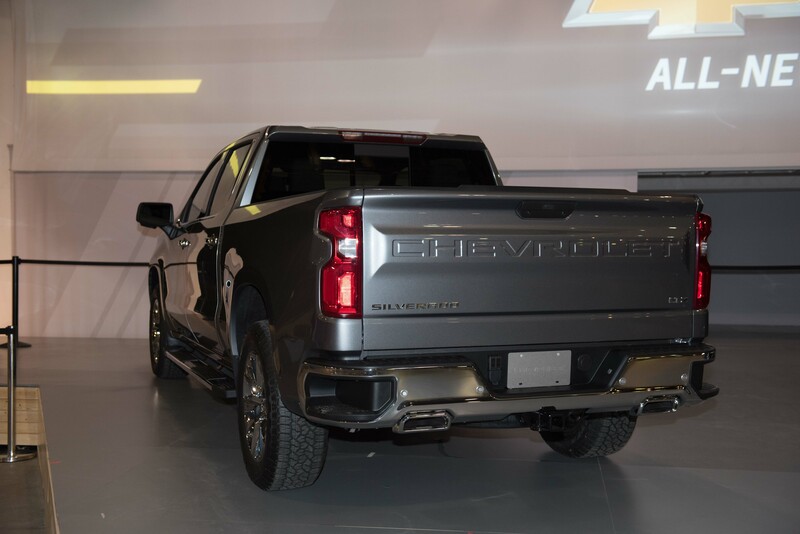 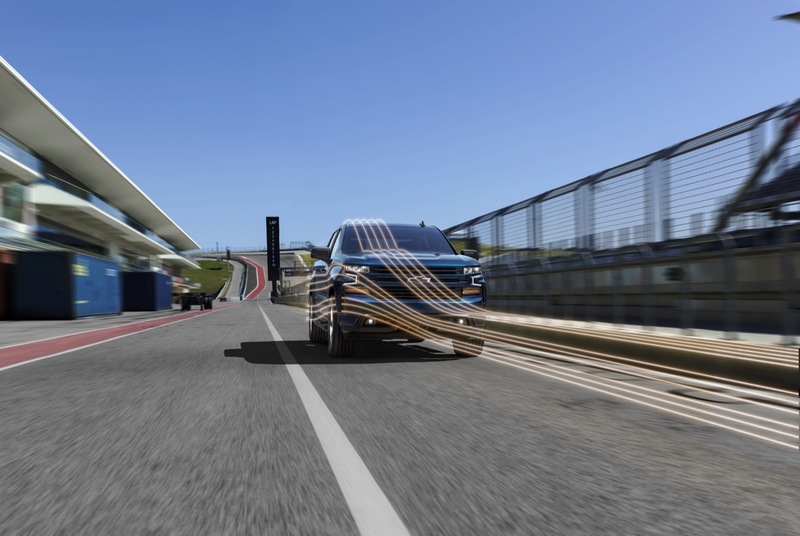 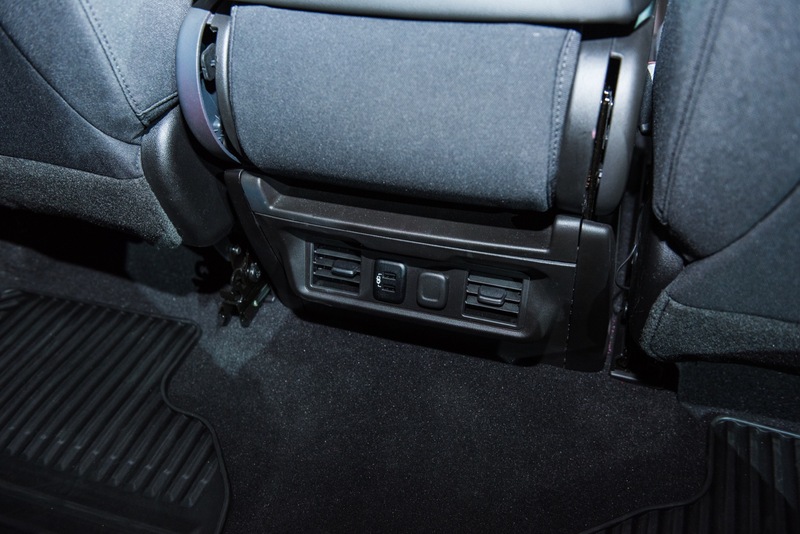 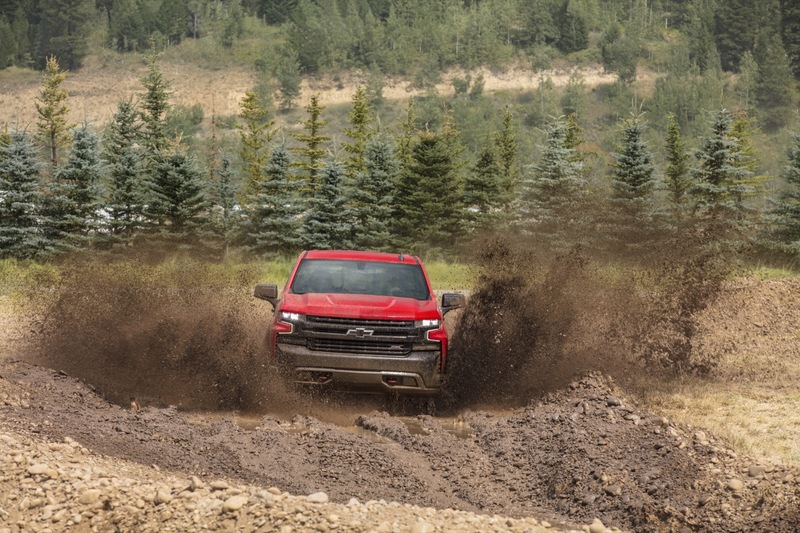 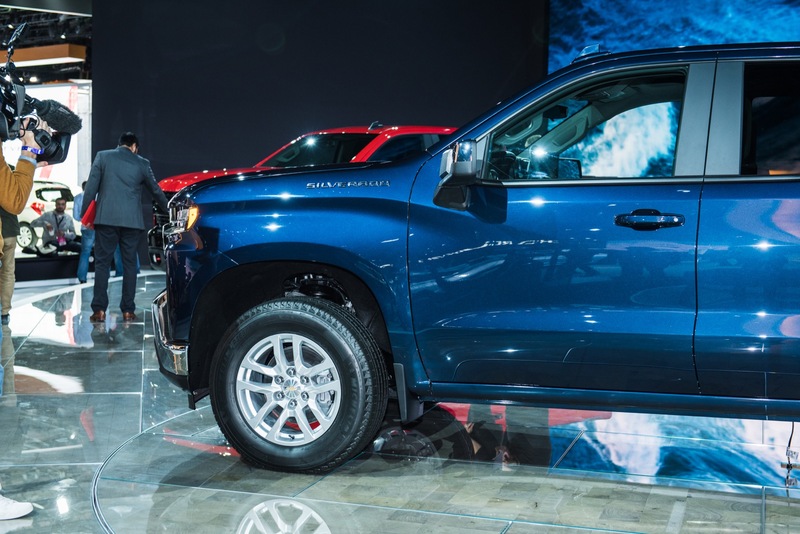 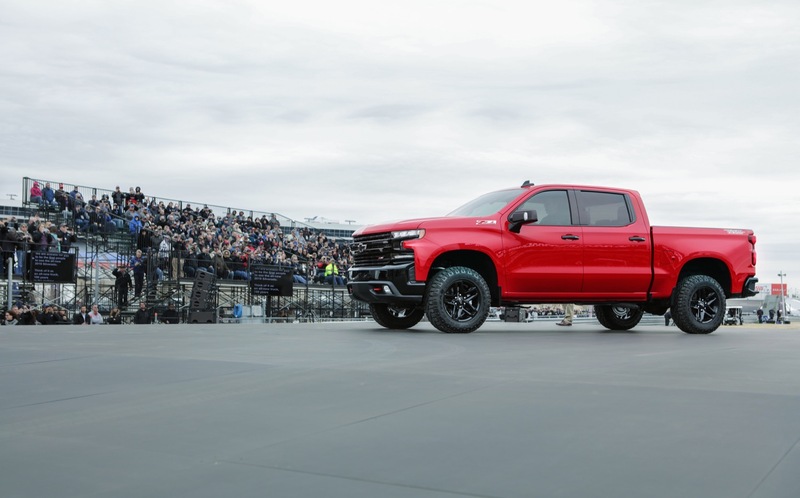 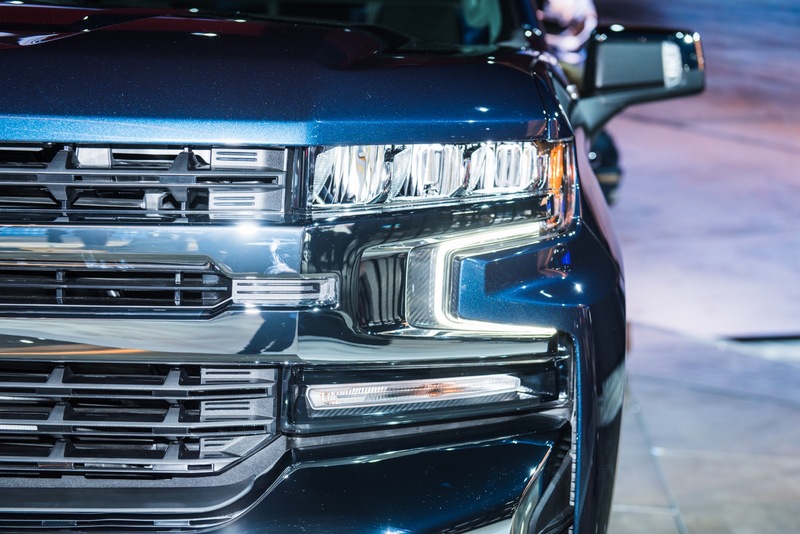 The combination of limited availability and restricted sales incentives explain a limited sales volume of the all-new, 2019 Silverado (on the T1 platform). 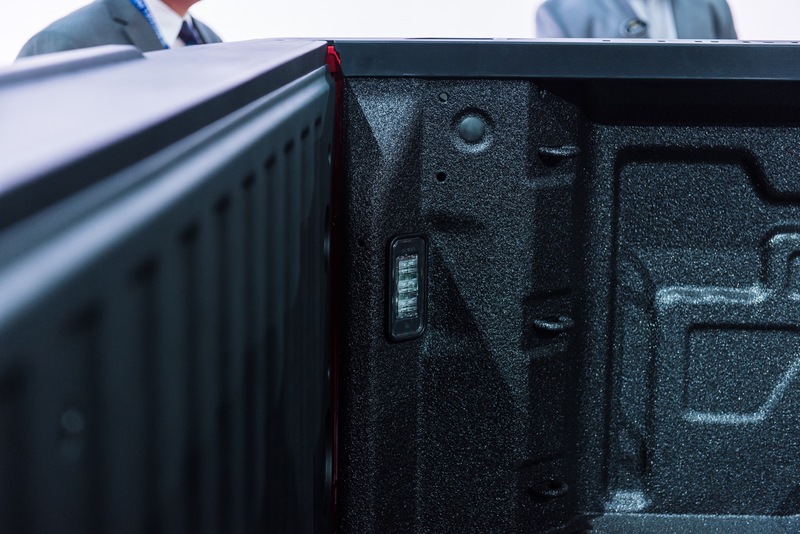 However, the factors do not explain a potential decrease in sales of the outgoing model (on the K2 platform). 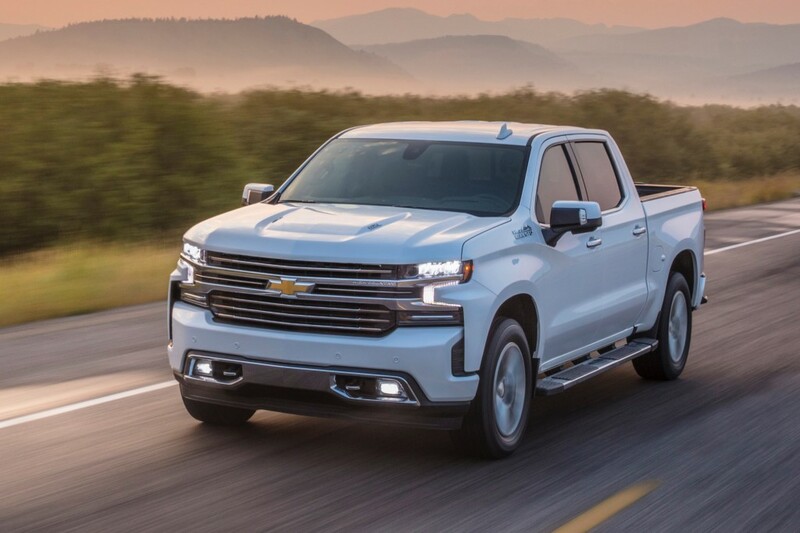 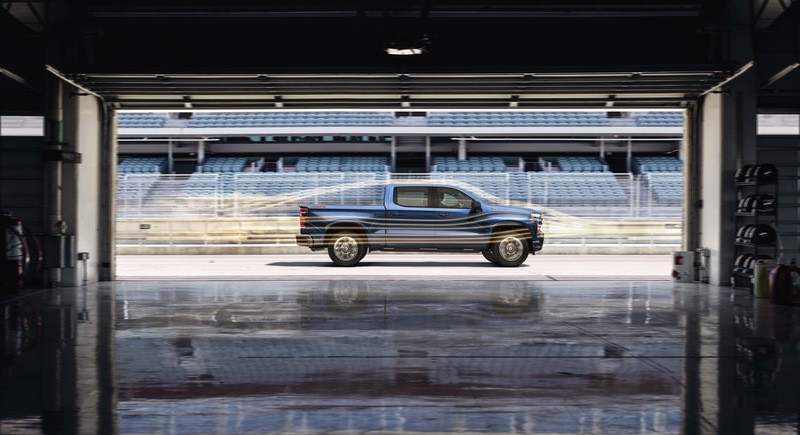 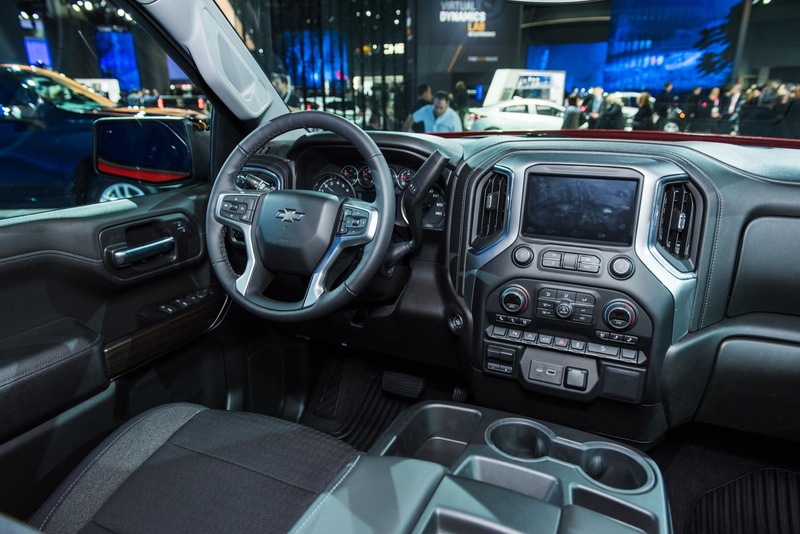 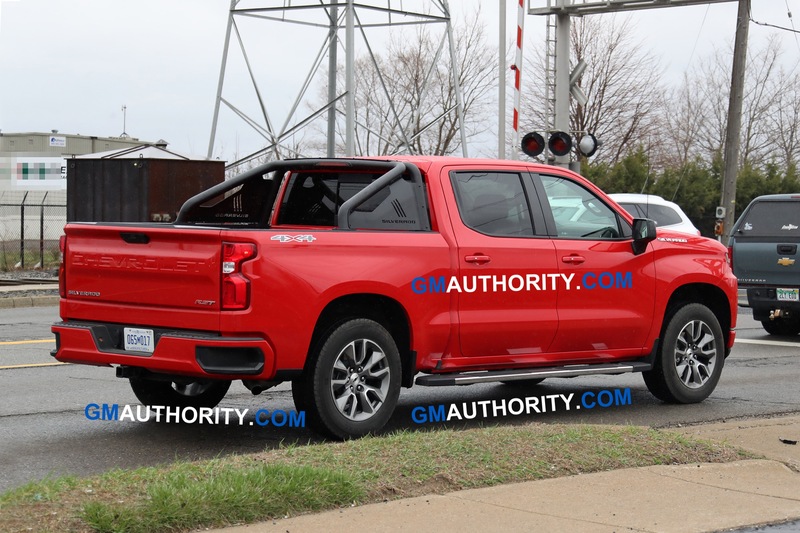 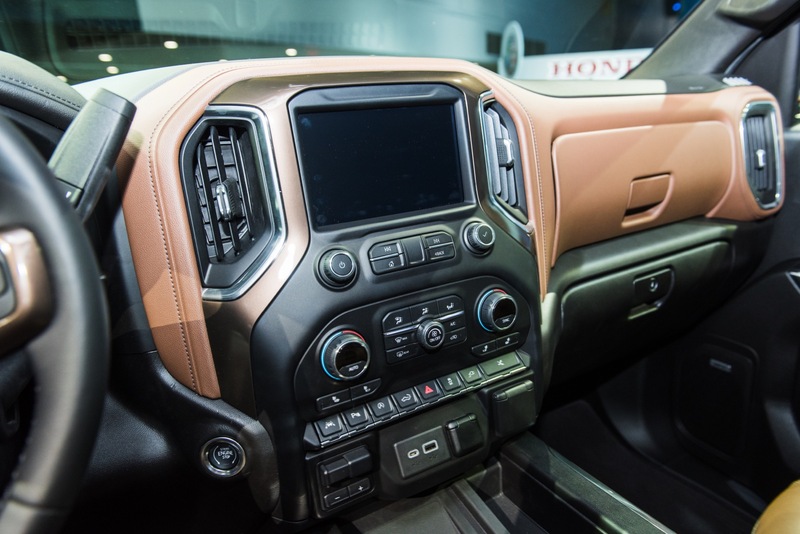 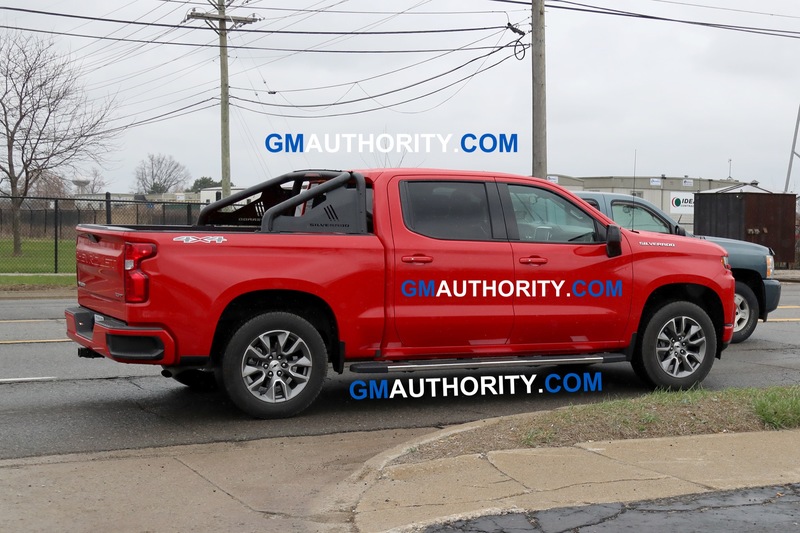 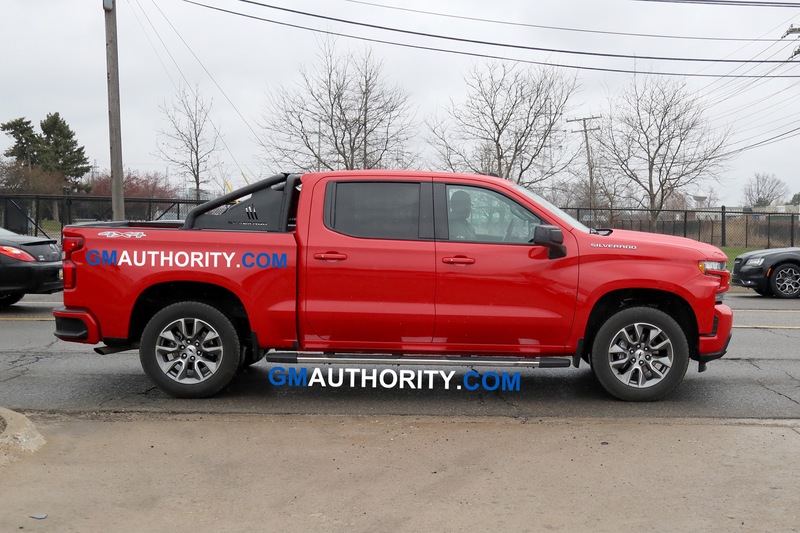 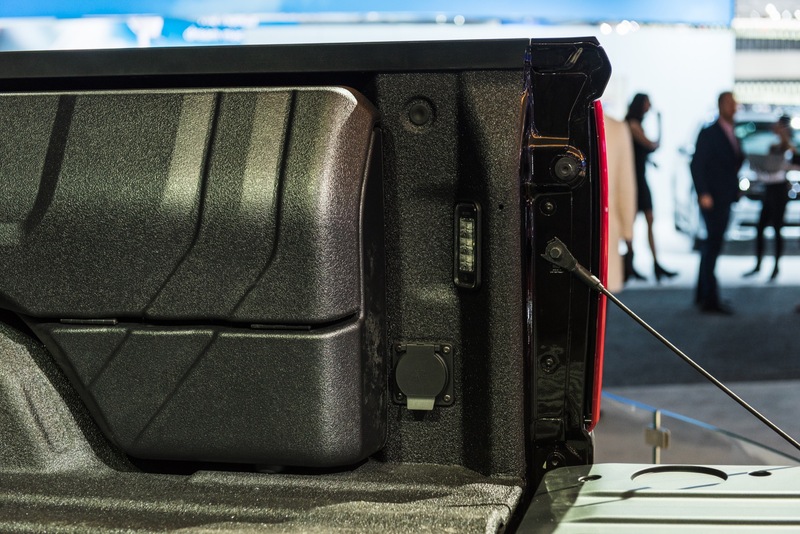 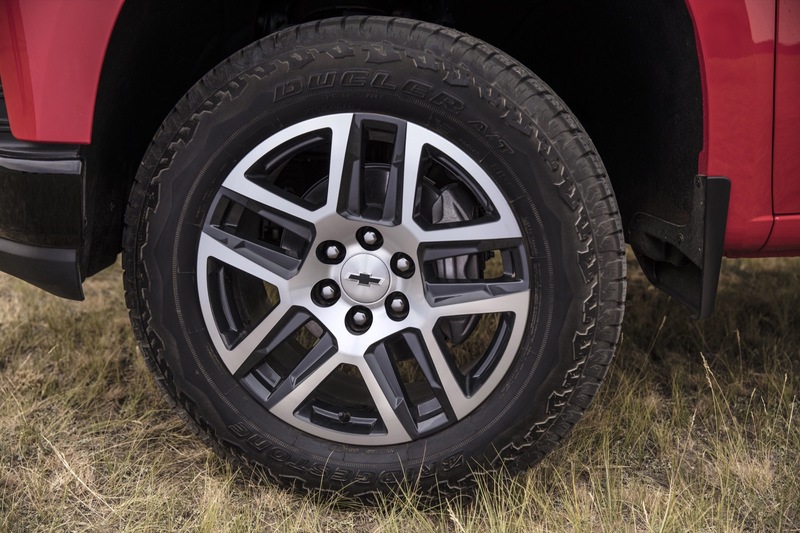 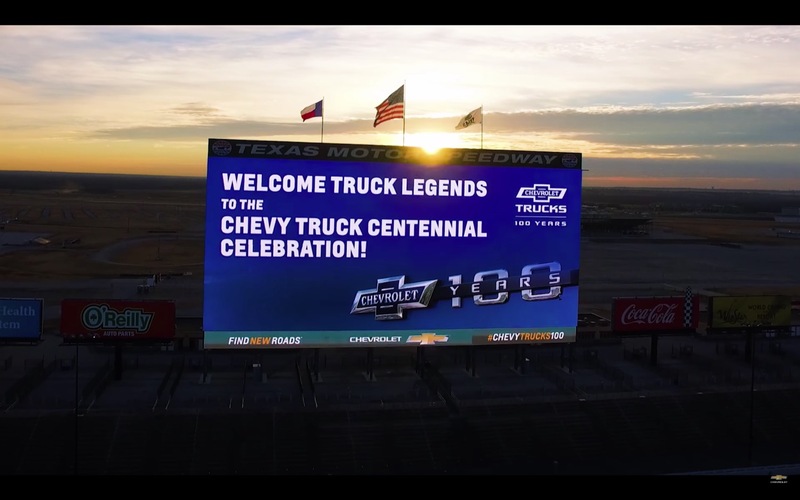 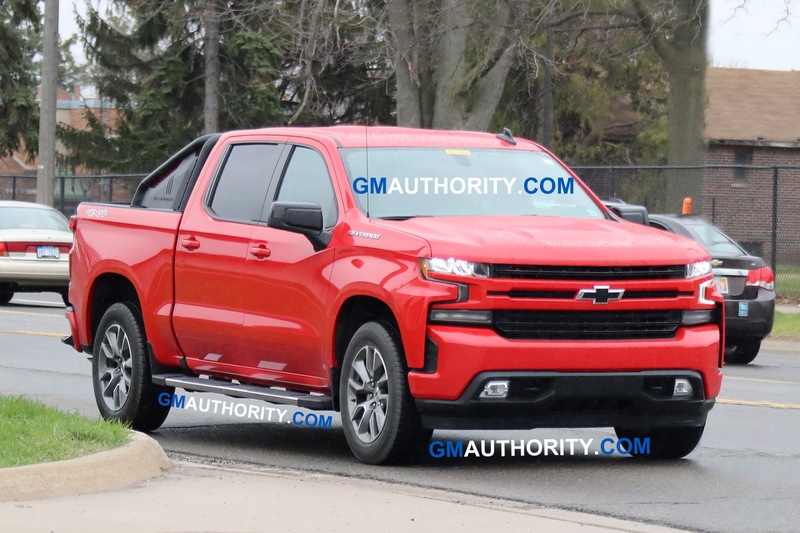 As we reported last month, various GM plants are operating at full capacity to produce the last-generation trucks, which are also assigned the 2019 model year but are only available in the Double Cab and Standard Box configuration with a single powertrain option (5.3L V8 L83 engine mated to 8-speed transmission). 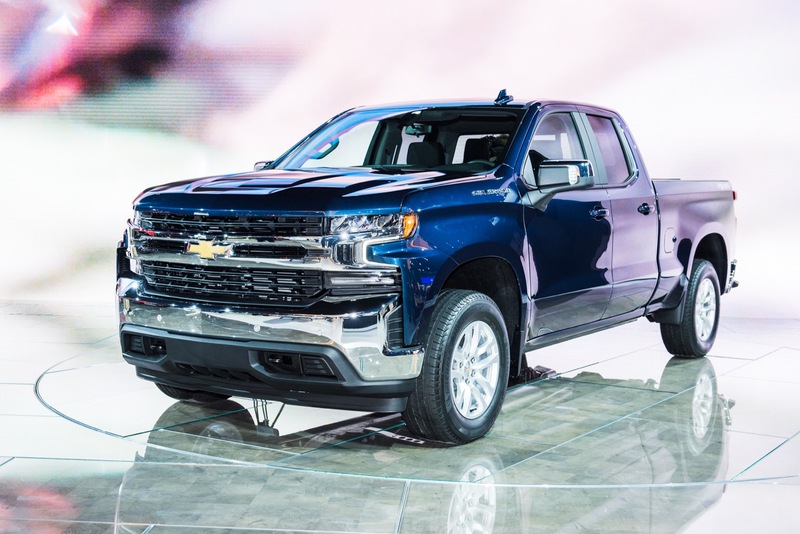 We can’t imagine GM removing incentives for this last-generation model, and supply does not appear to be an issue. 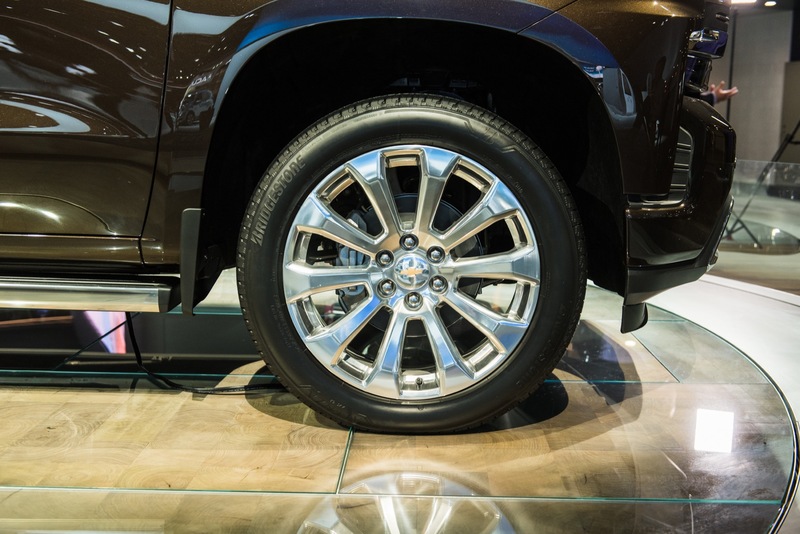 The circumstance makes us question the validity of the figures reported by Bloomberg and, if accurate, the reason for the steep decline. 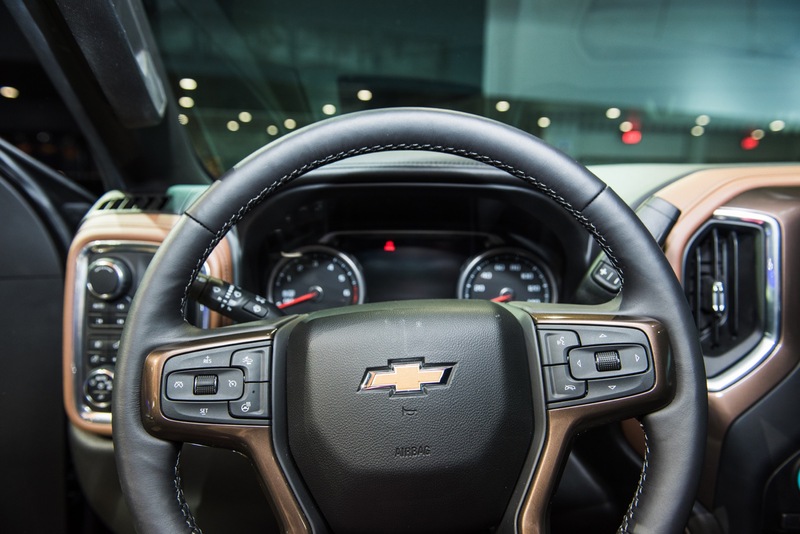 Investors were didn’t take the news lightly, as GM shares shed 4.6 percent of their value since the news broke. 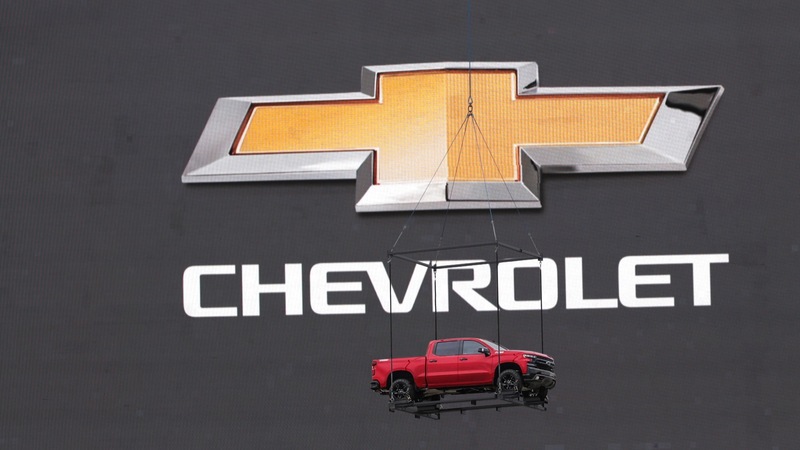 The stock is trading at $33.79 per share in intra-day trading on Friday. 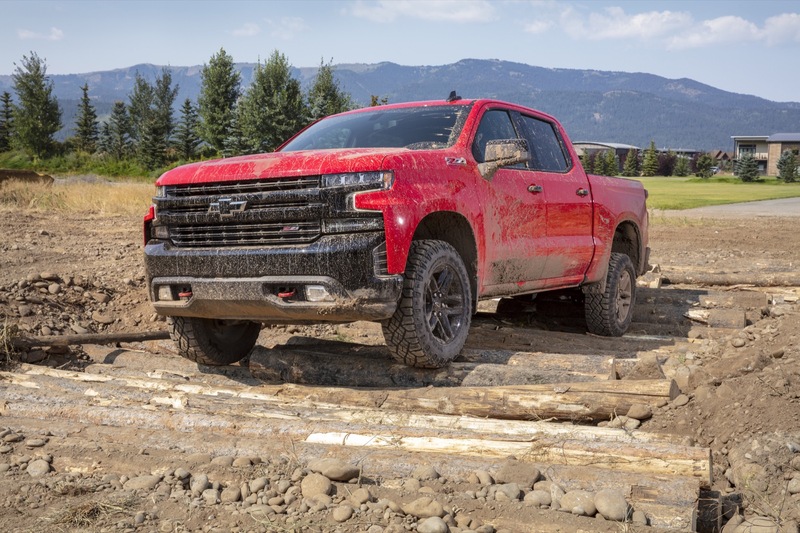 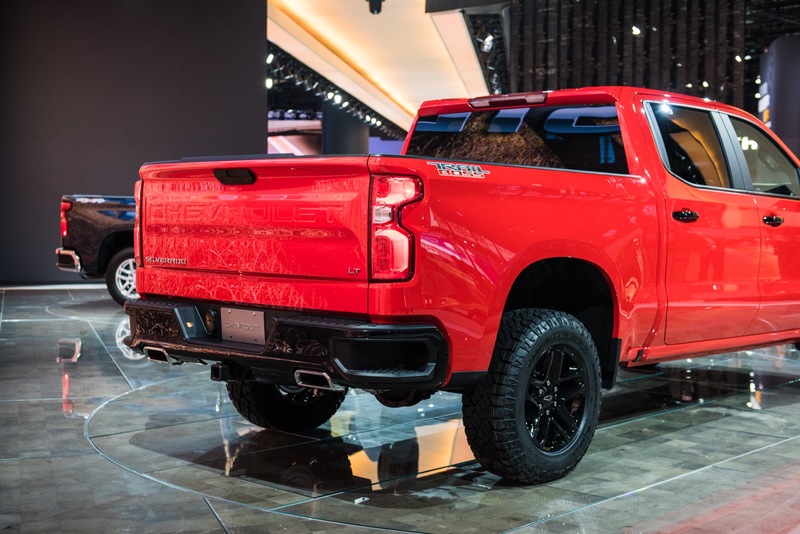 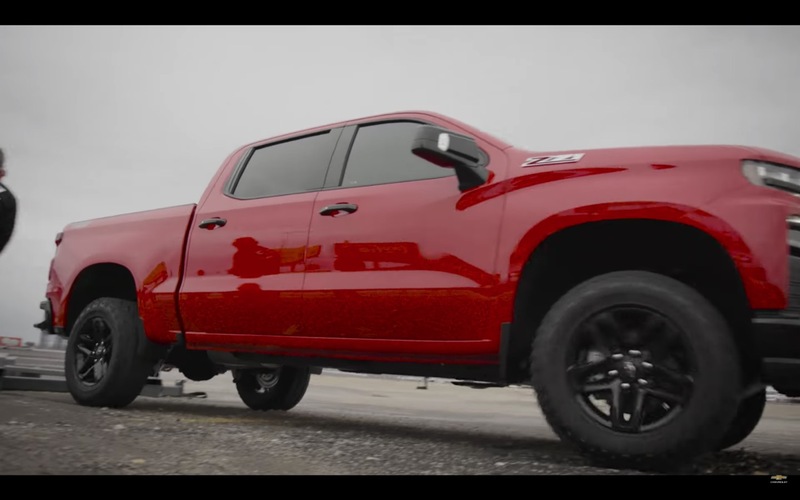 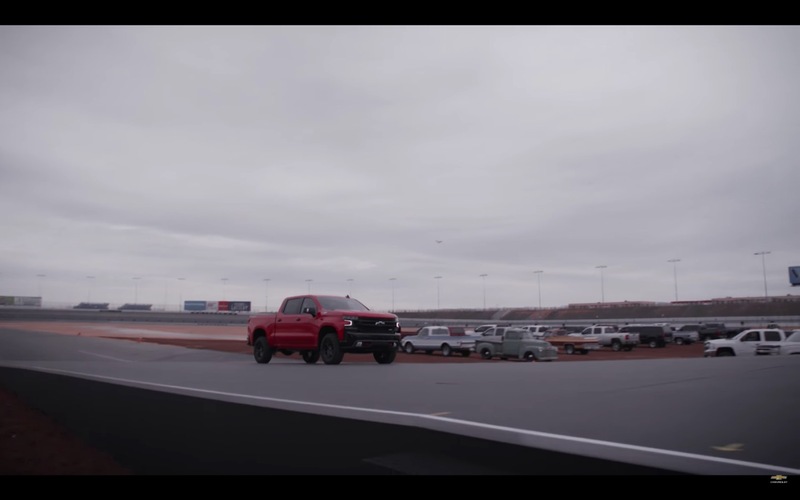 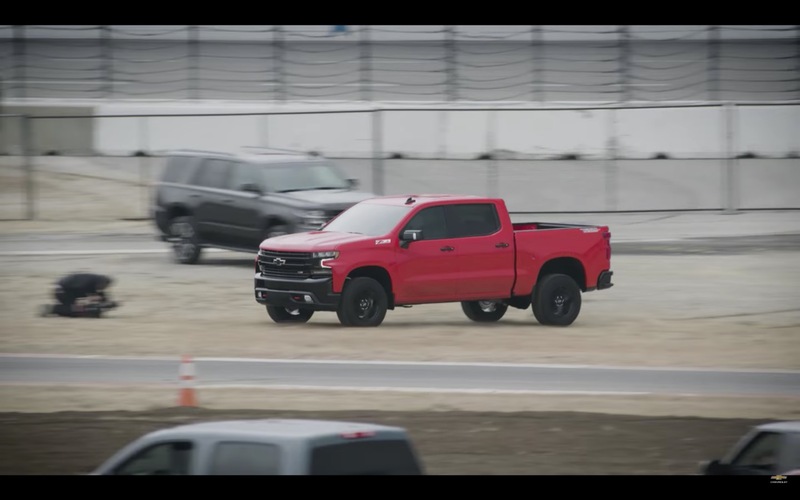 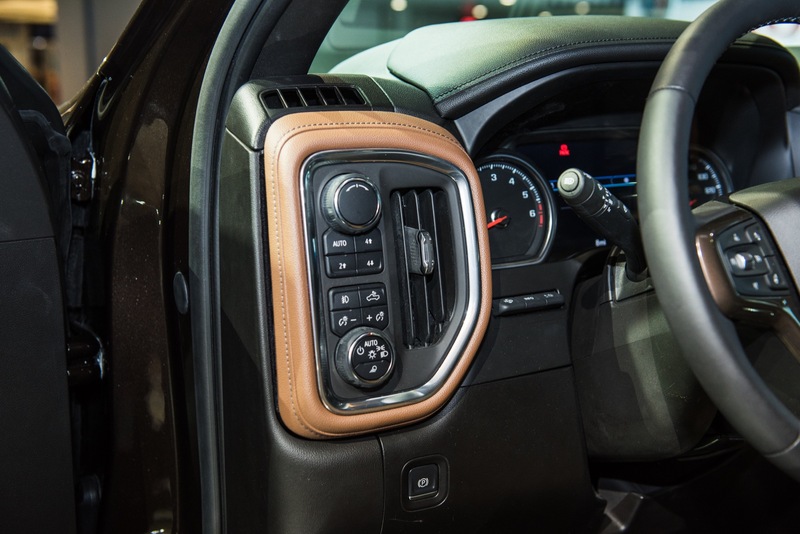 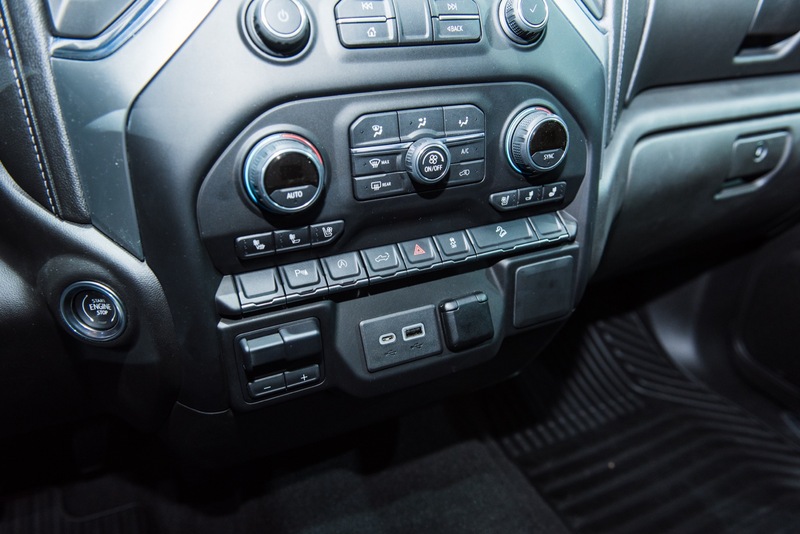 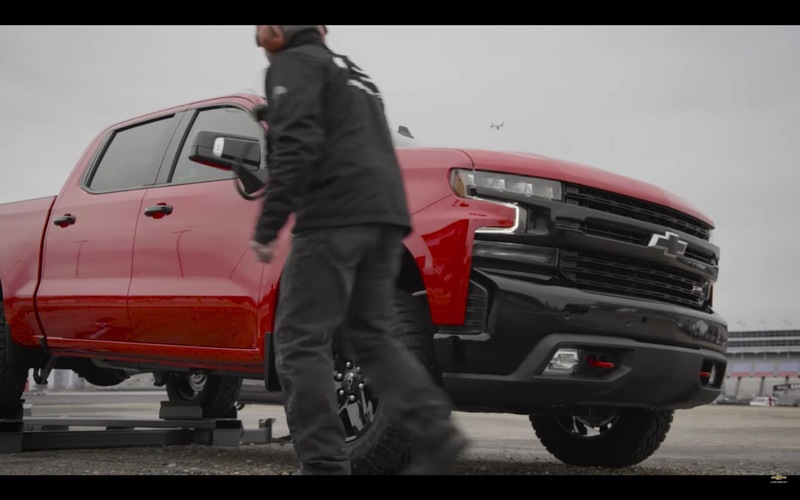 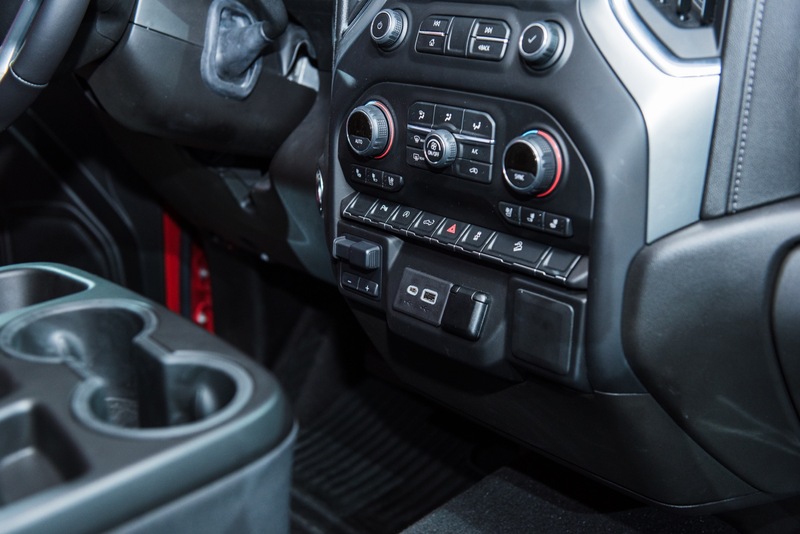 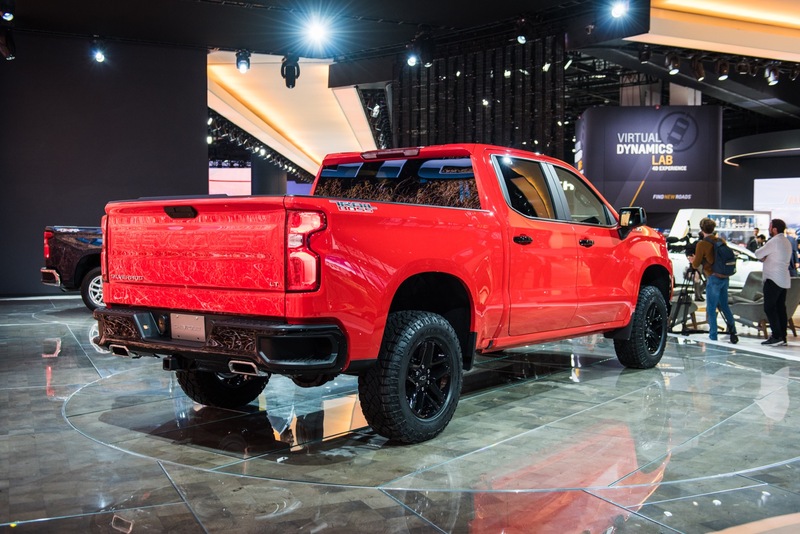 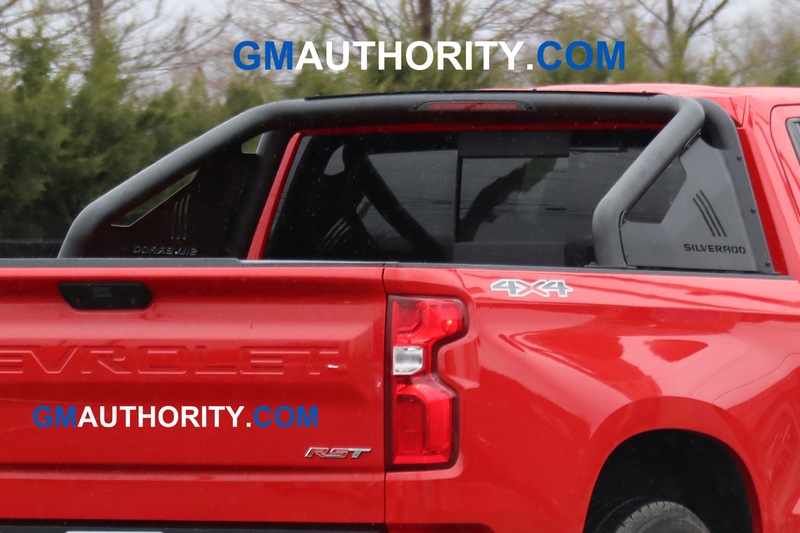 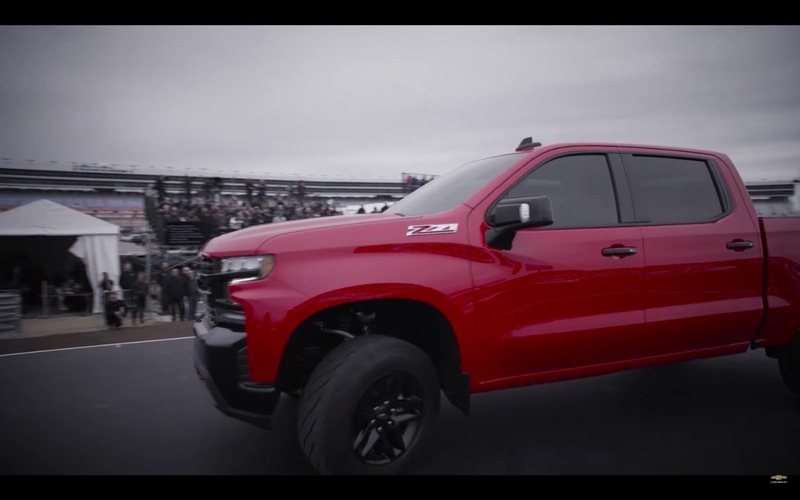 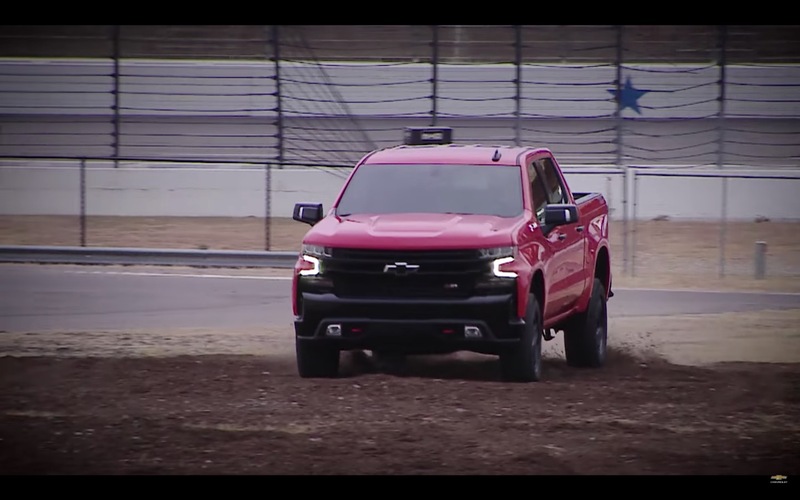 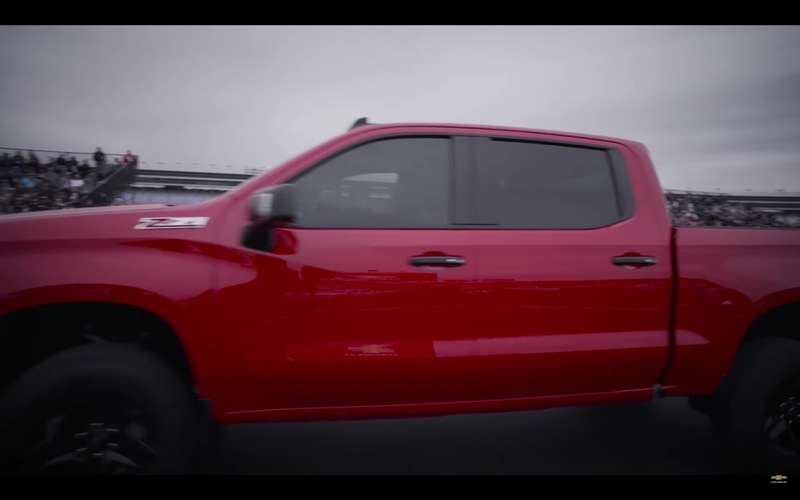 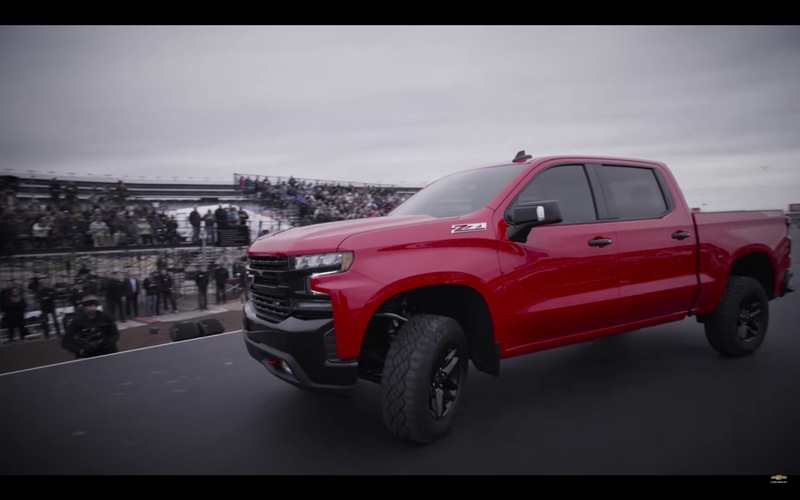 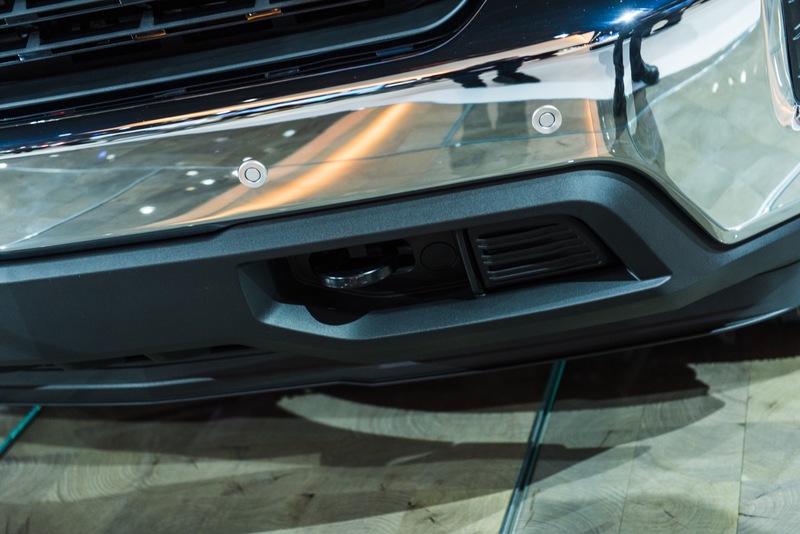 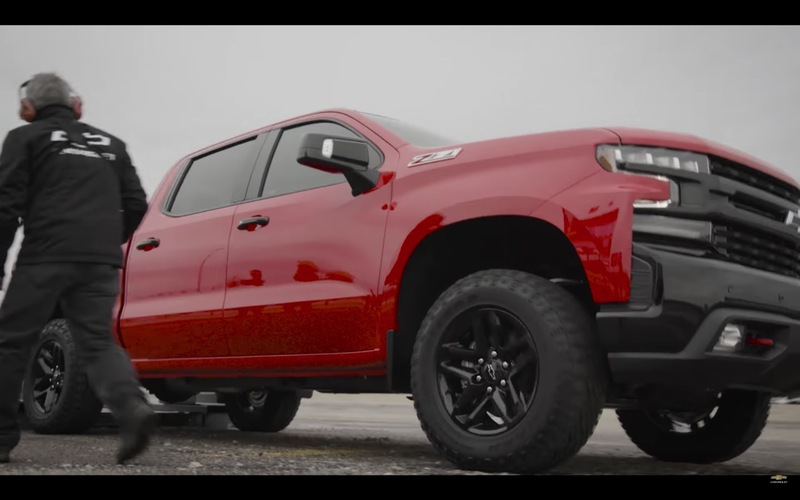 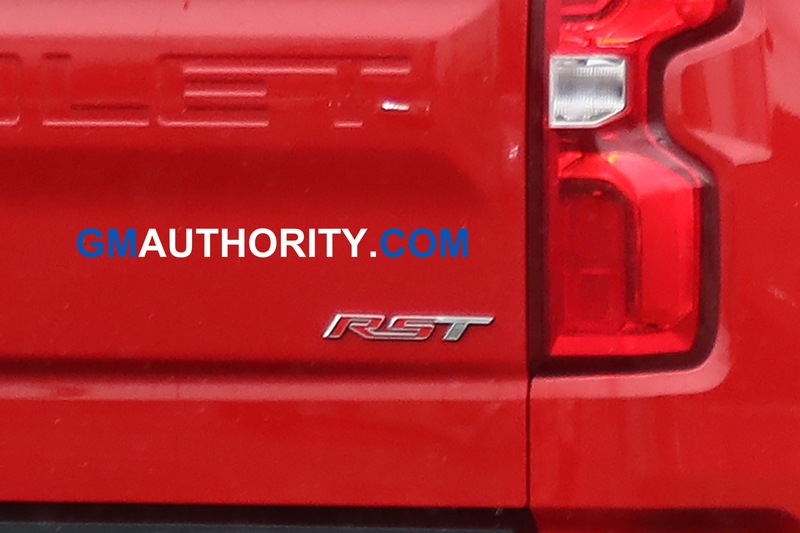 Next story The 2019 Chevrolet Colorado ZR2 Bison: Hot Or Not? 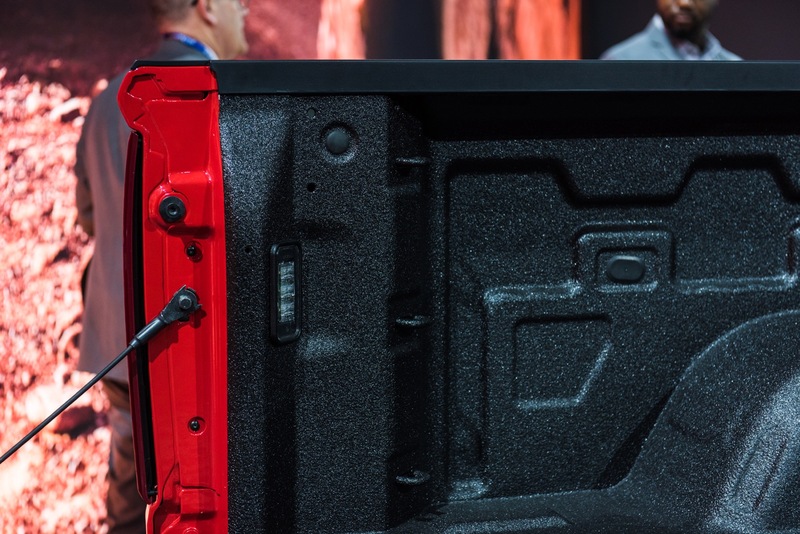 50629 sales would not be 23% it would be more like 7%. 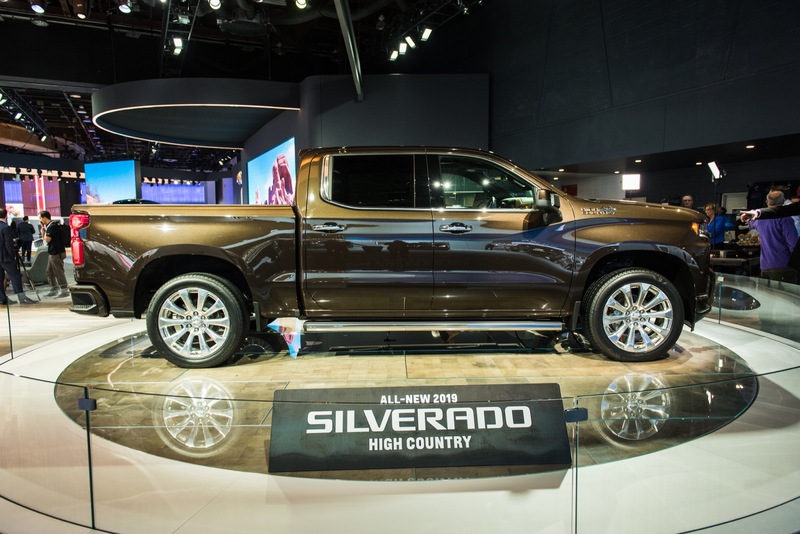 This is a normal months sales for Silverado. 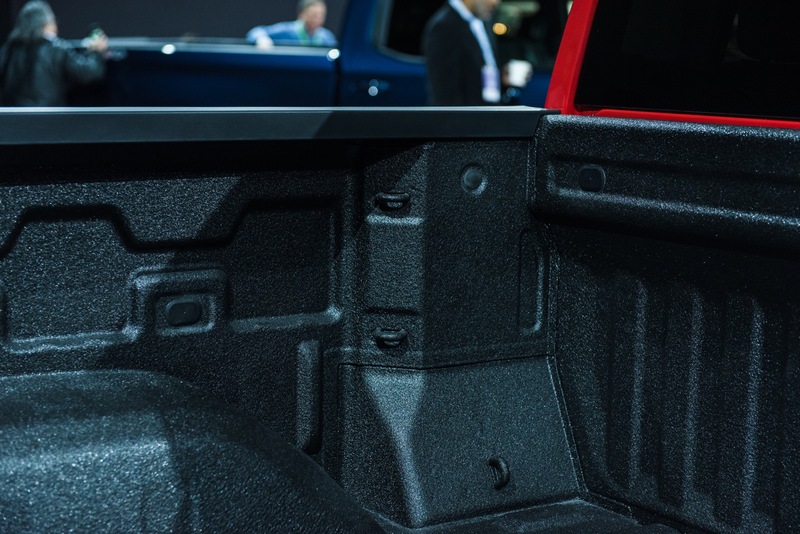 Sierra sold 19308. 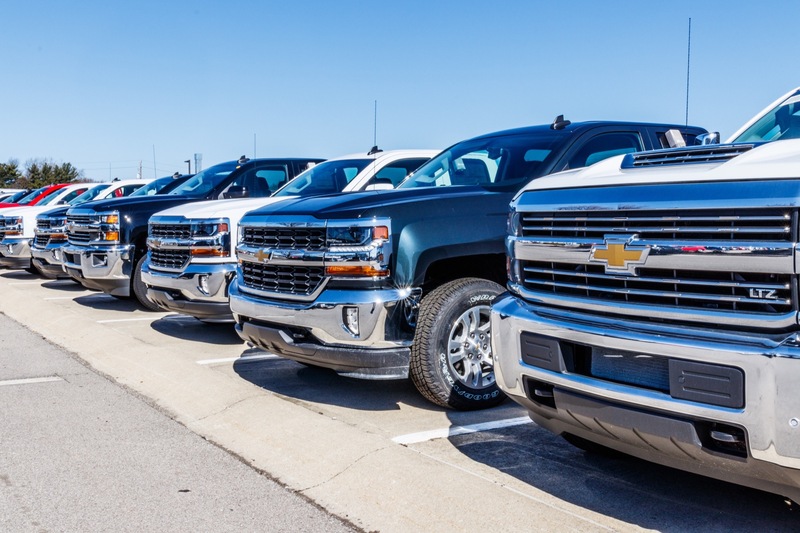 These figures are from sales figures given to the Government. 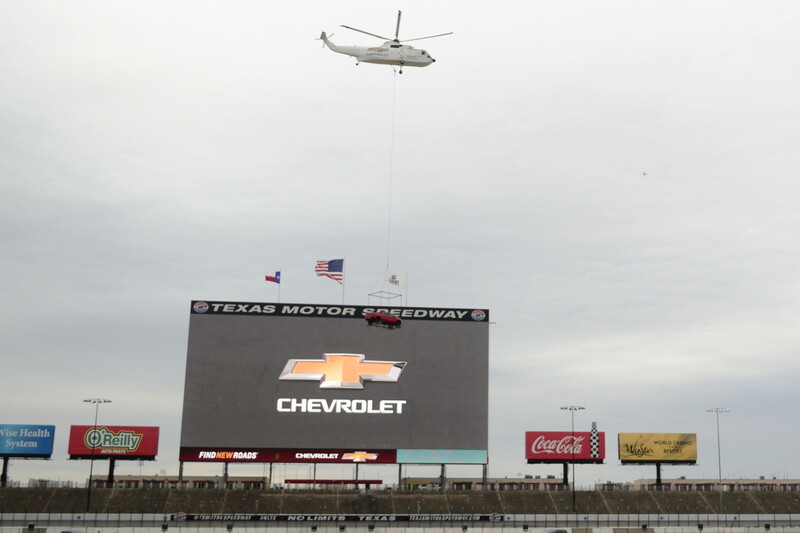 Who said anything about 50,629? 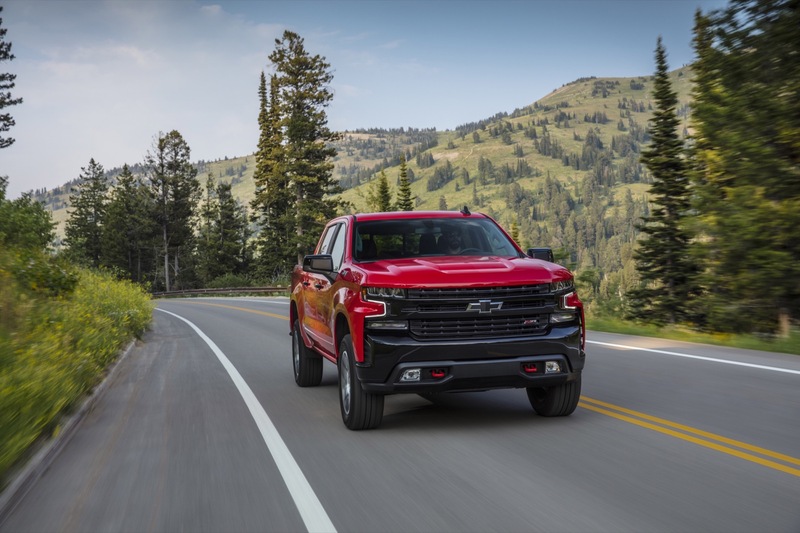 It’s 54,448 units in August 2017 as reported by GM. 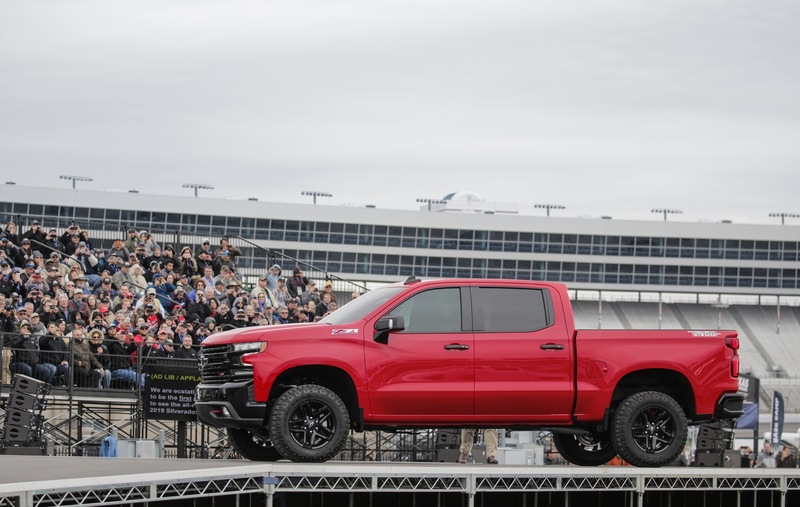 23 percent less in August 2018 would be about 43,000. 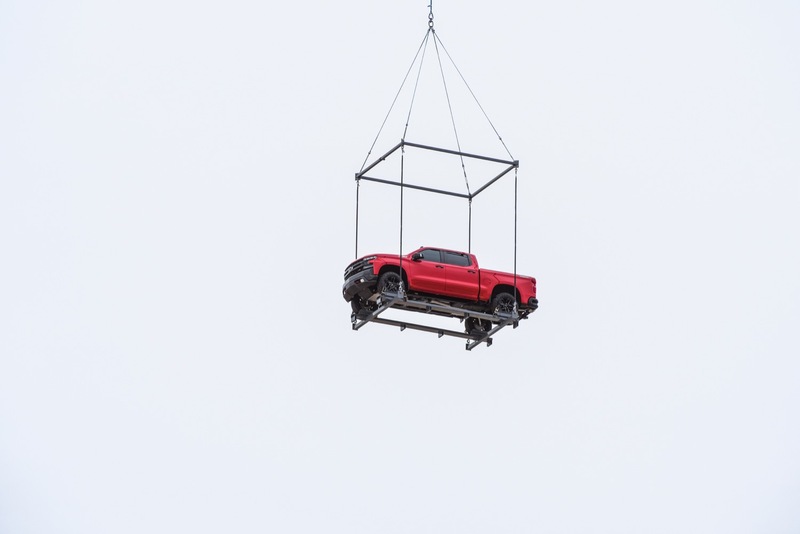 I think what Denny is saying that 50,629 units were reported to the Government which would mean a drop of 7% and not 23% like reported by a leaker. 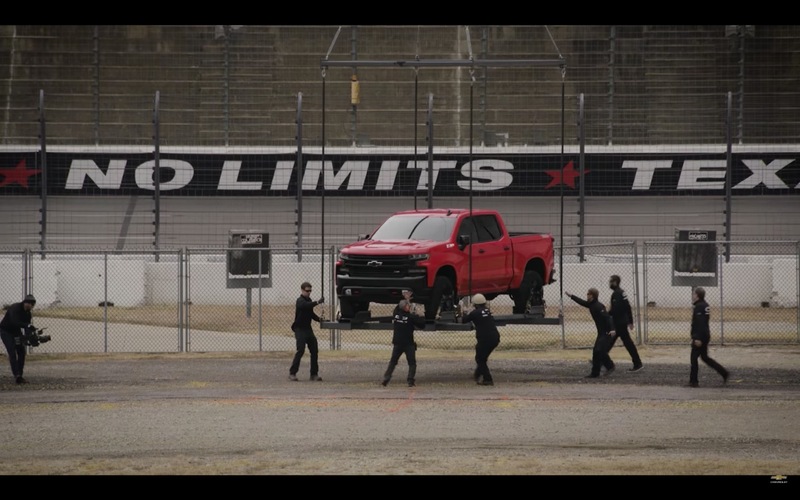 Ah, that would make sense. 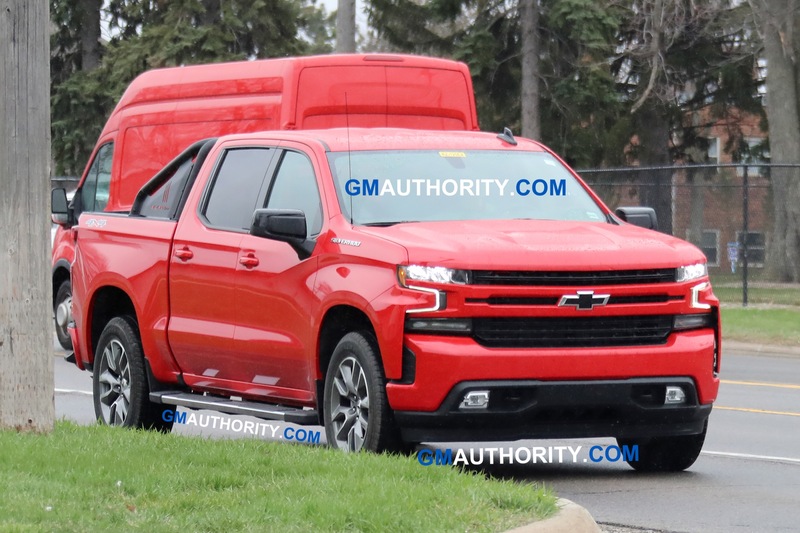 Hopefully that’s the case! 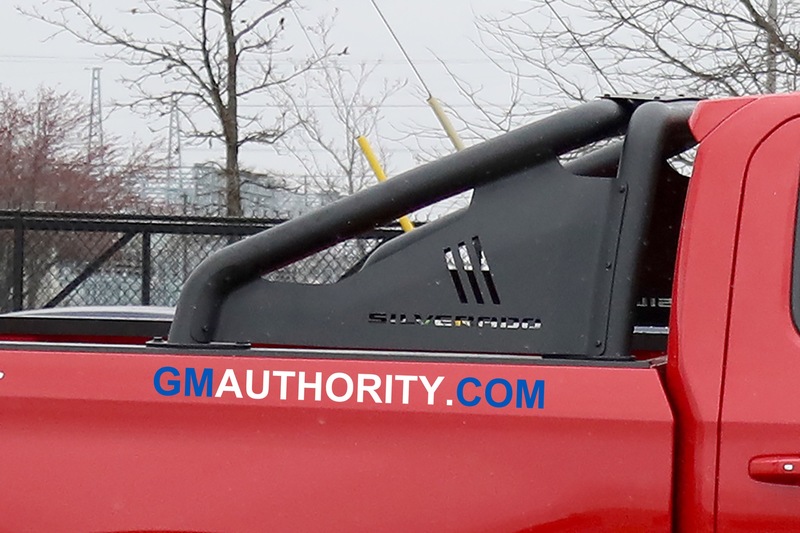 Greg, you are exactly right. 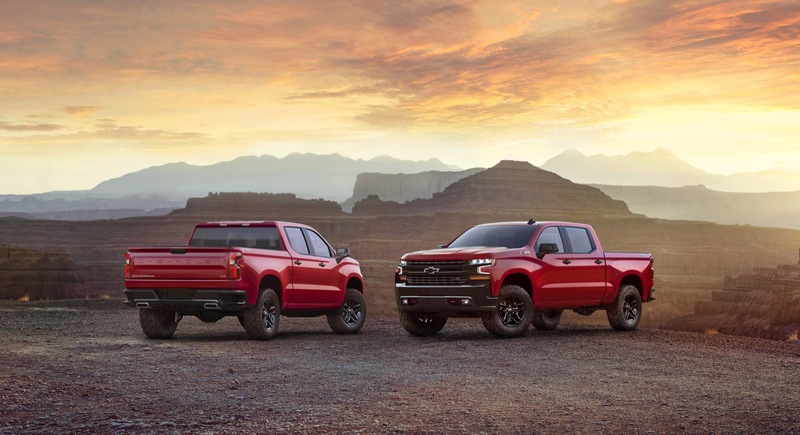 They had a good month. 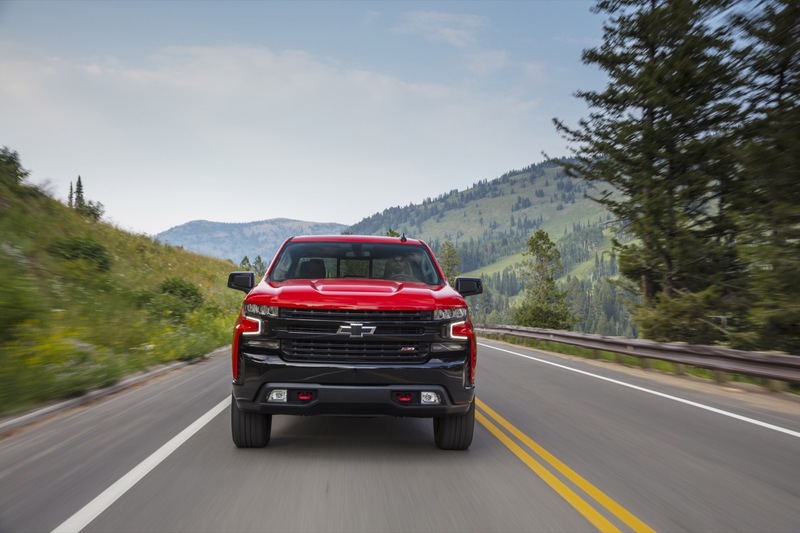 GM’s total sales penetration was over 19% in 2017, but is normally around 17% so they had a hard month to compare to. 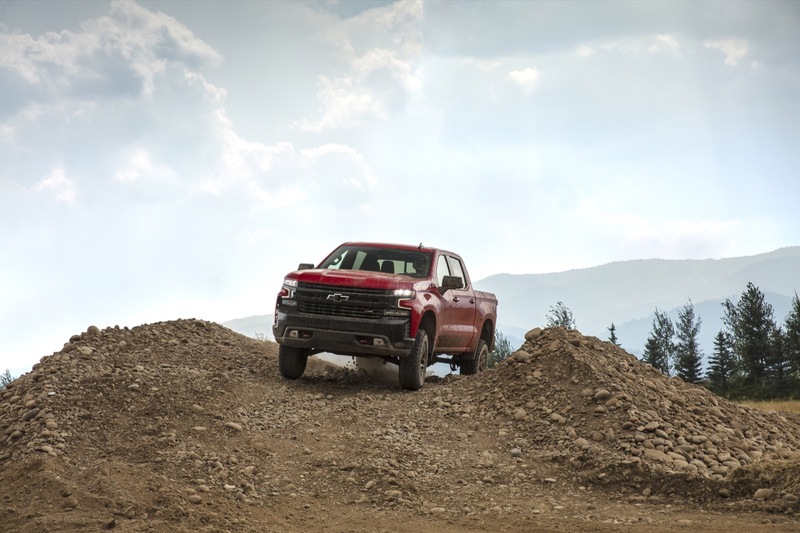 September will be the same. 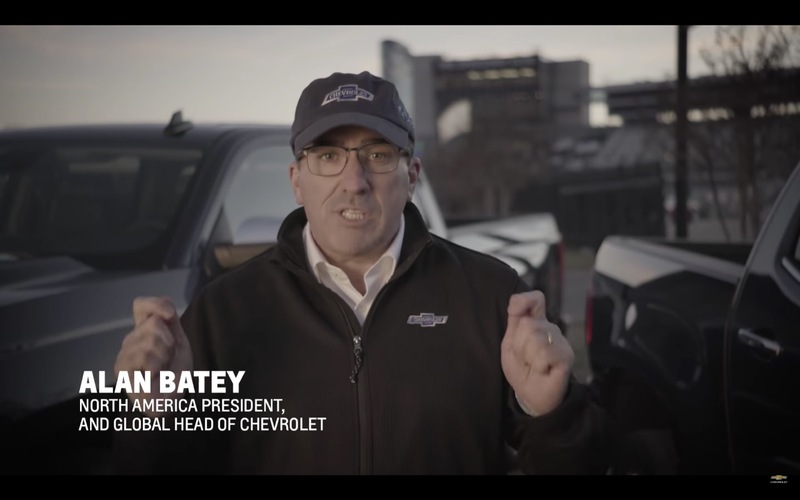 GM needs to go back to monthly figures. 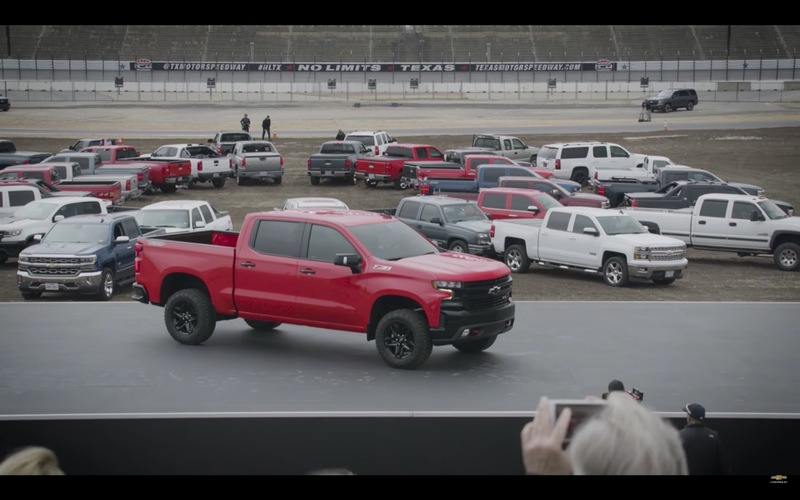 Everyone else is there and investors prefer this. 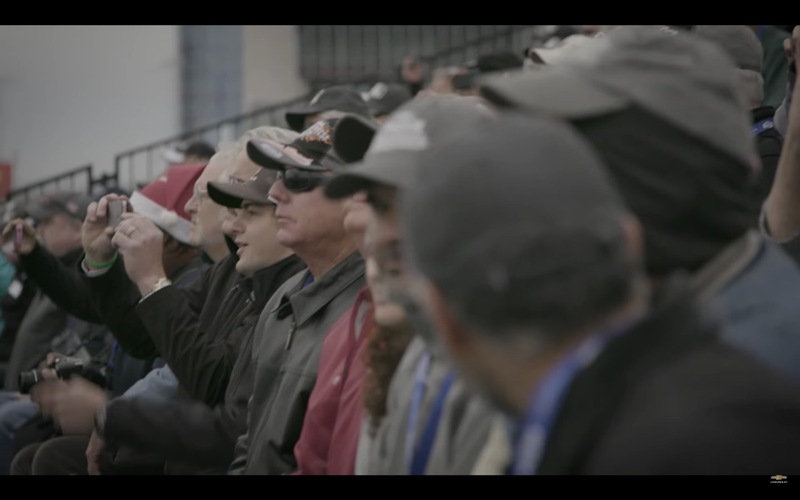 Investors are smart people who look for trends over time. 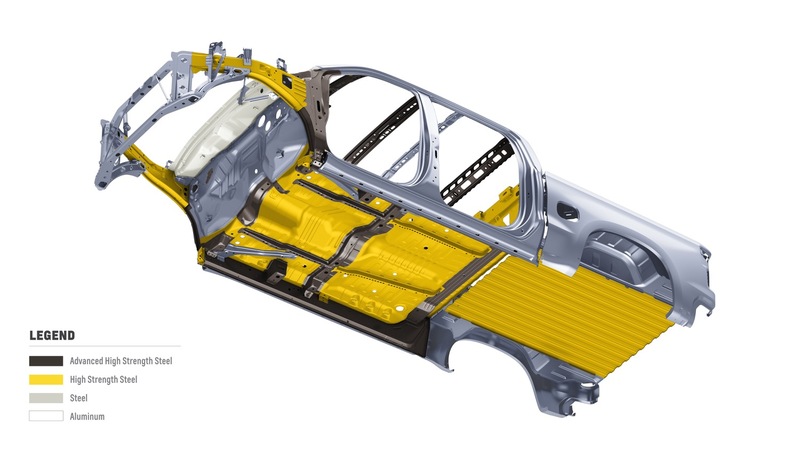 This quarterly method is proving to lack transparency which is vital for a publicly traded company. 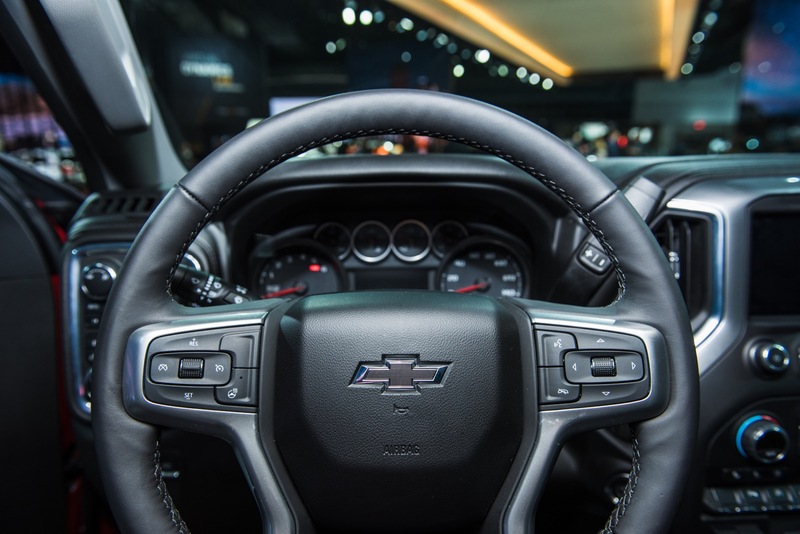 Additionally, GM executive management has made some “horrible” decisions in the past 24 months including selling Opel, which as time goes on seems to be a bigger mistake, especially given world events and their impact on China. 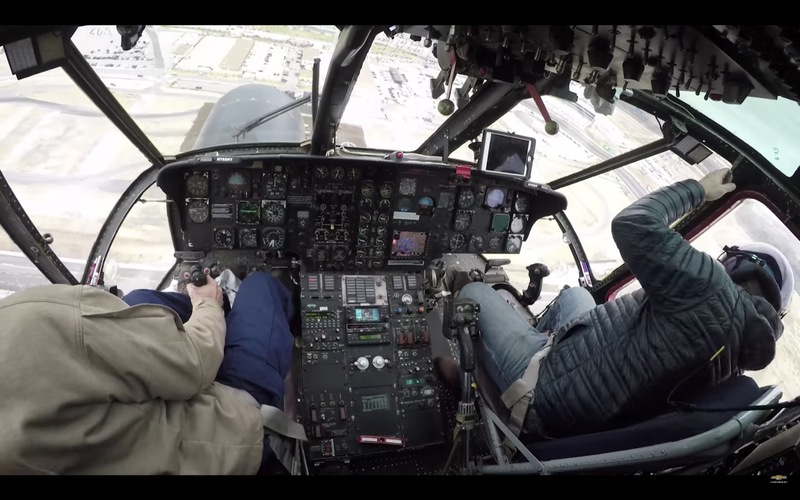 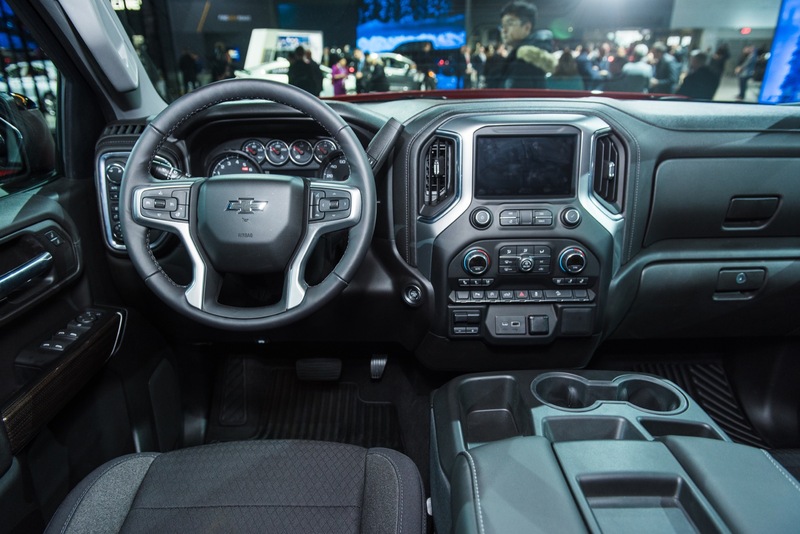 Even South Korea became a “black eye” with sales taking a hit. 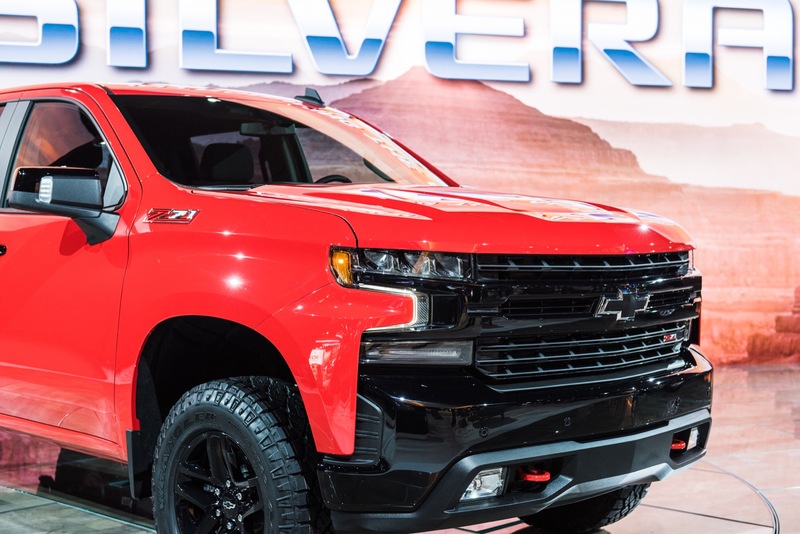 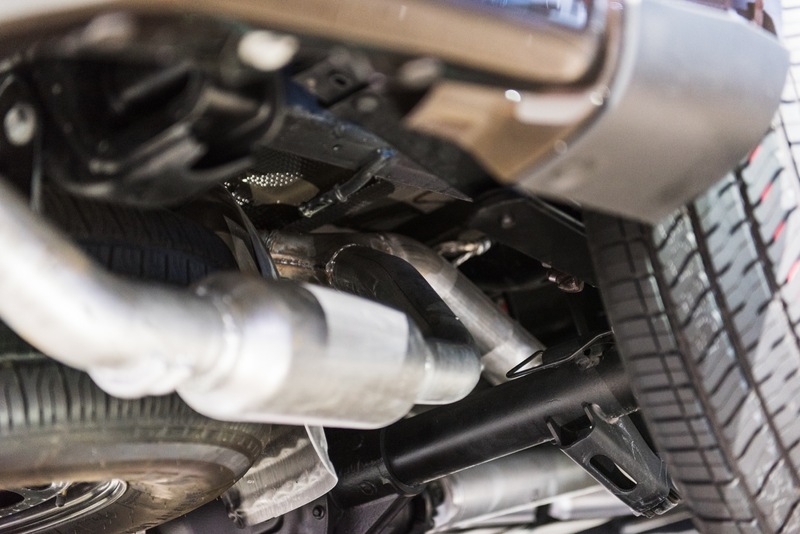 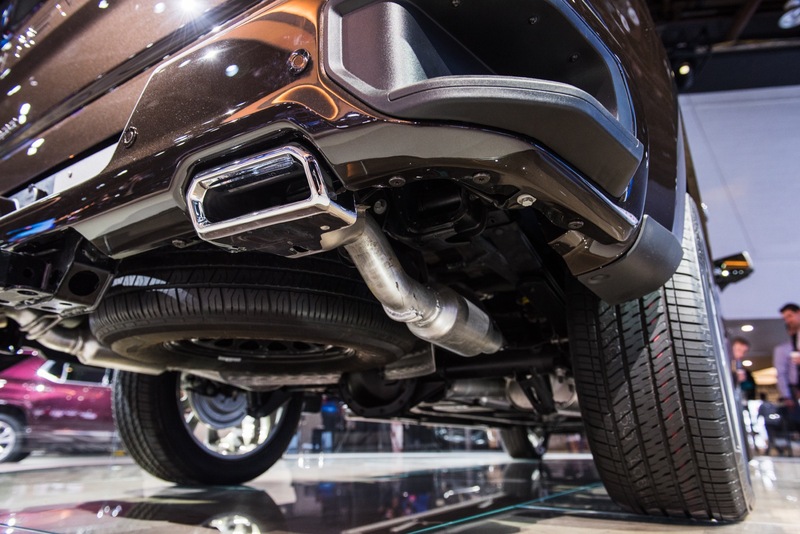 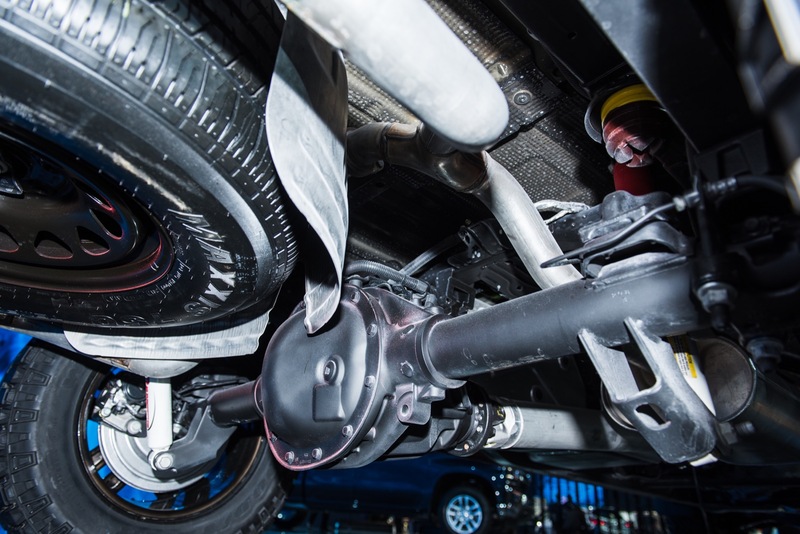 The auto industry is dependent on consumer spending and automakers who brag about high transaction prices in the face of declining volume are just asking for trouble. 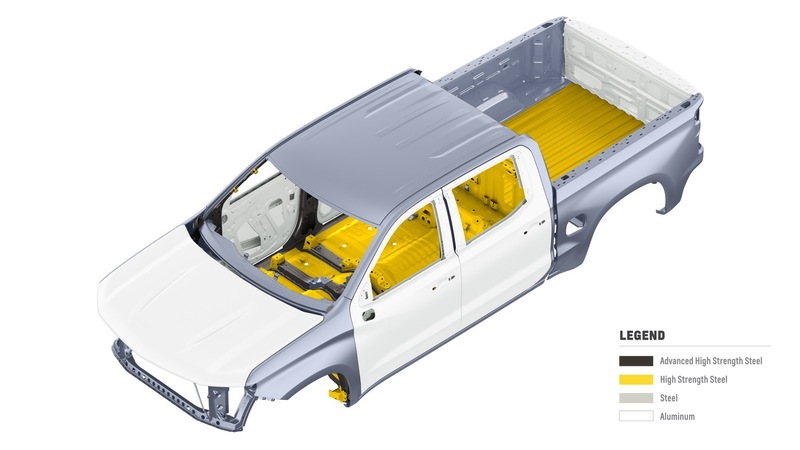 More importantly, as Tesla is showing, and Bolt Sales decreases are showing electric vehicles are not taking hold for a variety of reasons. 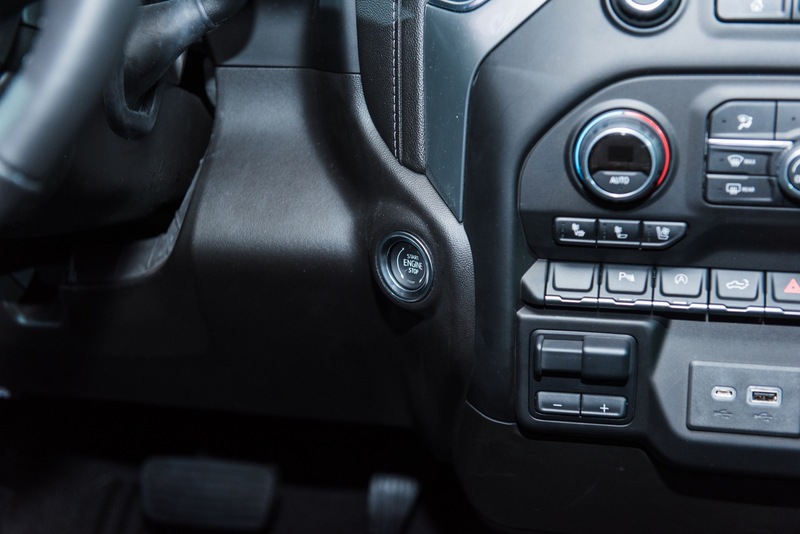 I even have friends that have switched back to ICE. 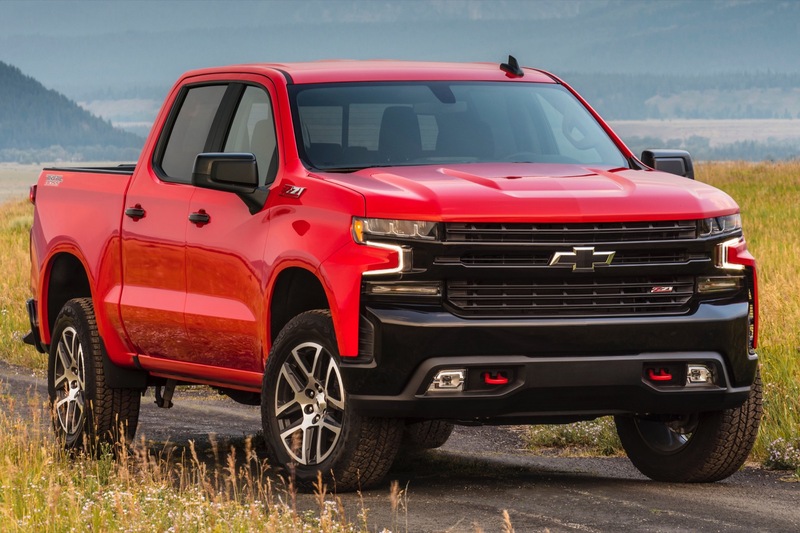 I think GM Stock price will go much lower until they can re-establish a presence in Europe and prove to investors that they can sell more that SUV’s and Pick-ups. 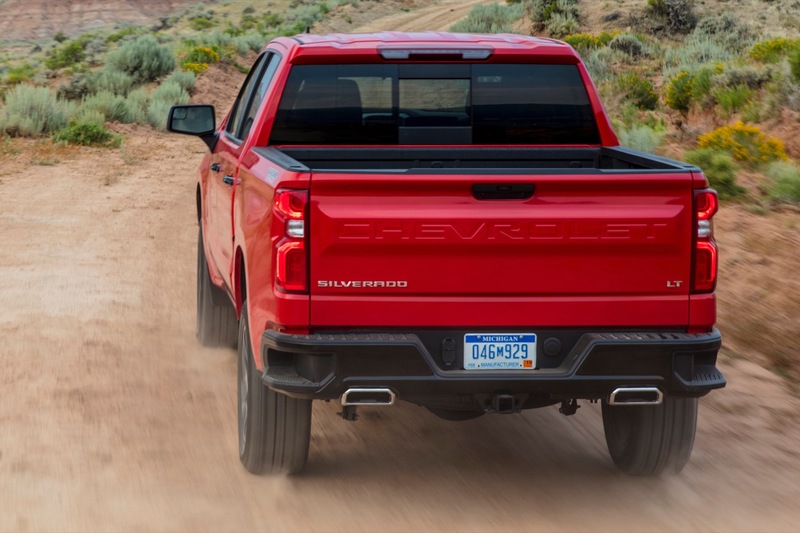 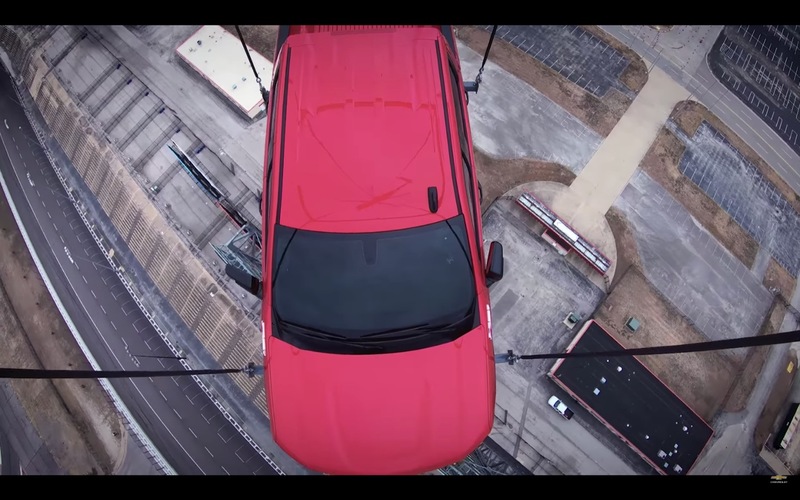 Ford has a similar dilemma except it is on a death march since it thinks it can compete without cars. 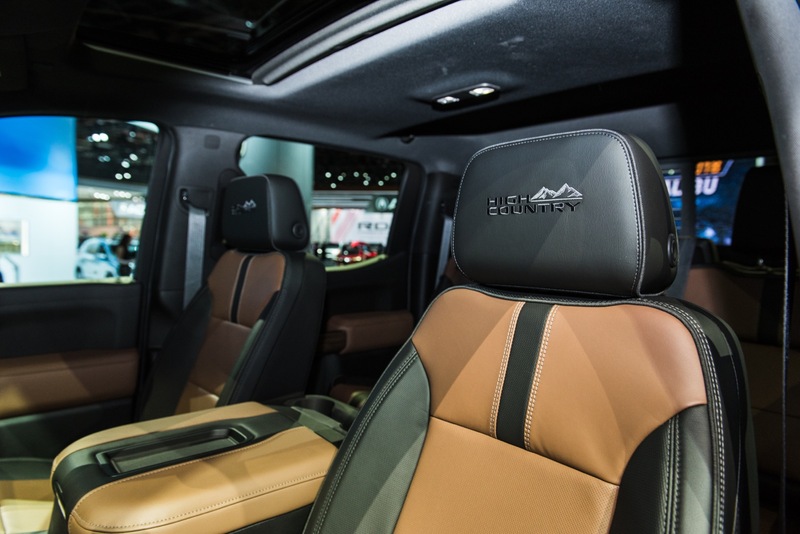 Some one over their better convince them to outsource production of the Continental as a Luxury Brand needs a flagship car to be taken seriously. 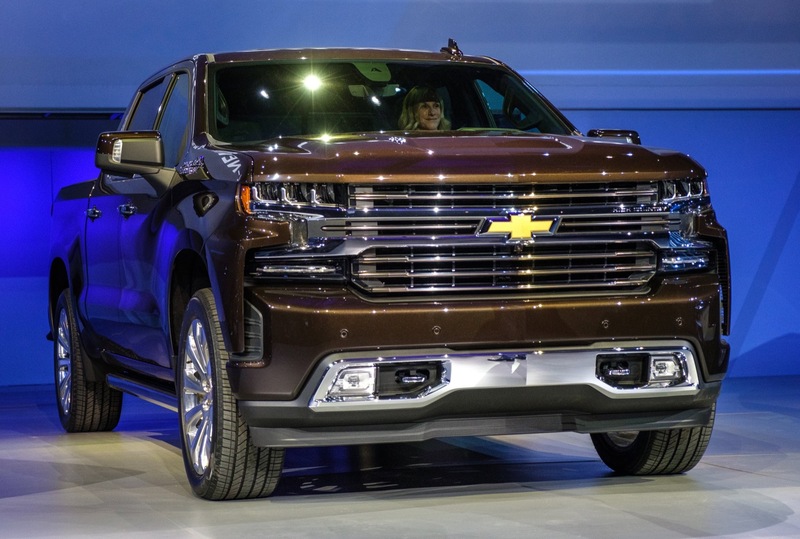 Perhaps some of the development dollars on Electrics should have been spent on adding more relevant car models to the Buick line and making a true six passenger family sedan riding on 116 inch wheelbase or greater. 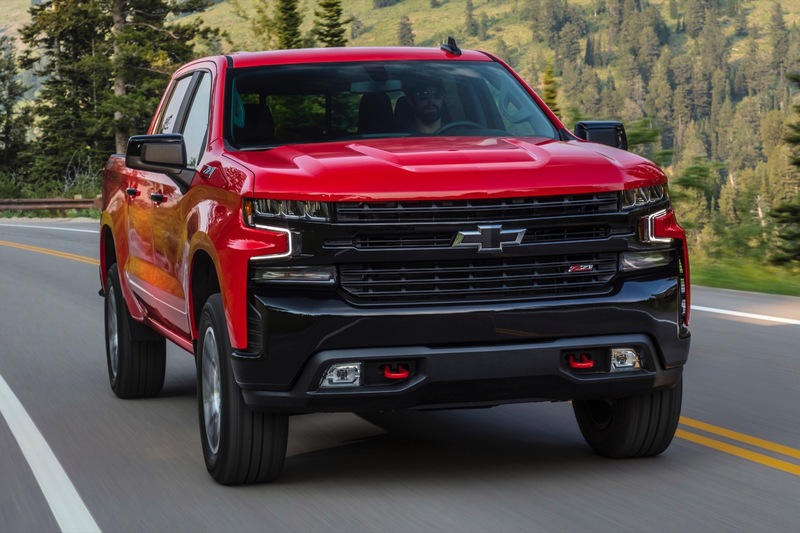 Why would GM management reduce incentives on the outgoing pickups, knowing that it would have a negative impact on monthly sales? 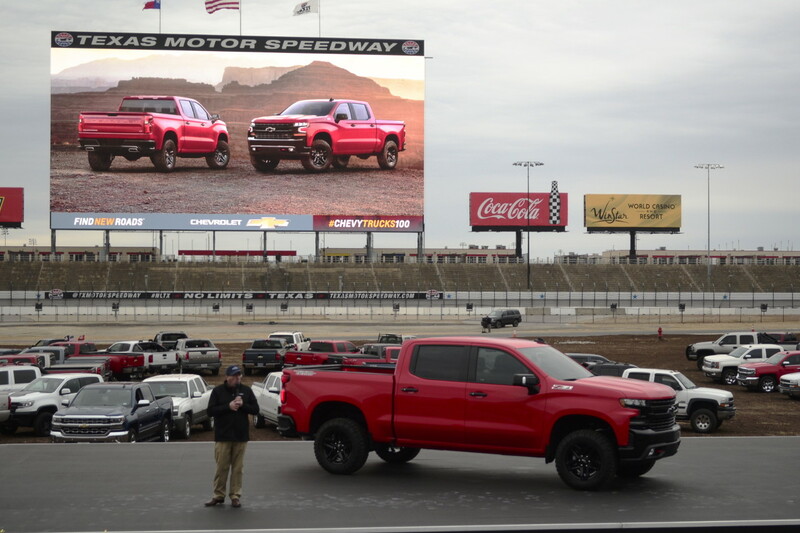 Maybe Q3 earnings will, in fact, be stronger than target, and this gave management the room to improve margin at lower volumes? 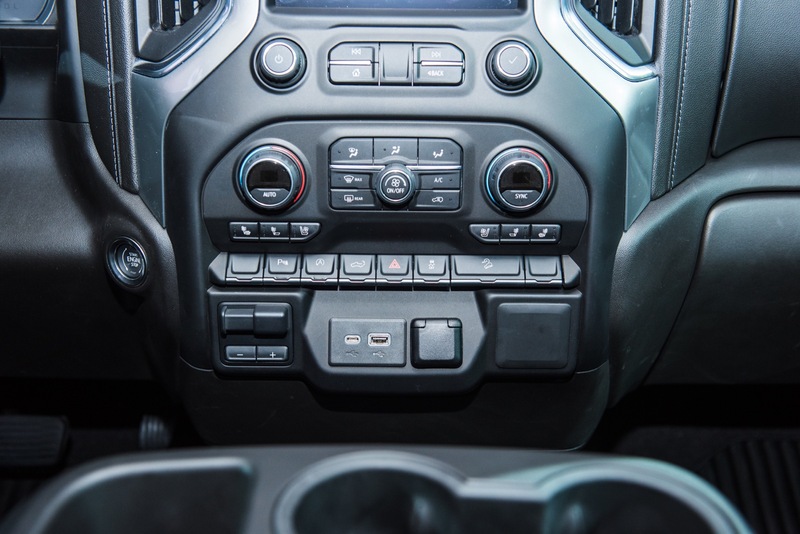 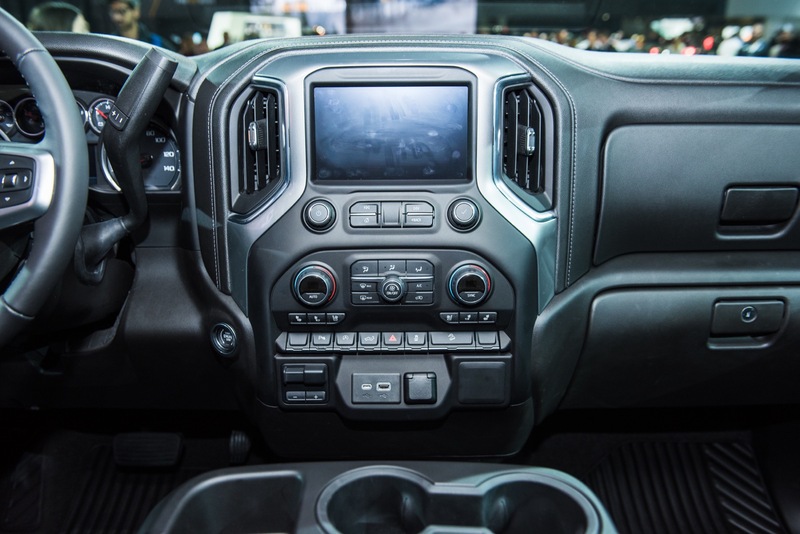 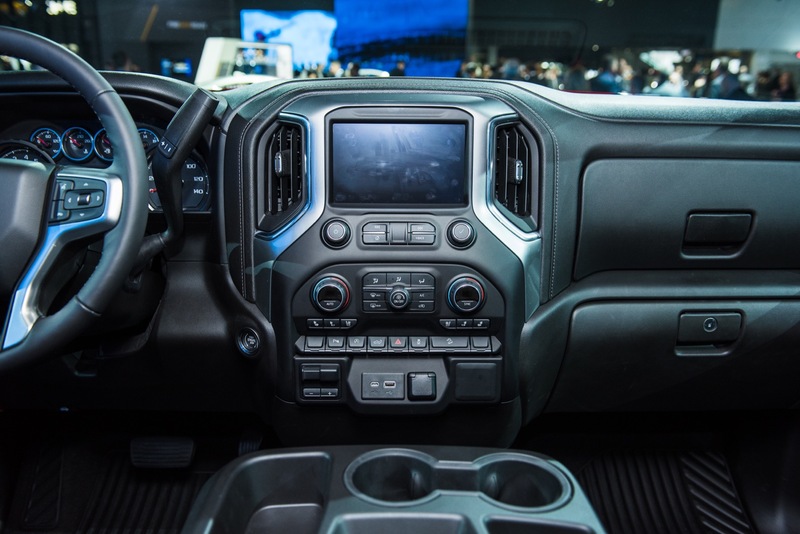 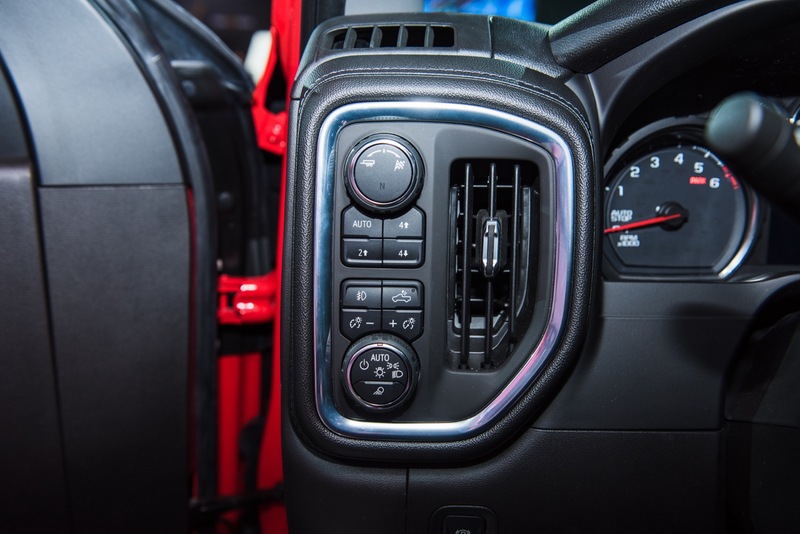 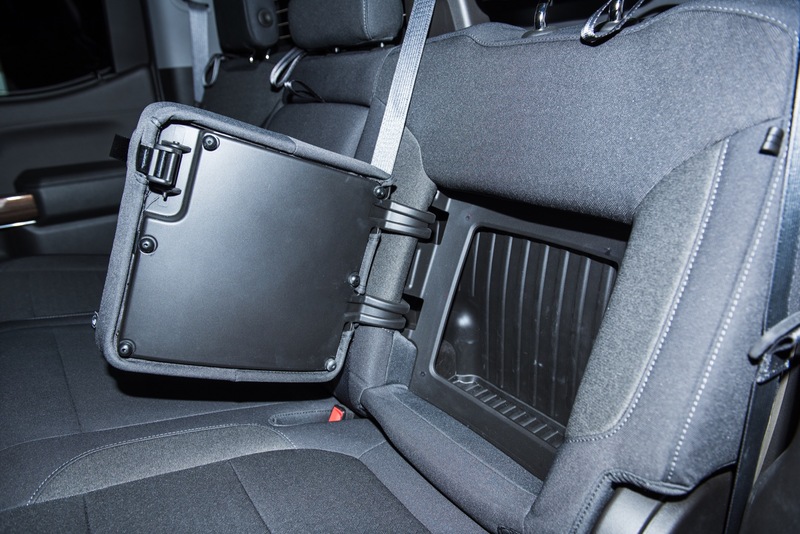 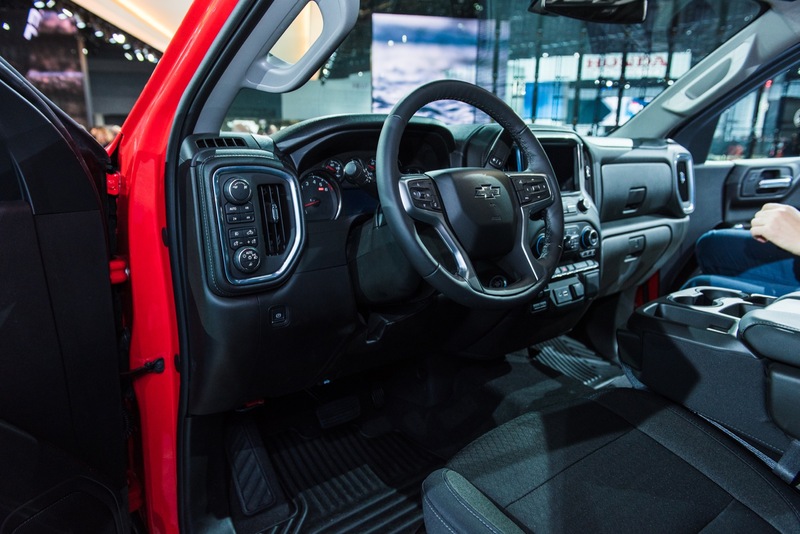 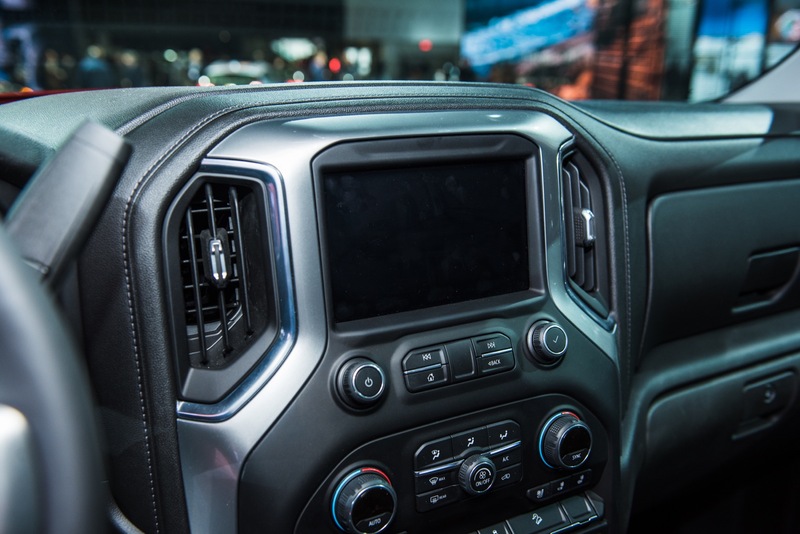 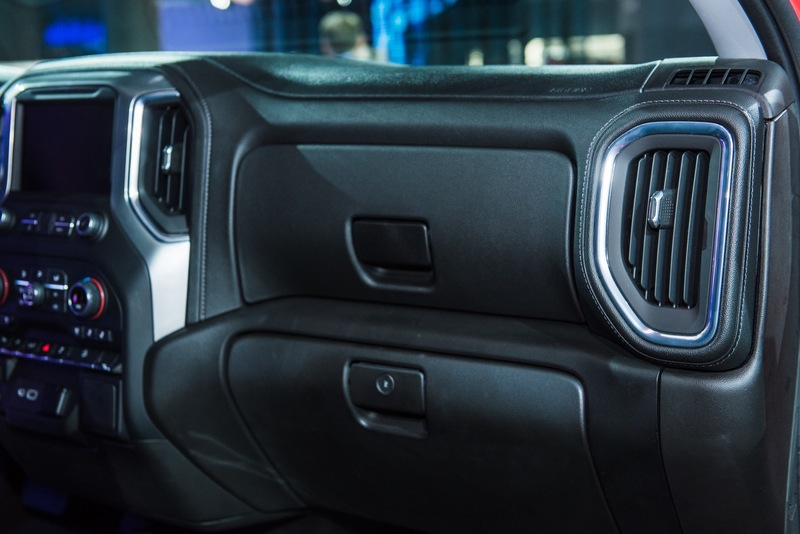 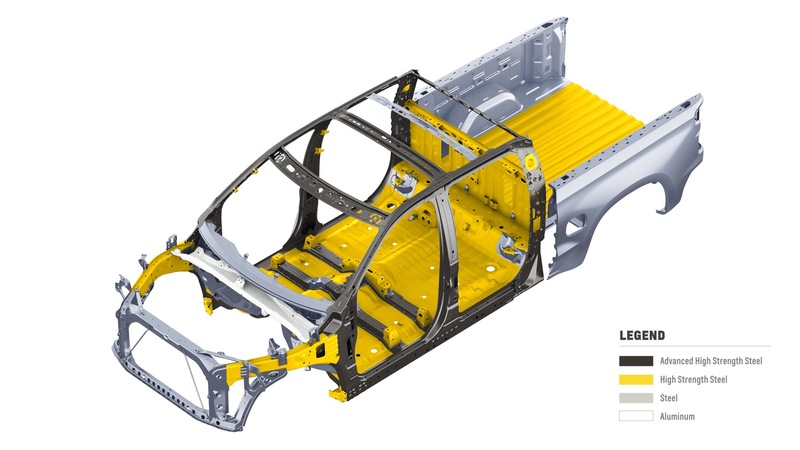 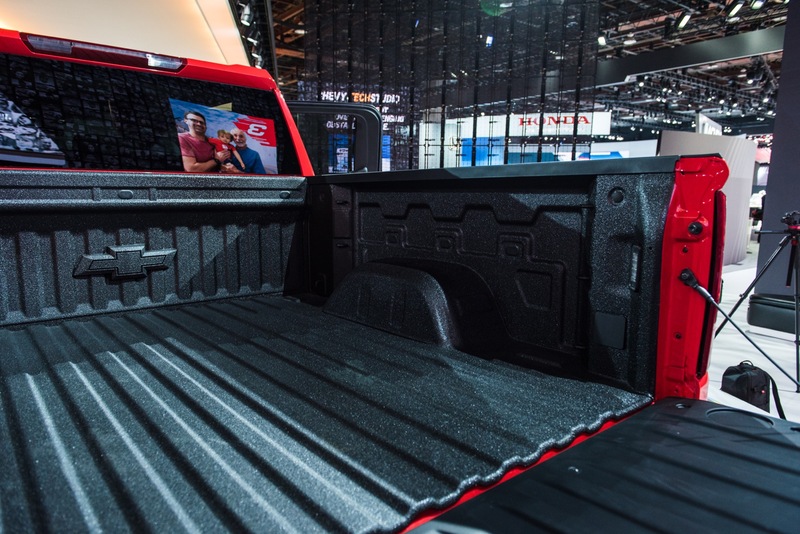 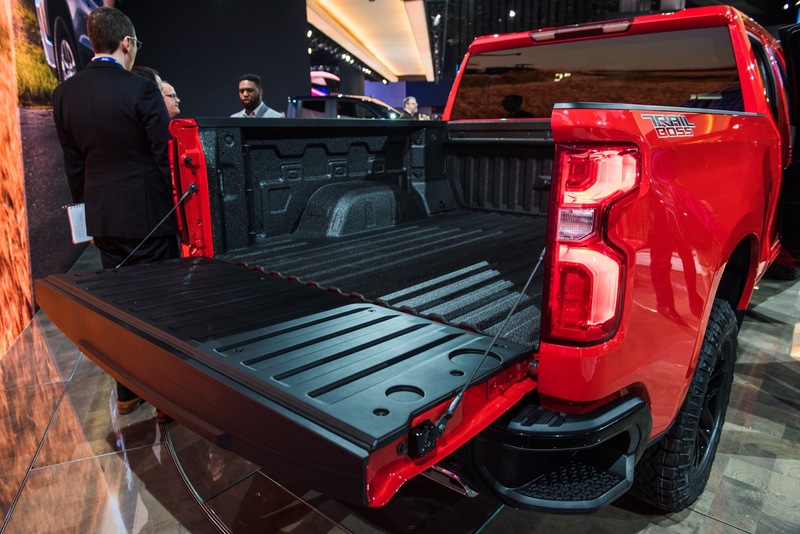 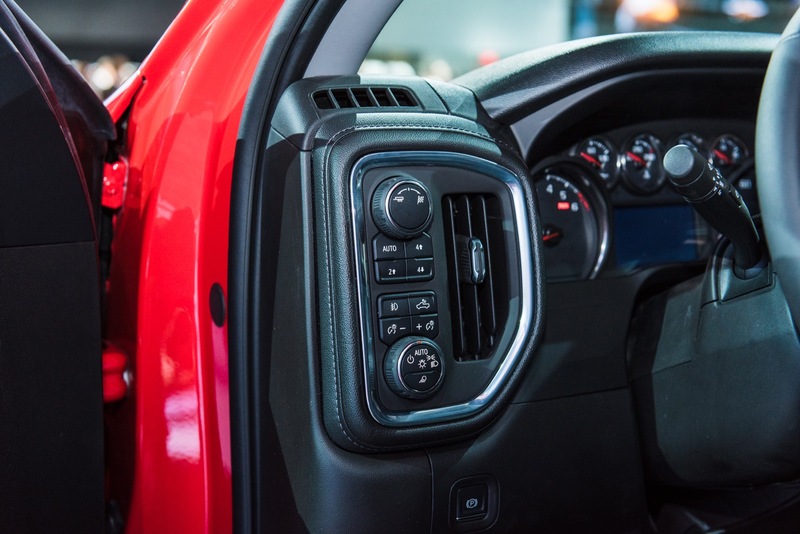 Another point to be made is that, with increased domestic steel/aluminum costs due to tariffs, price increases for all pickups actually make the existing inventory more valuable, thus less discounts are in order? 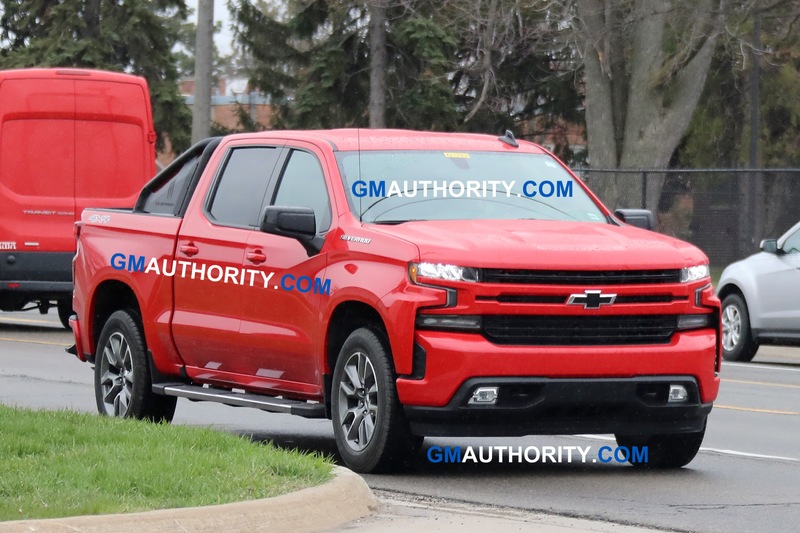 Anyway ,it’s good to see that GM Management is in control, and they no longer rely on dumping big volume onto the market, in order to meet sales and profit numbers. 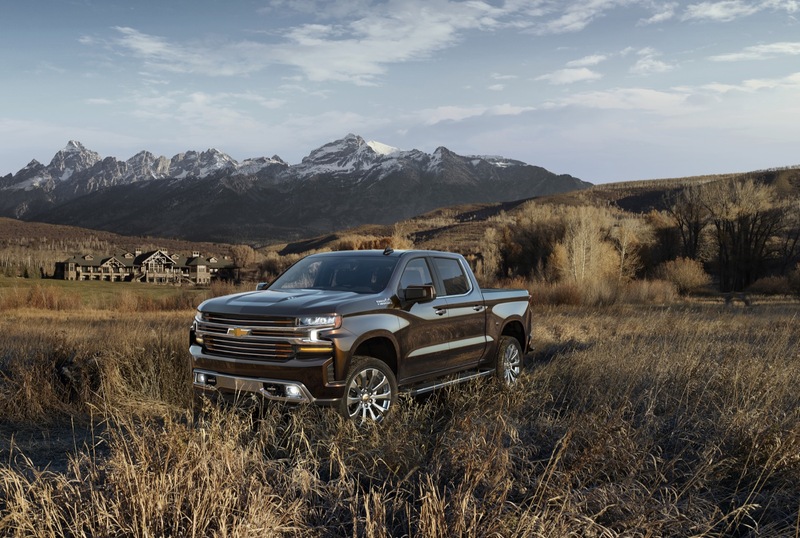 After seeing a 2019 High Country in person, I expect sales to fall again! 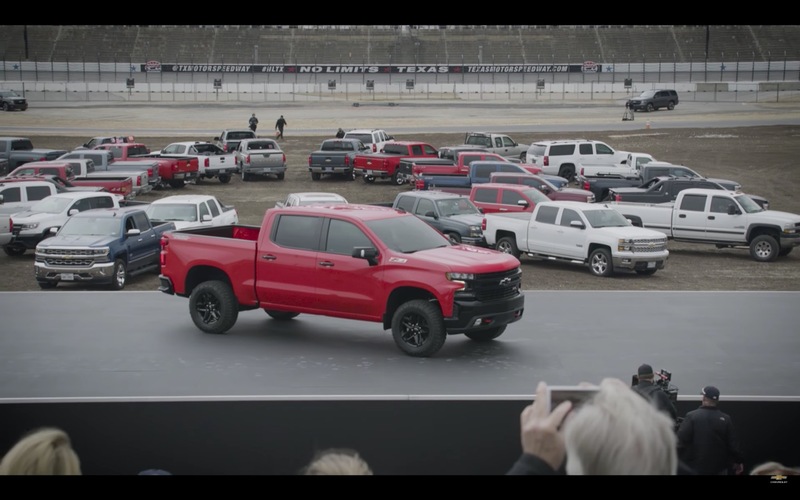 Yuck!! 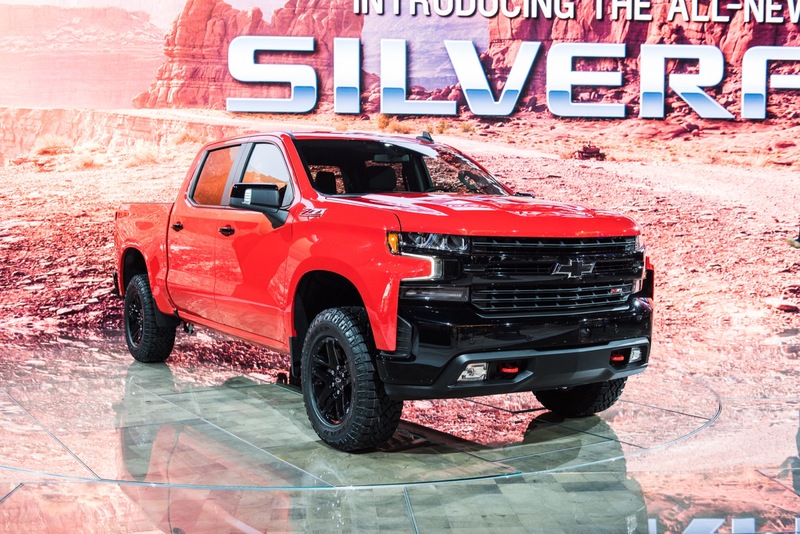 What have they done to my beautiful truck??? 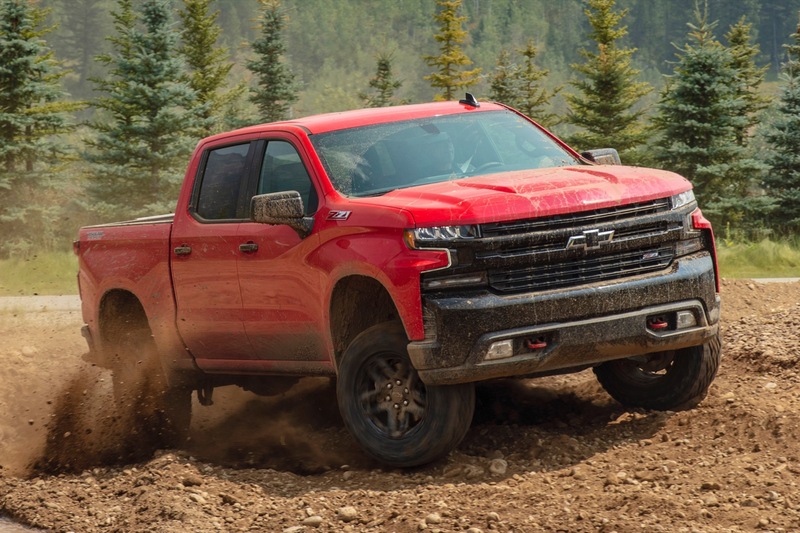 Trucks are really over priced to begin with. 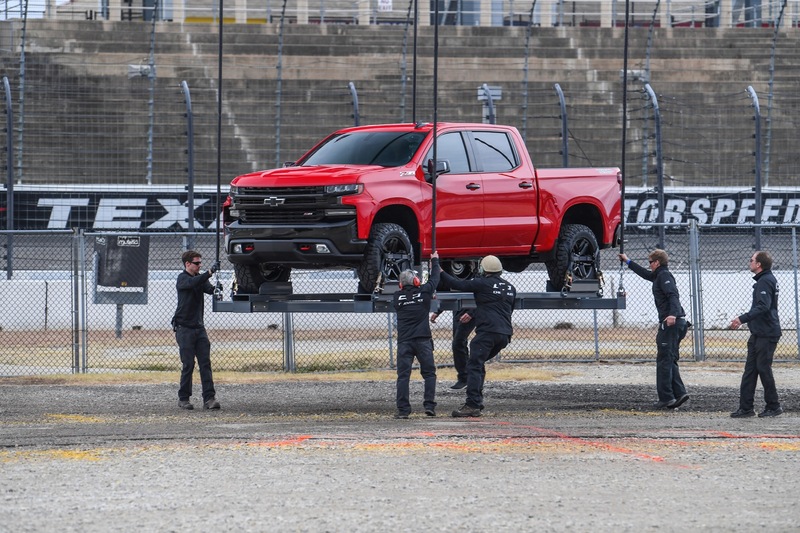 Prices need to come down.